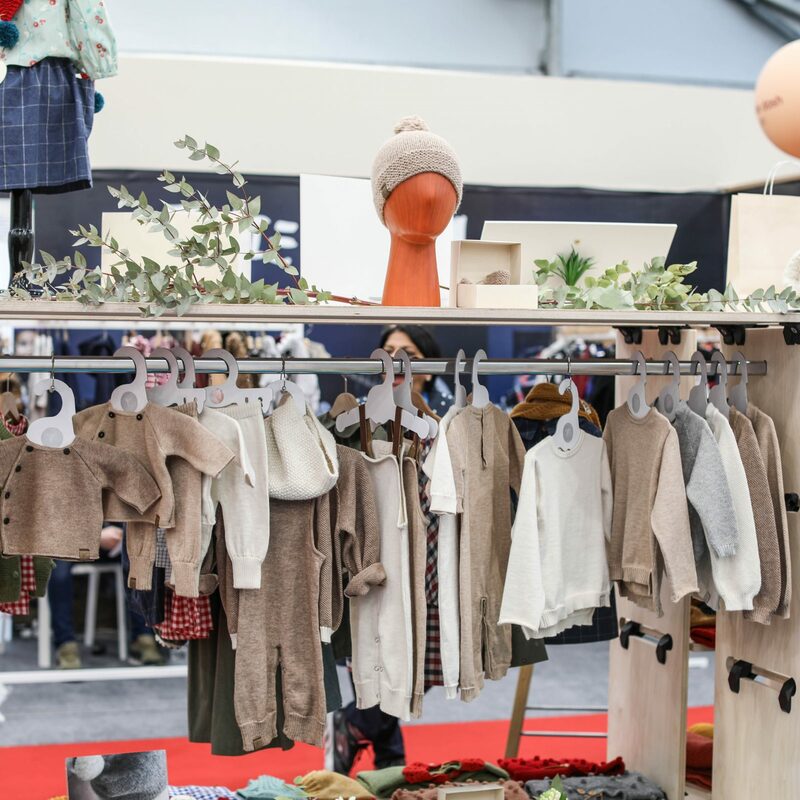 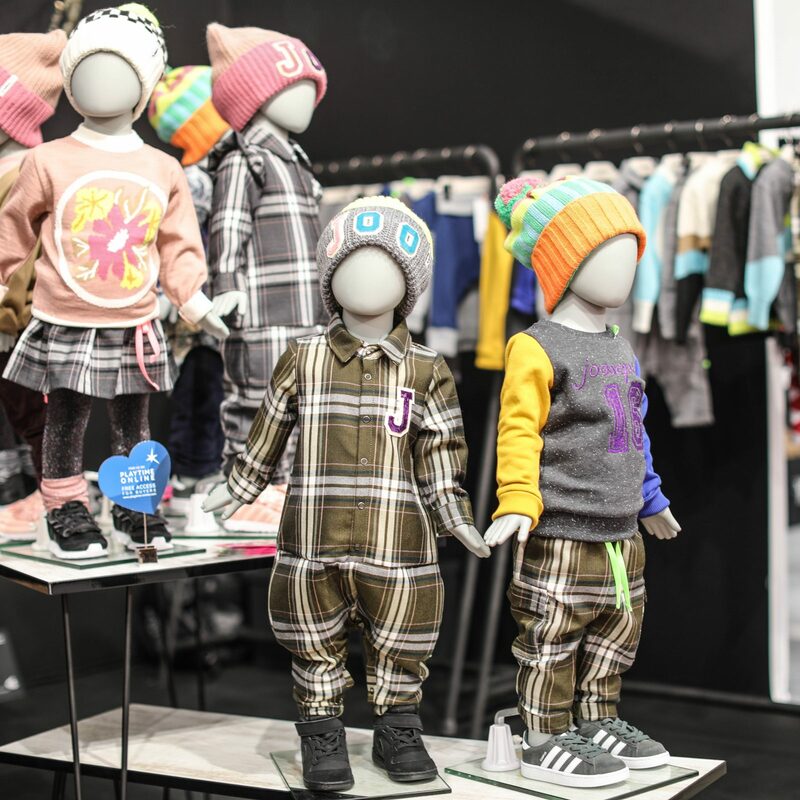 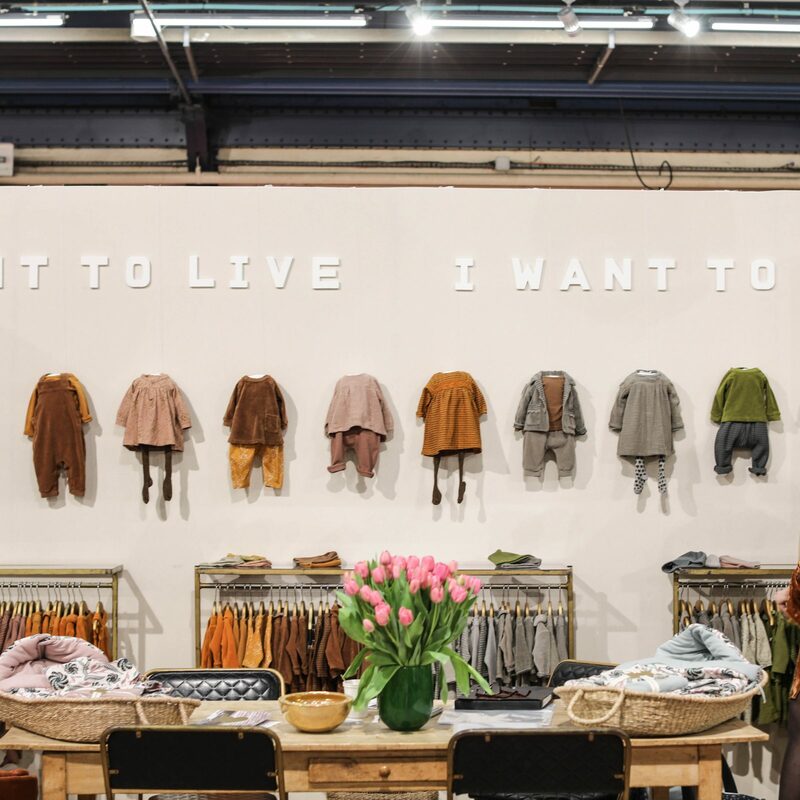 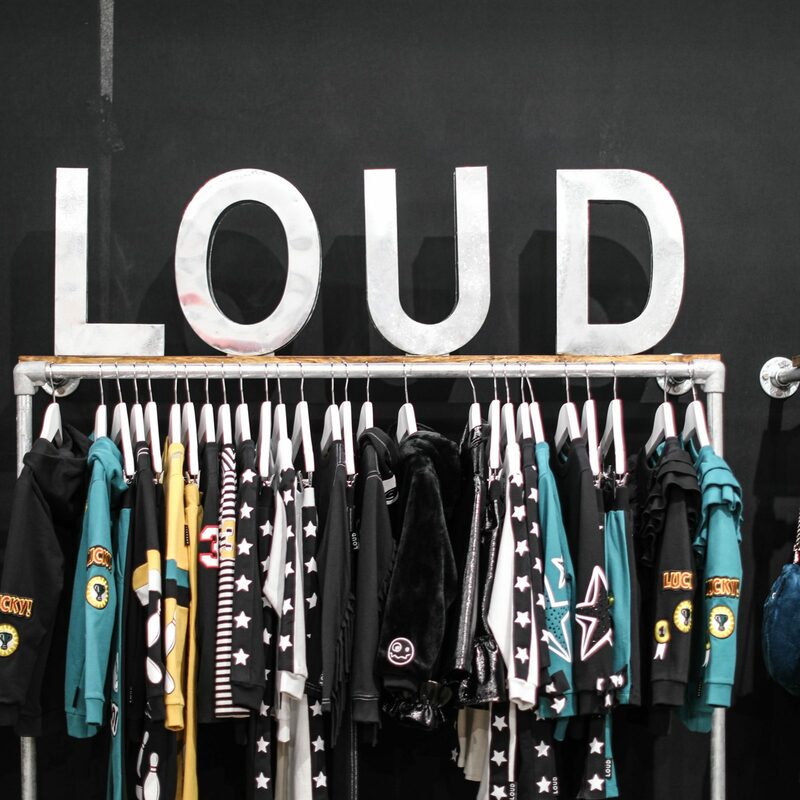 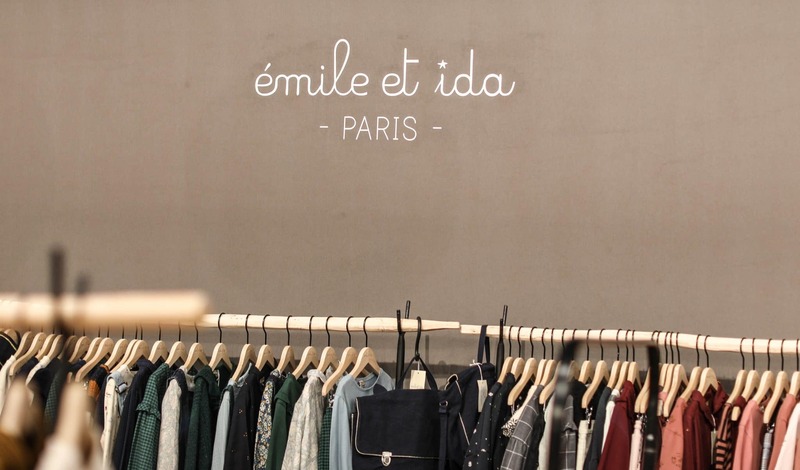 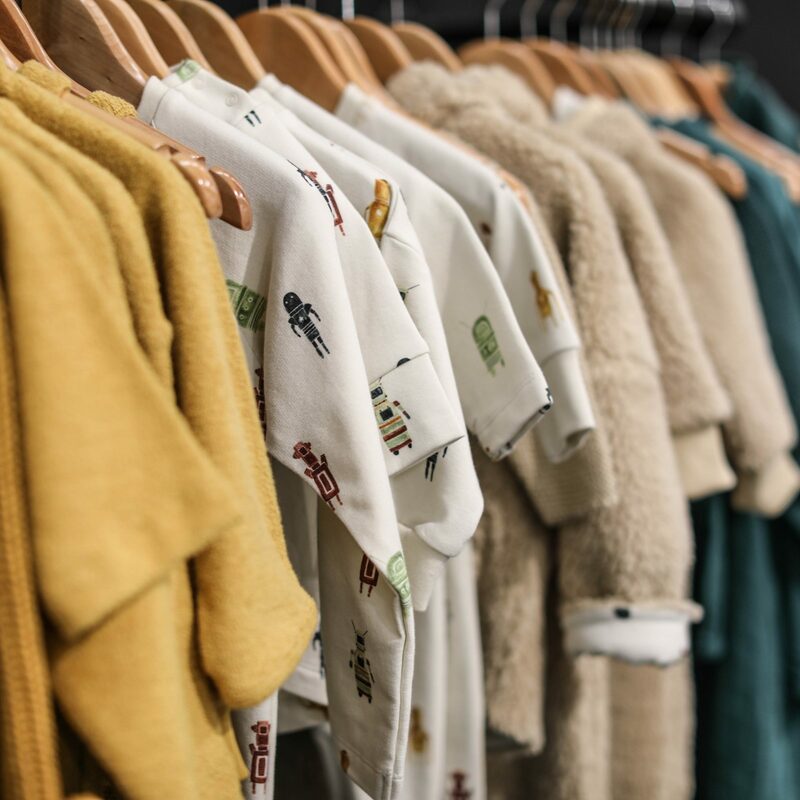 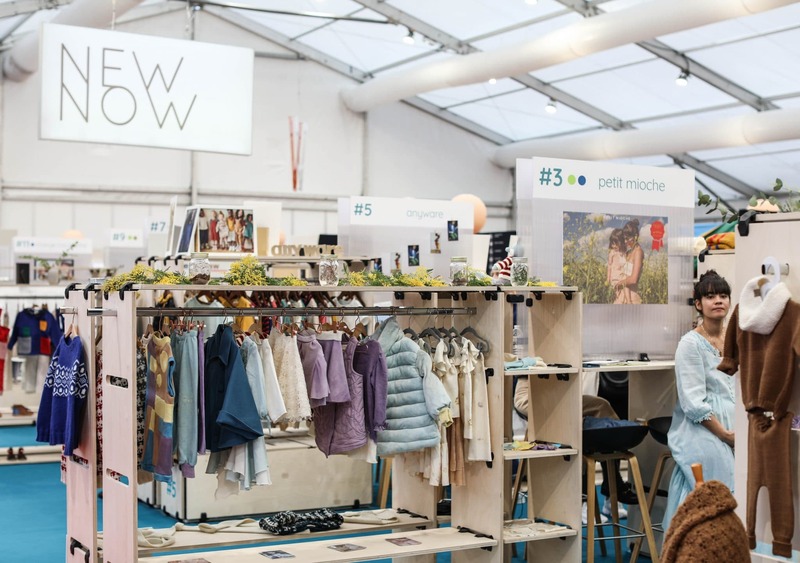 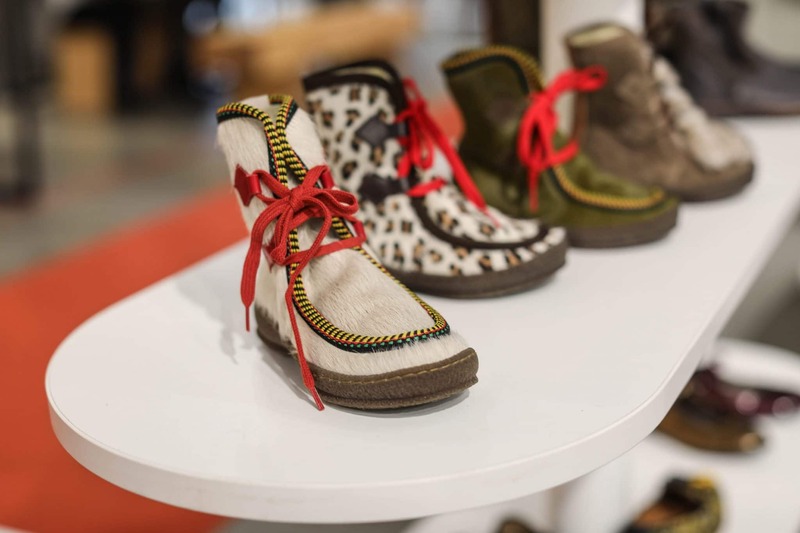 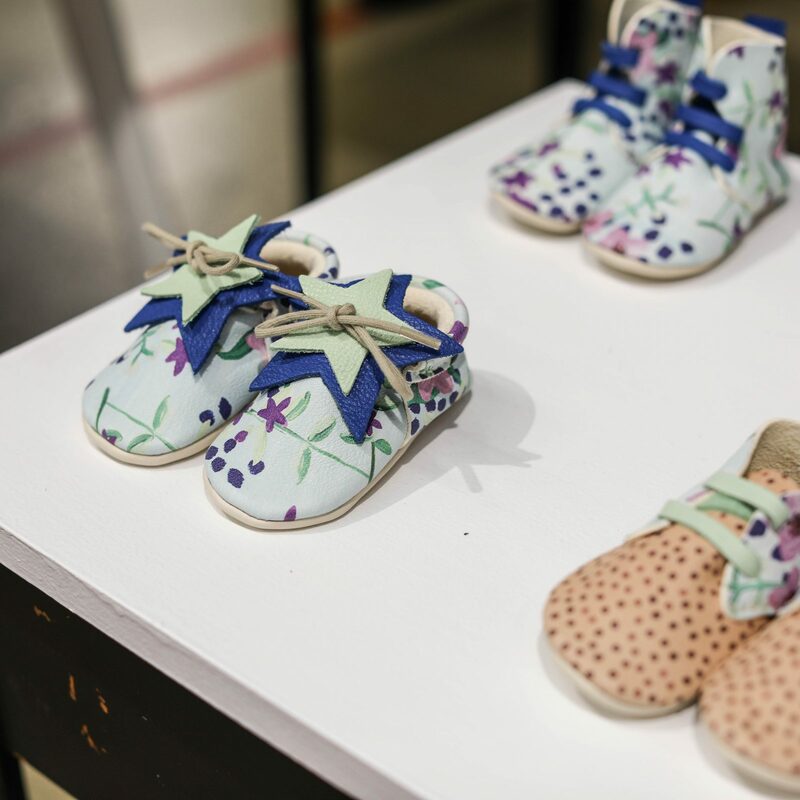 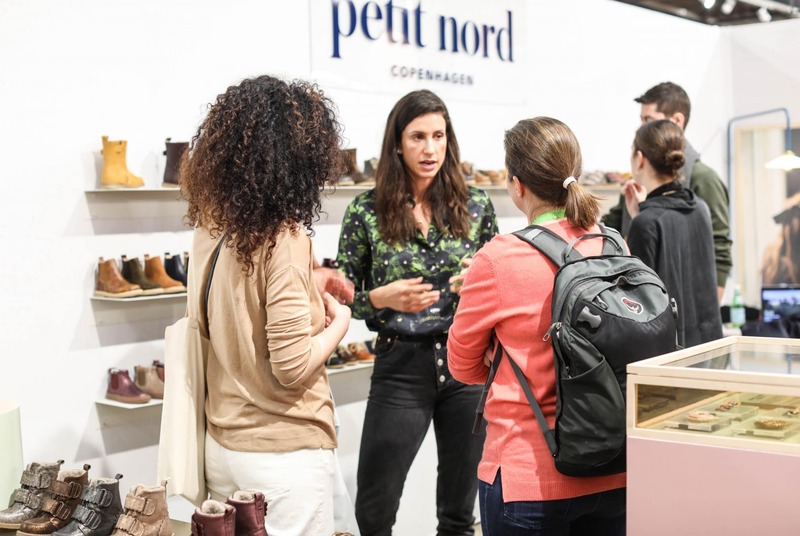 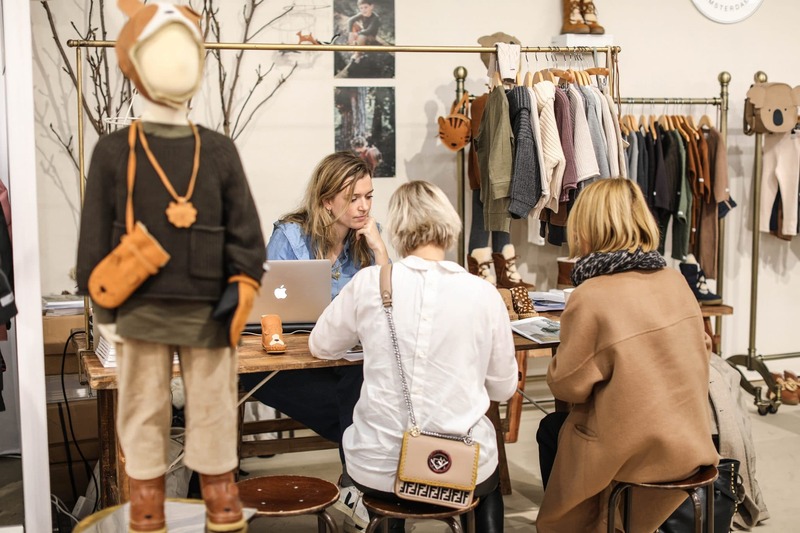 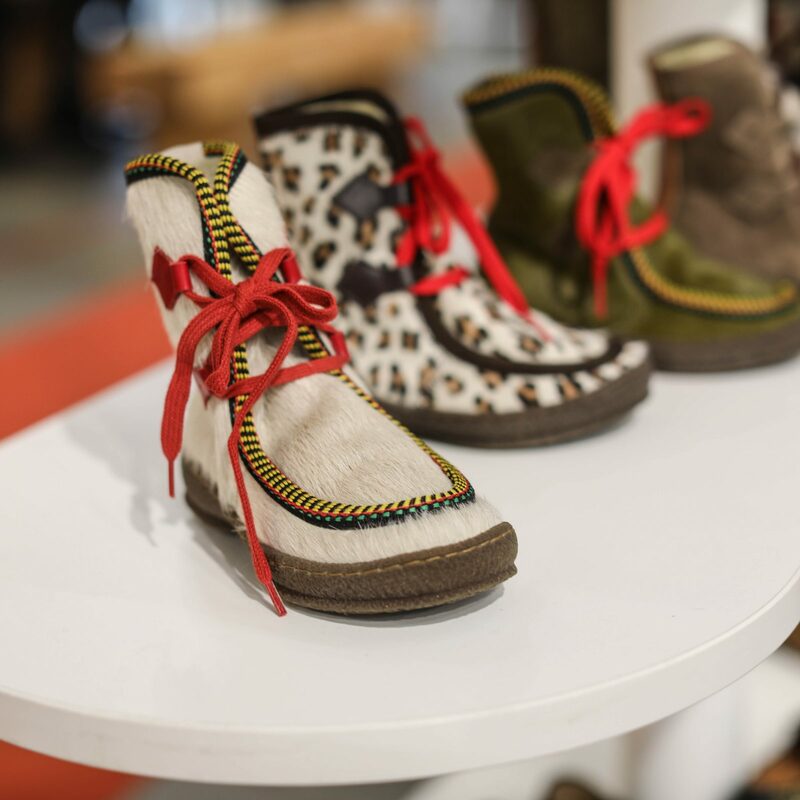 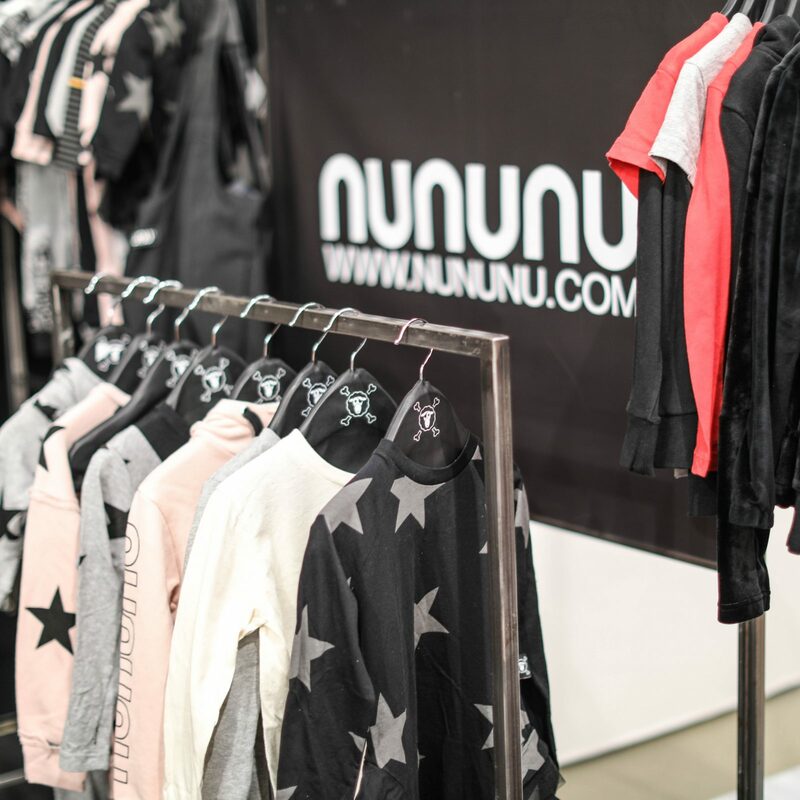 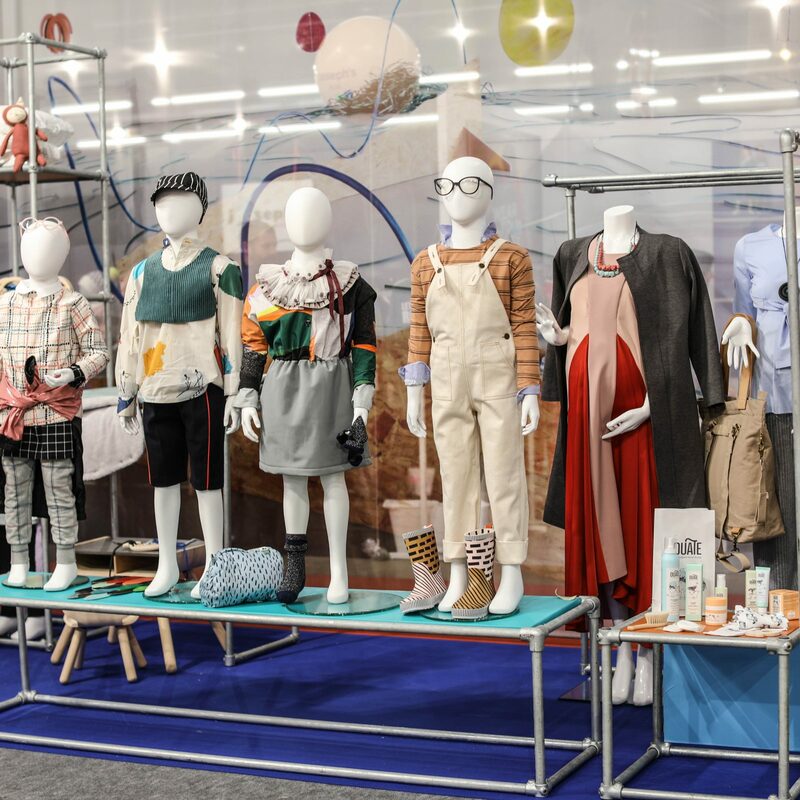 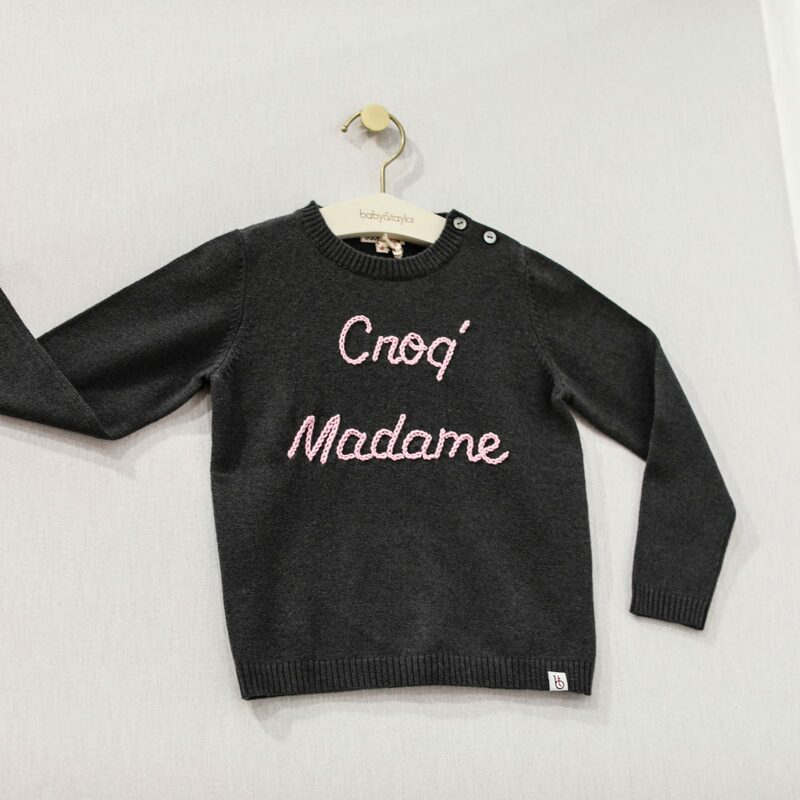 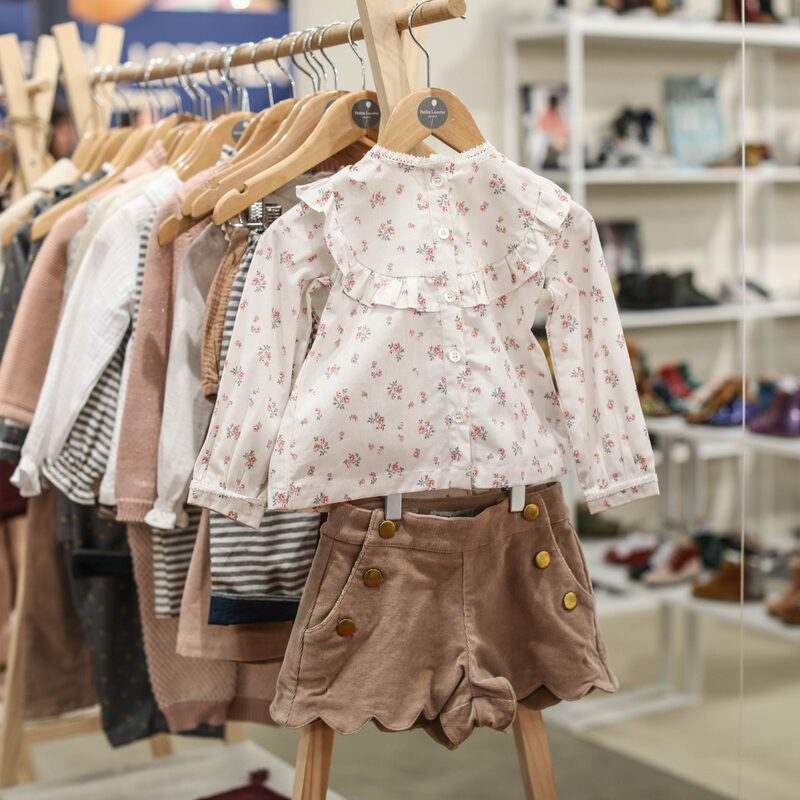 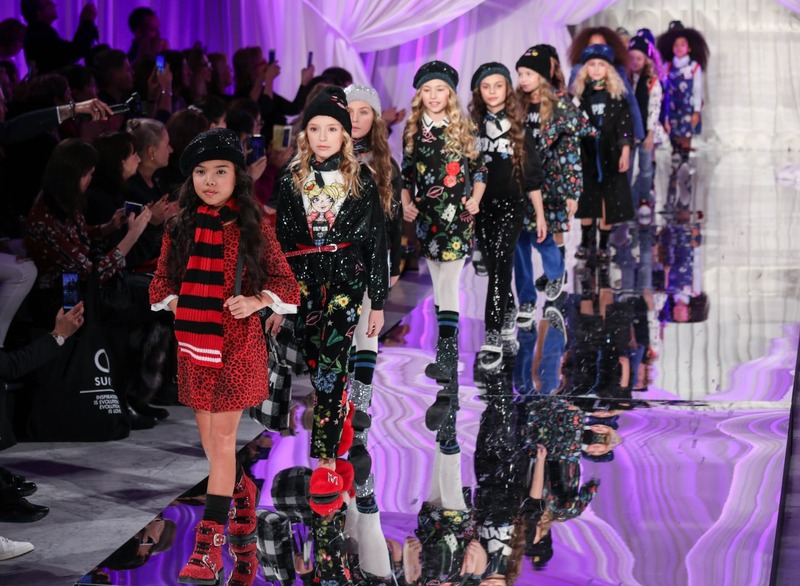 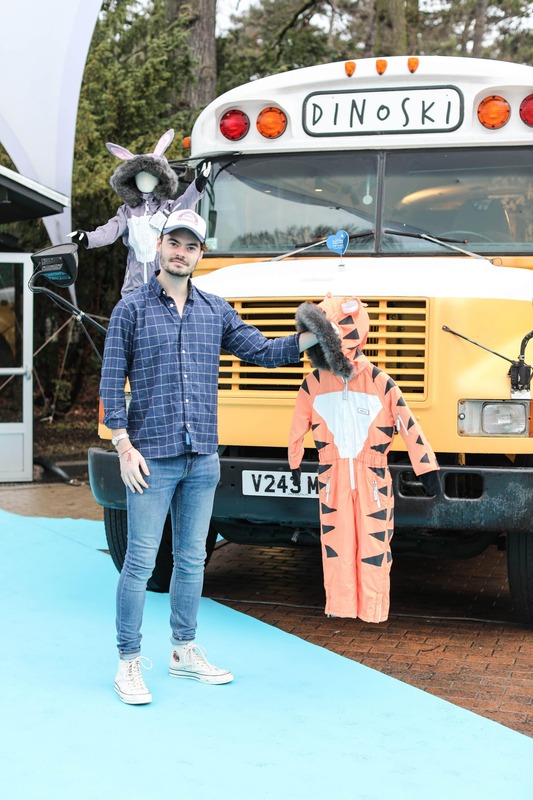 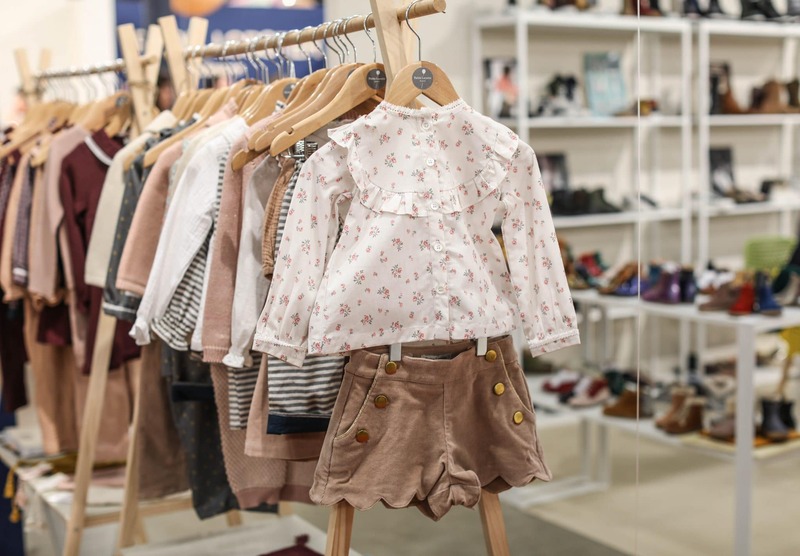 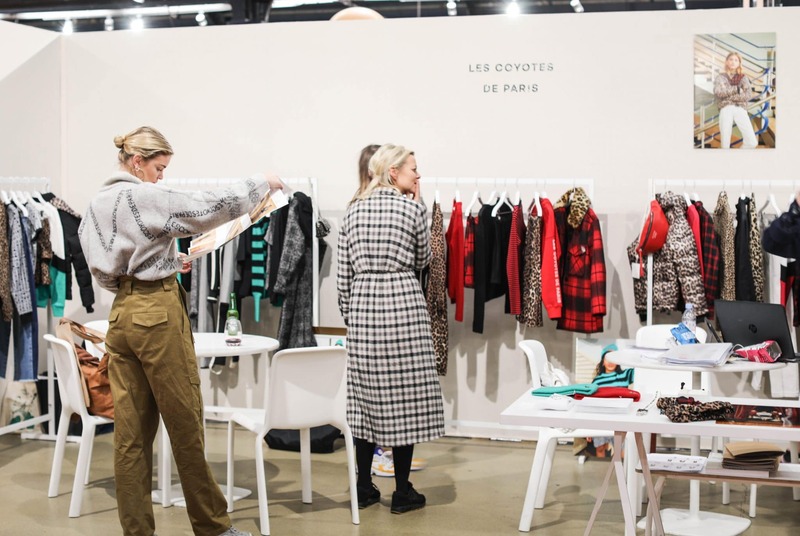 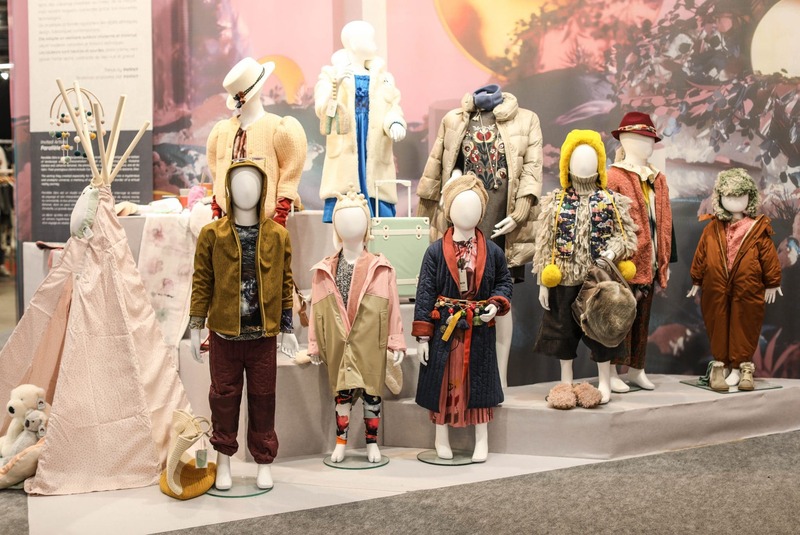 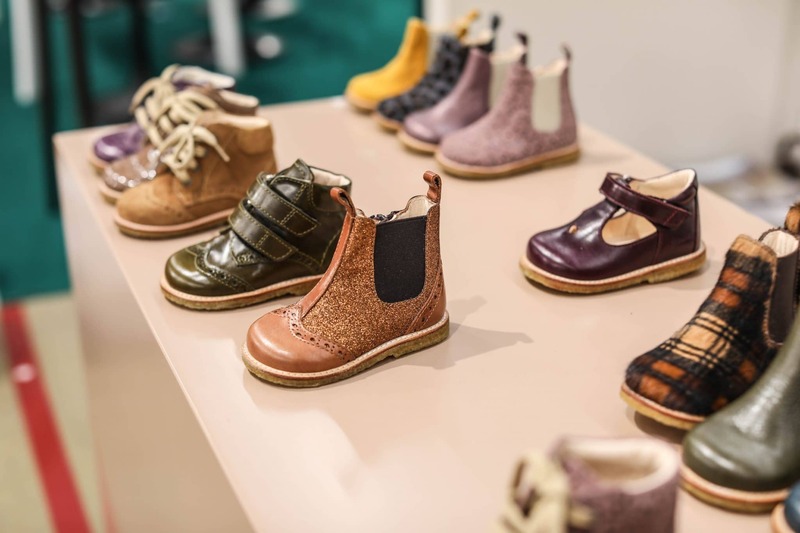 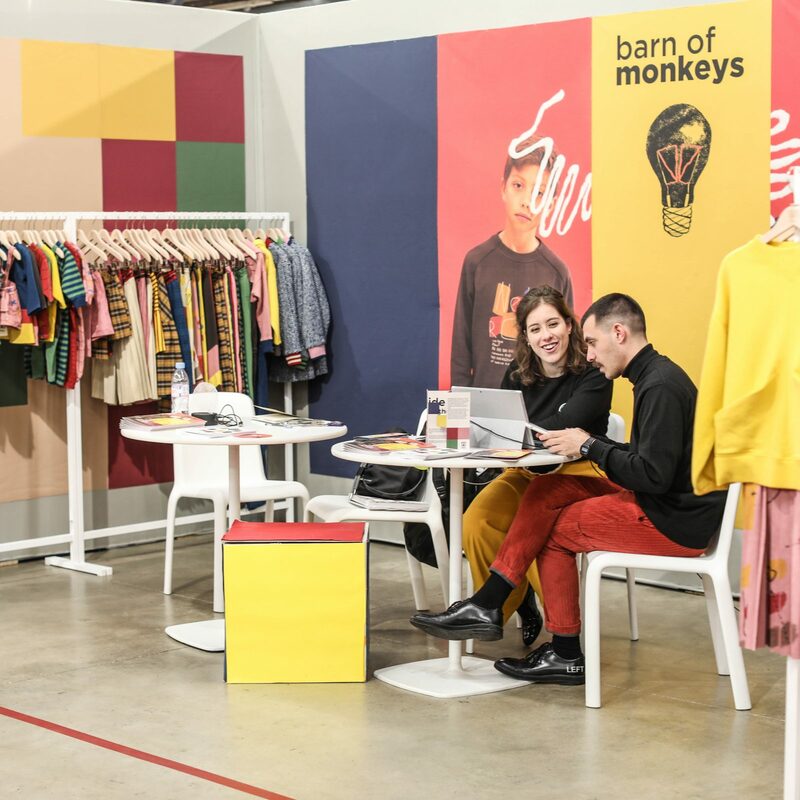 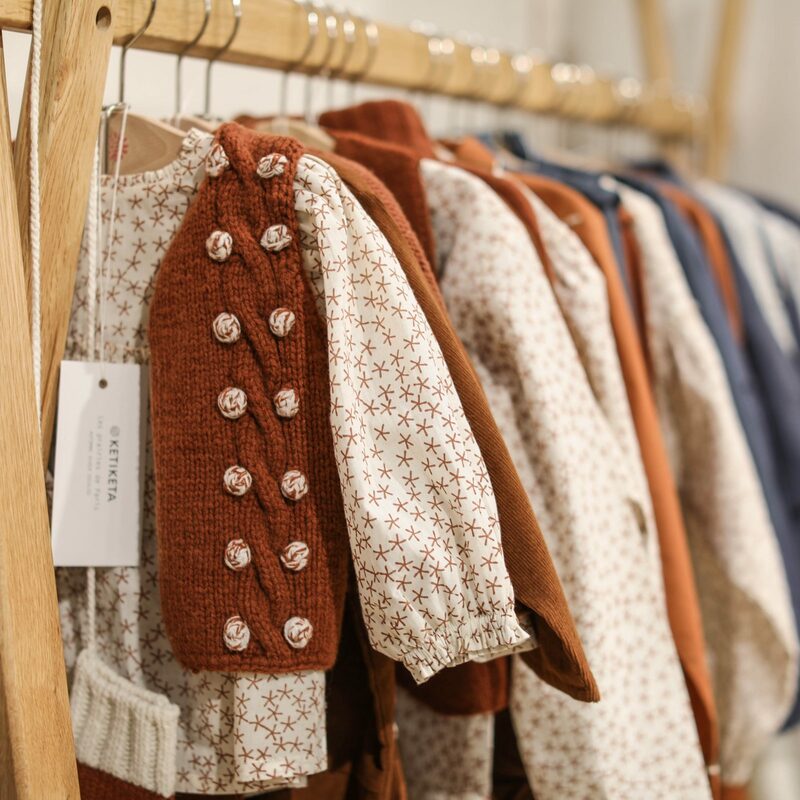 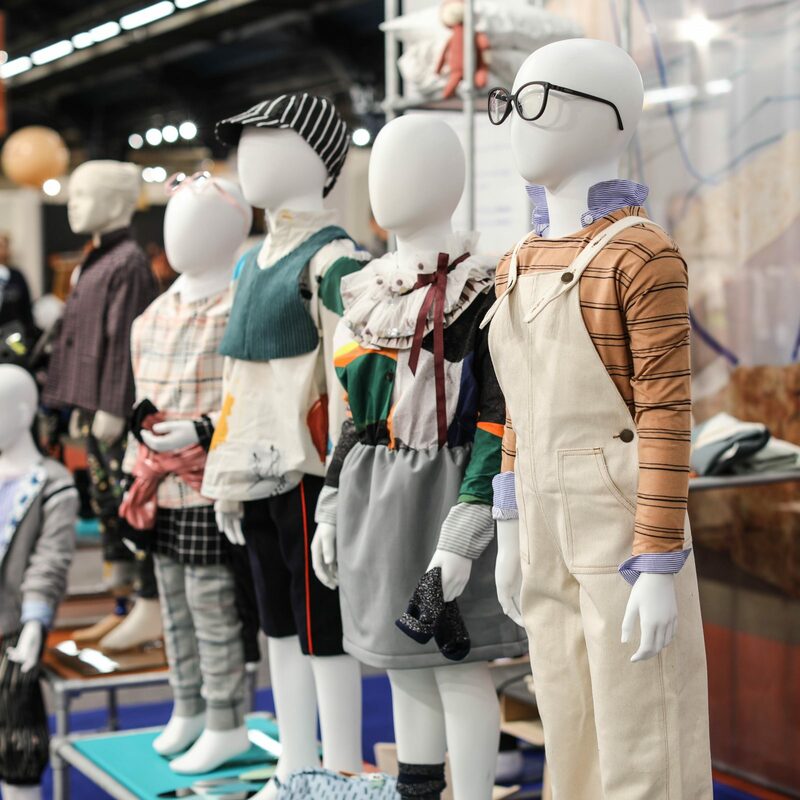 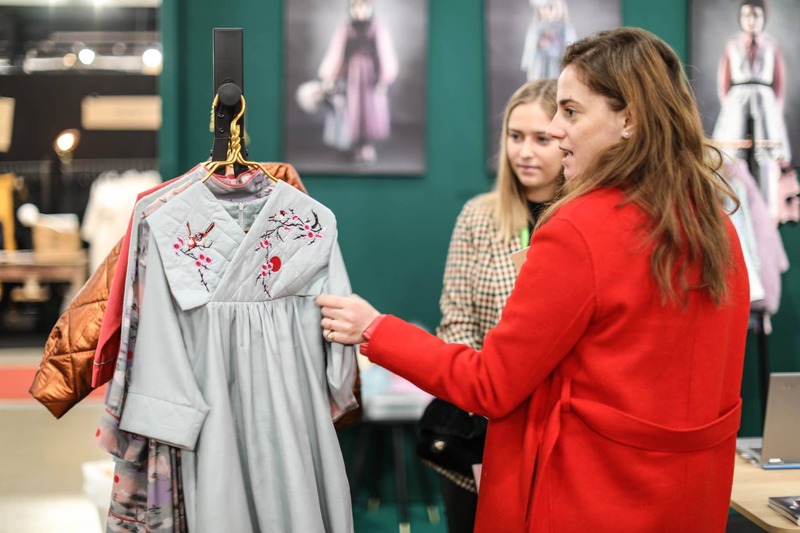 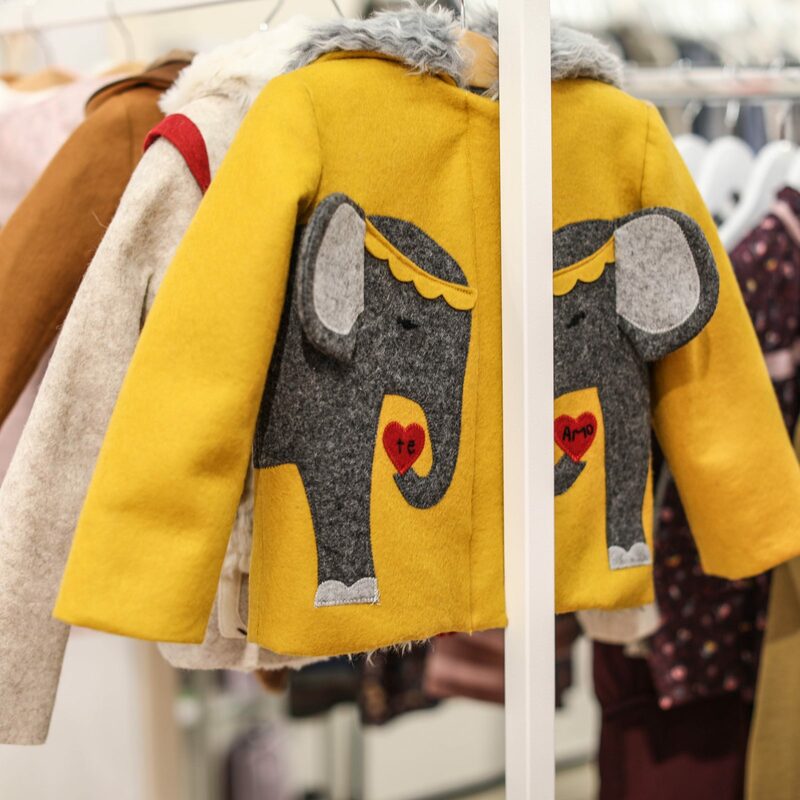 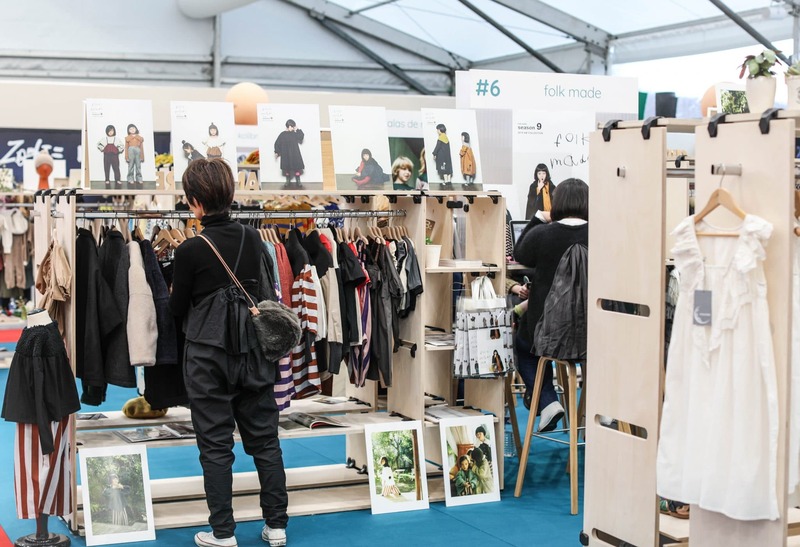 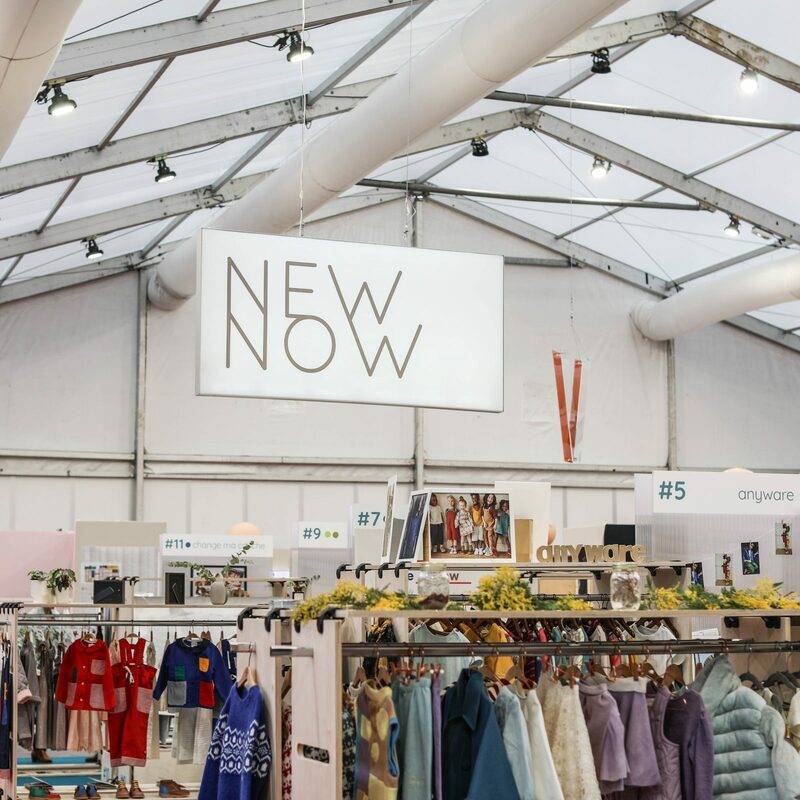 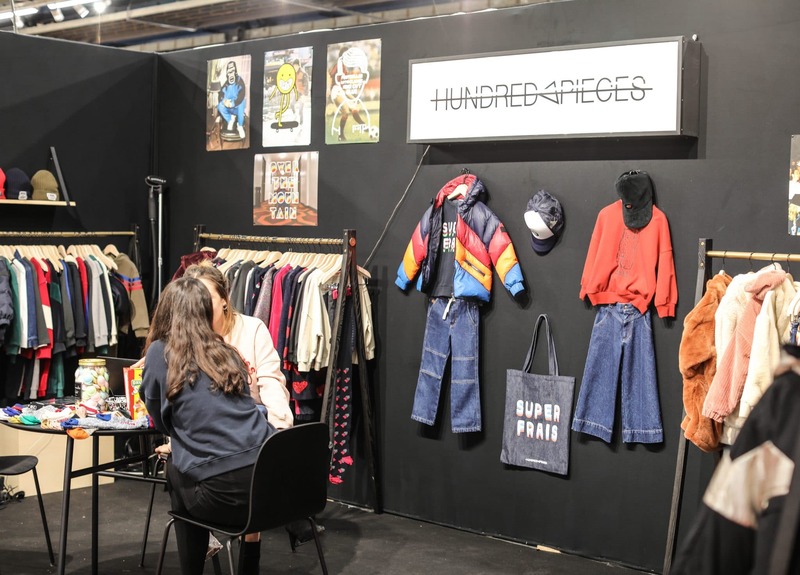 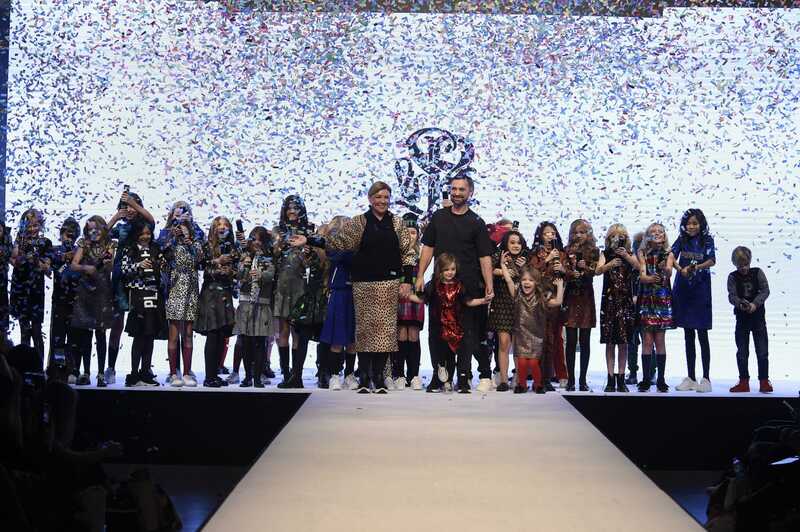 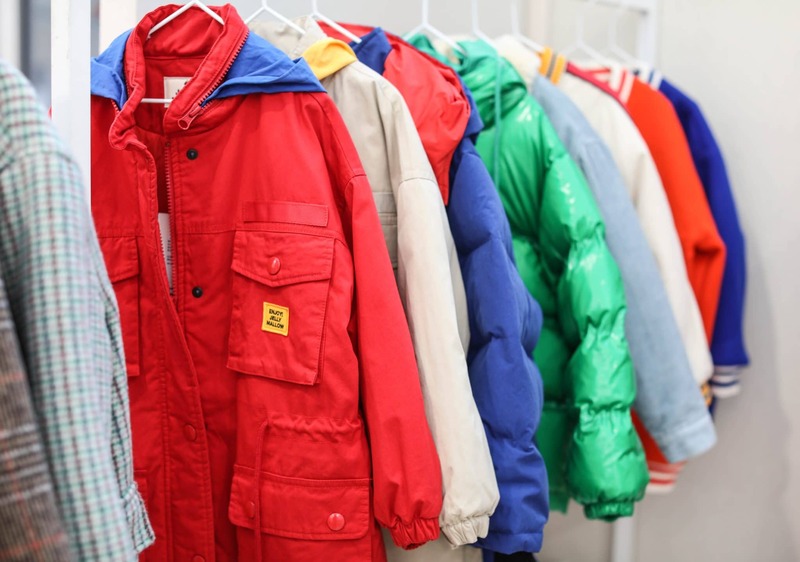 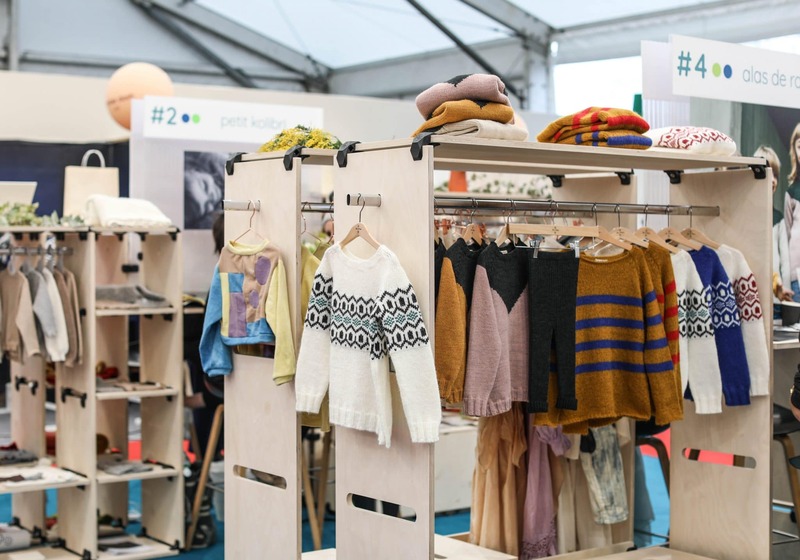 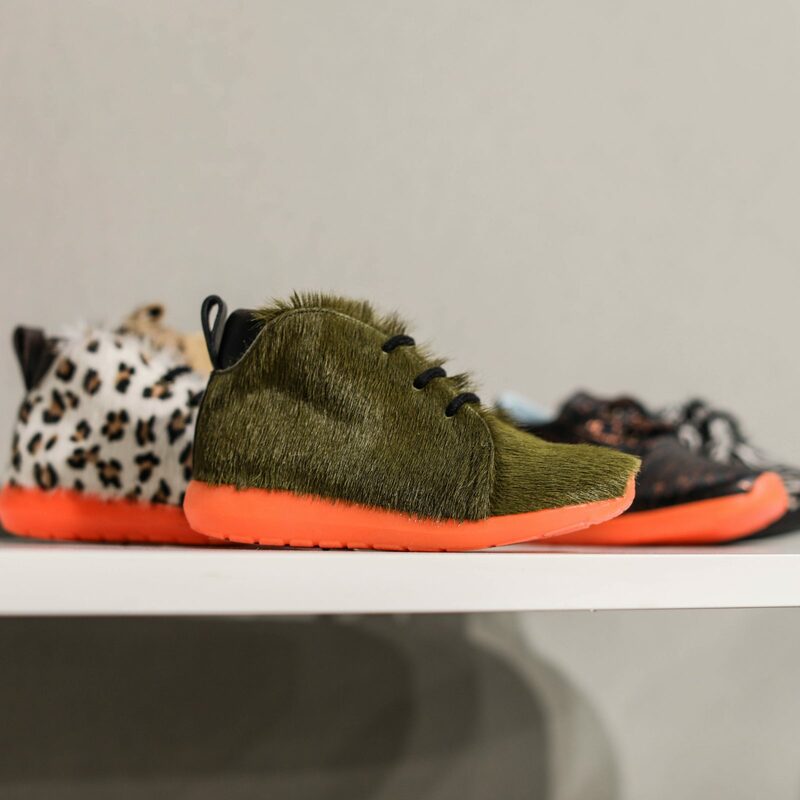 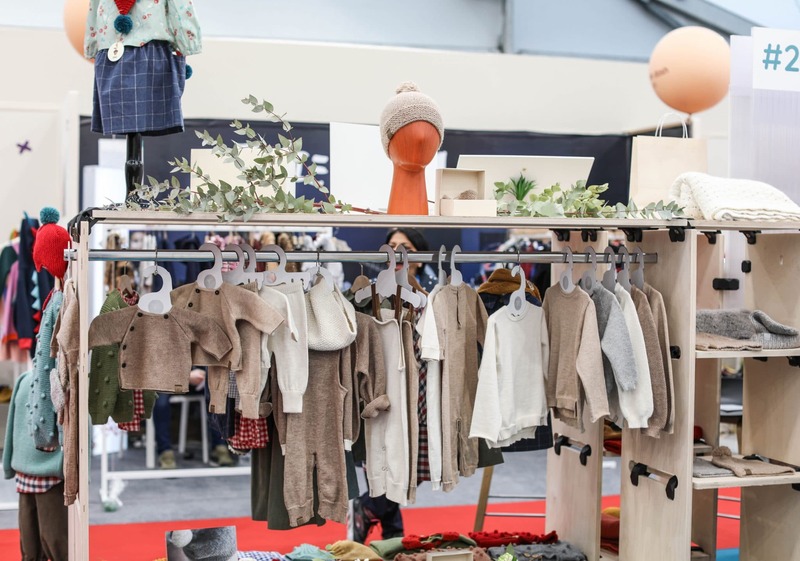 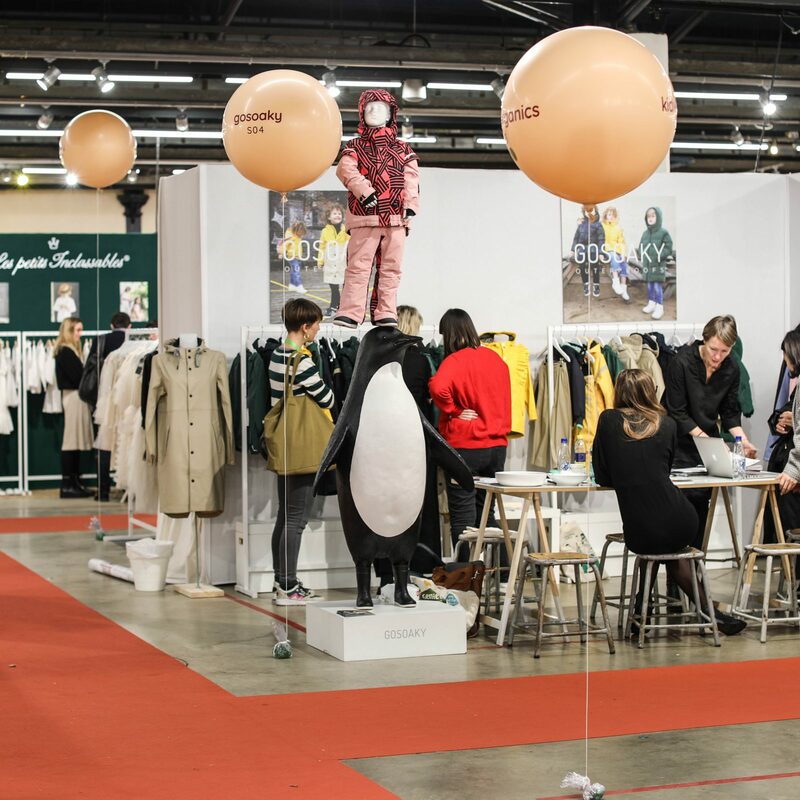 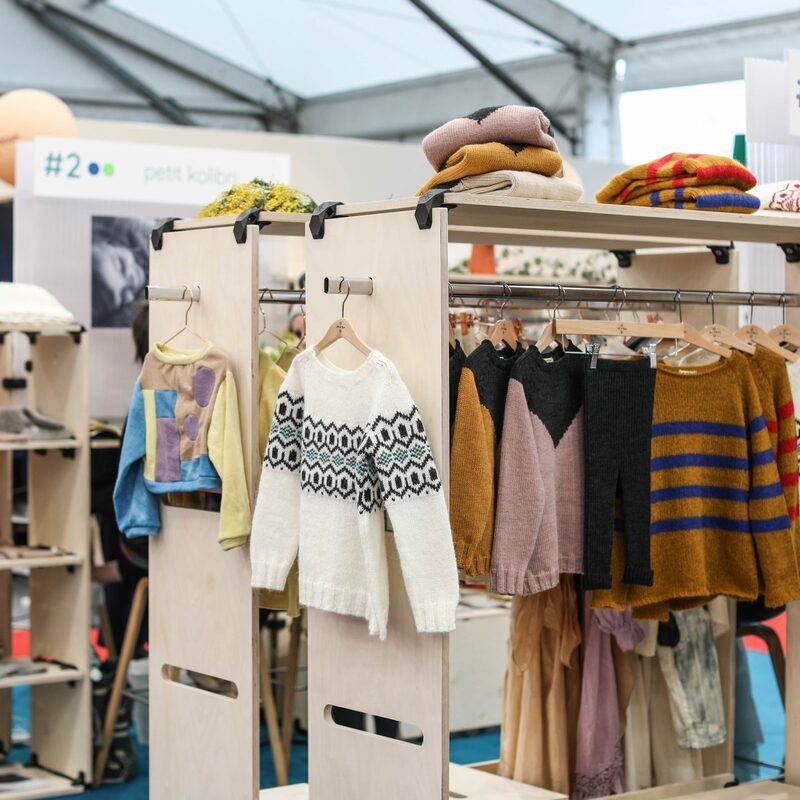 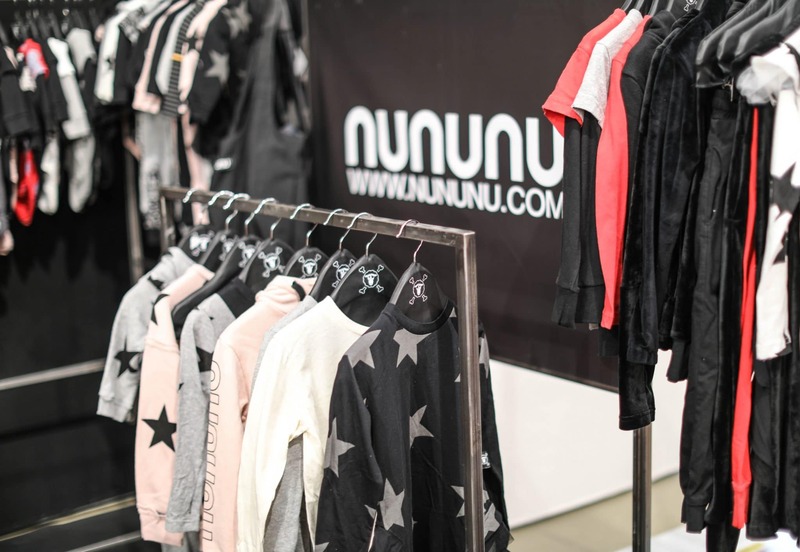 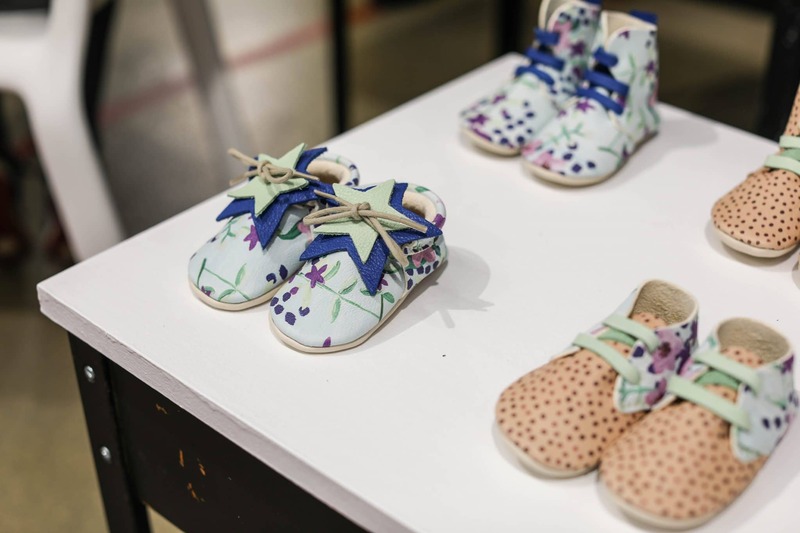 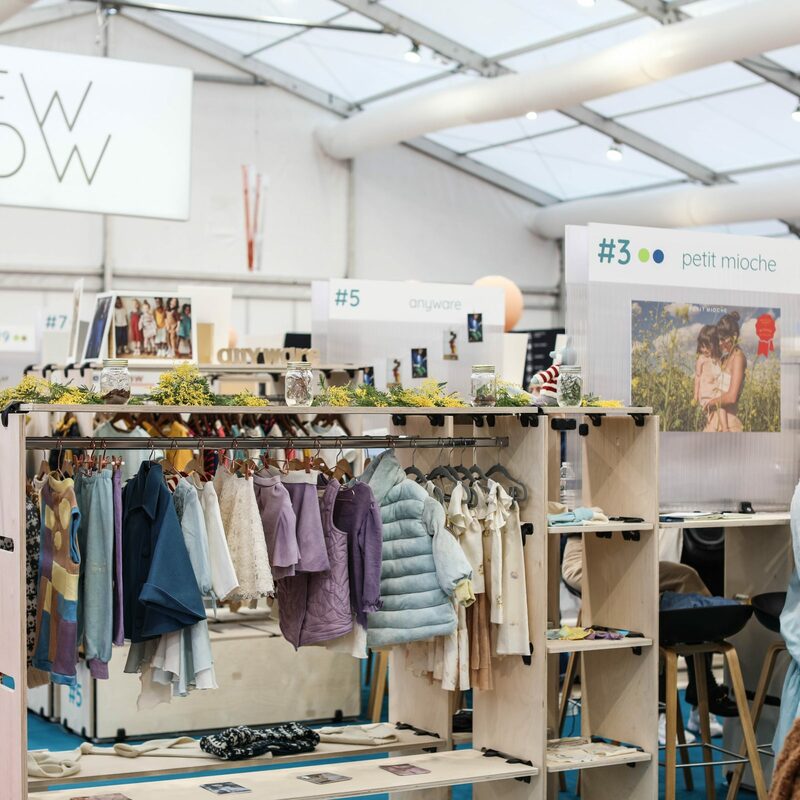 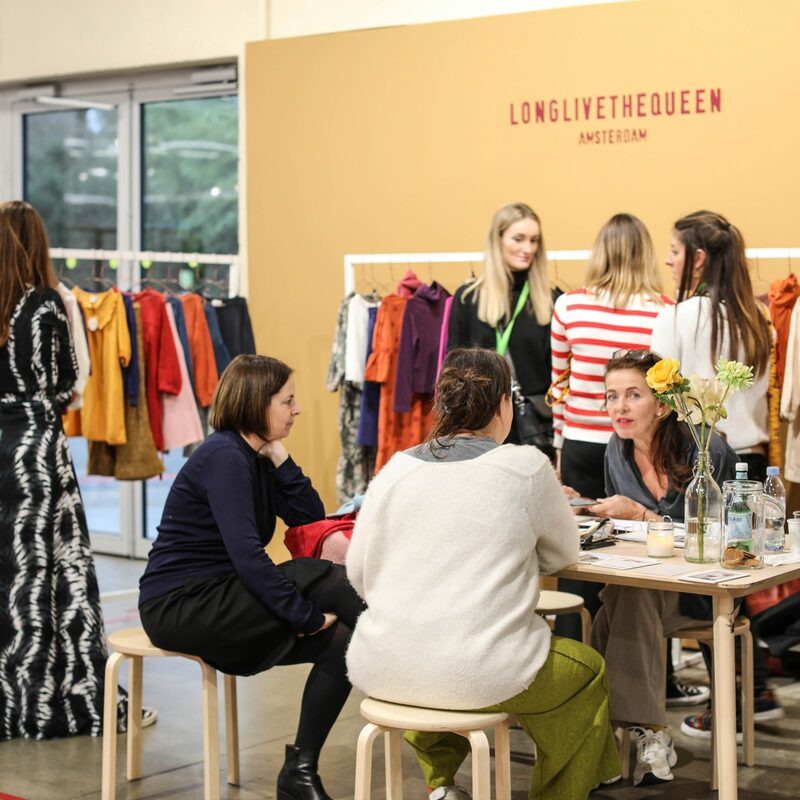 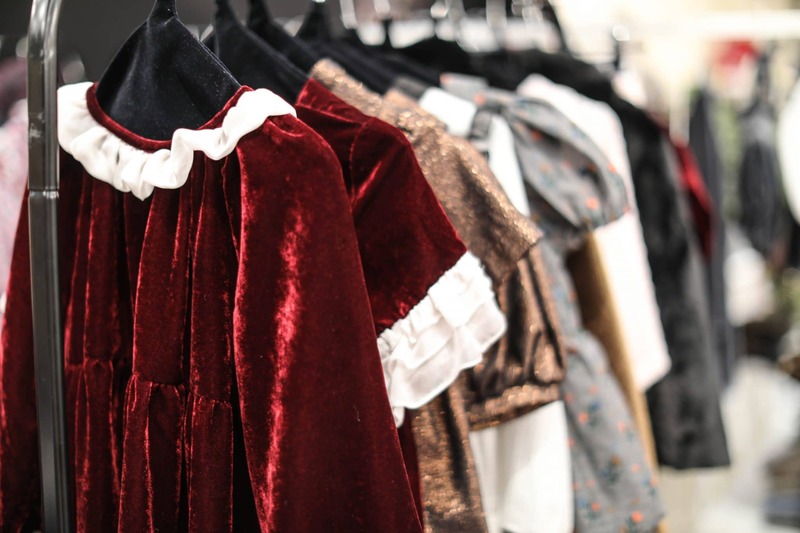 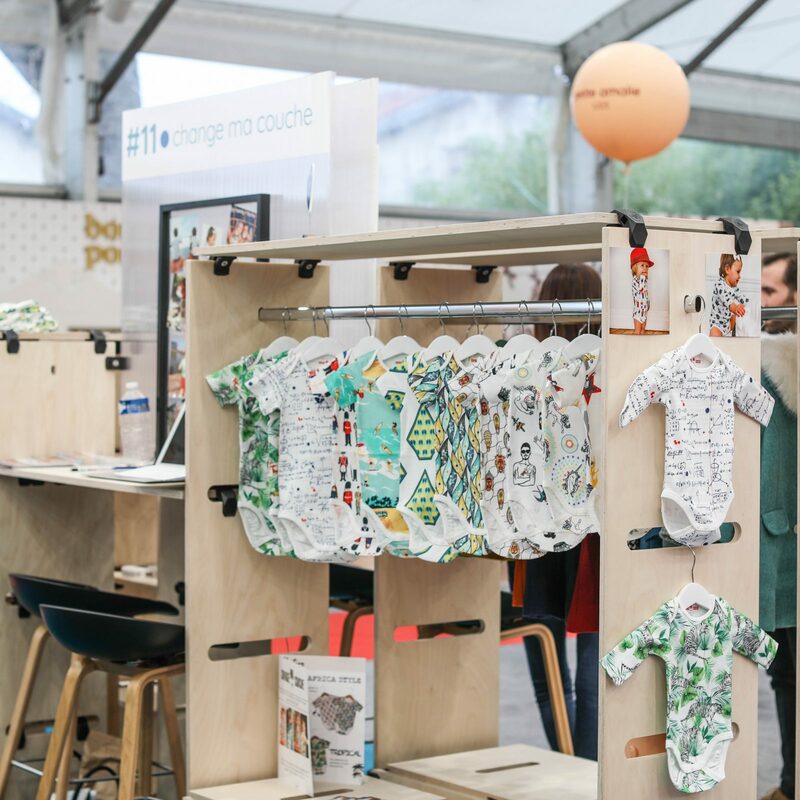 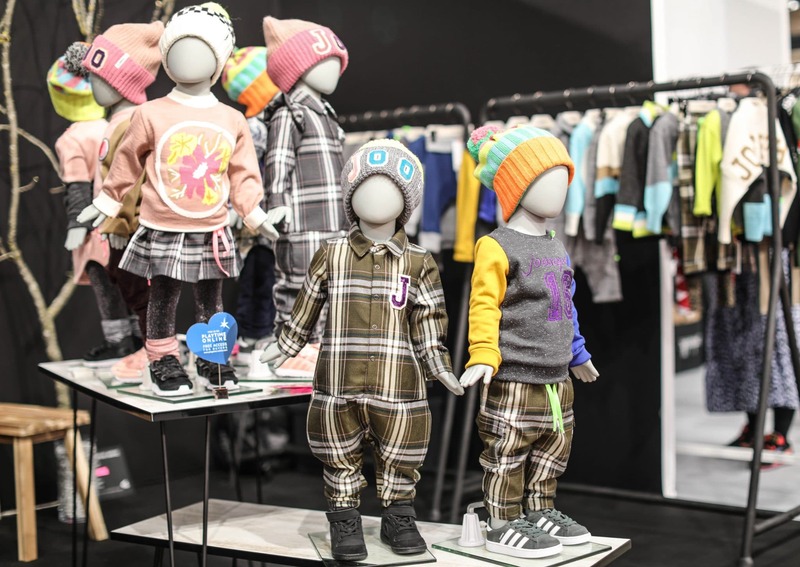 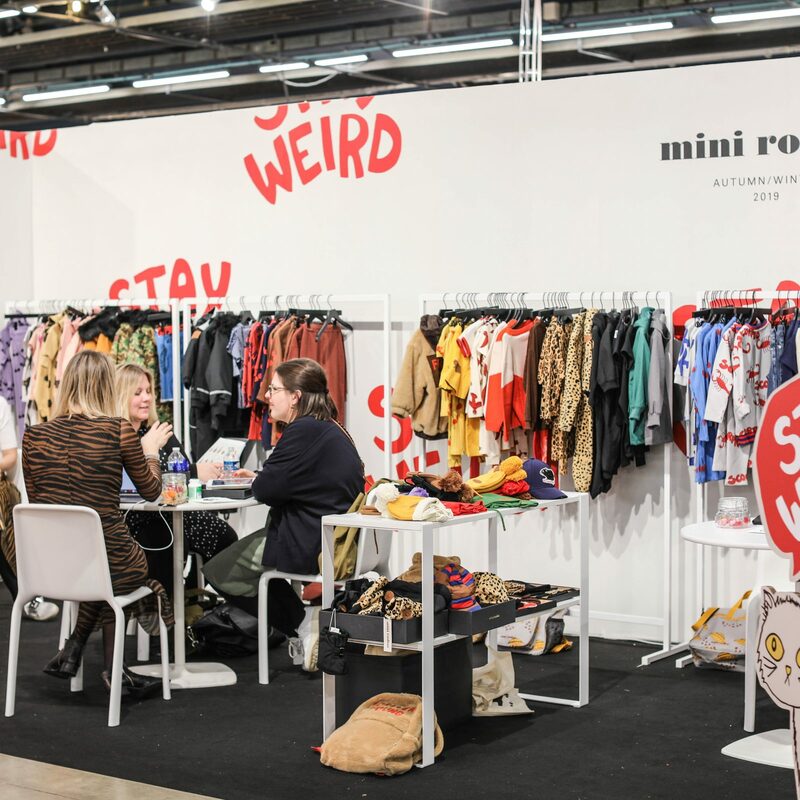 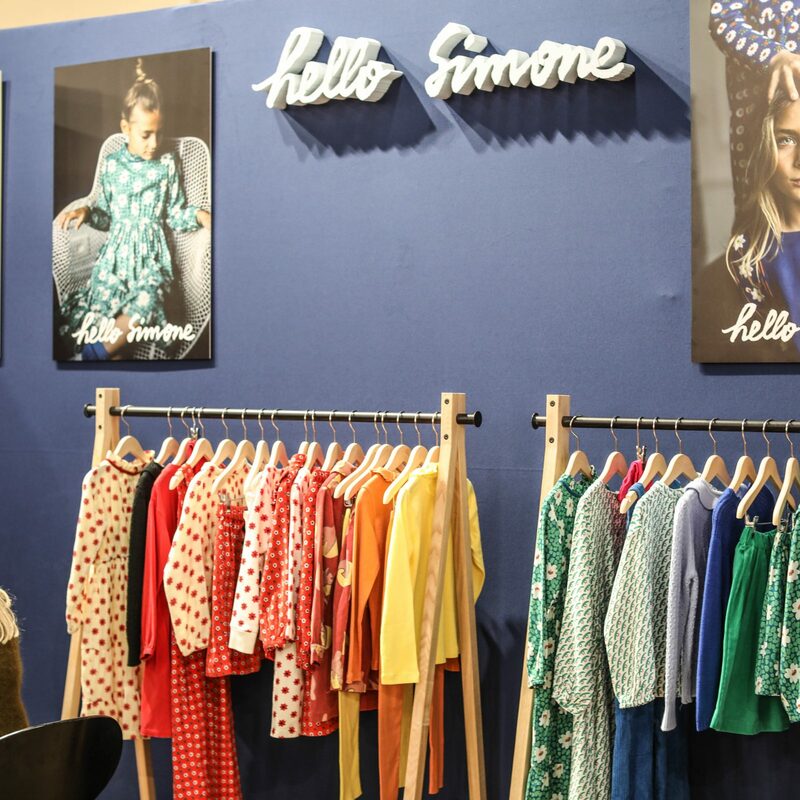 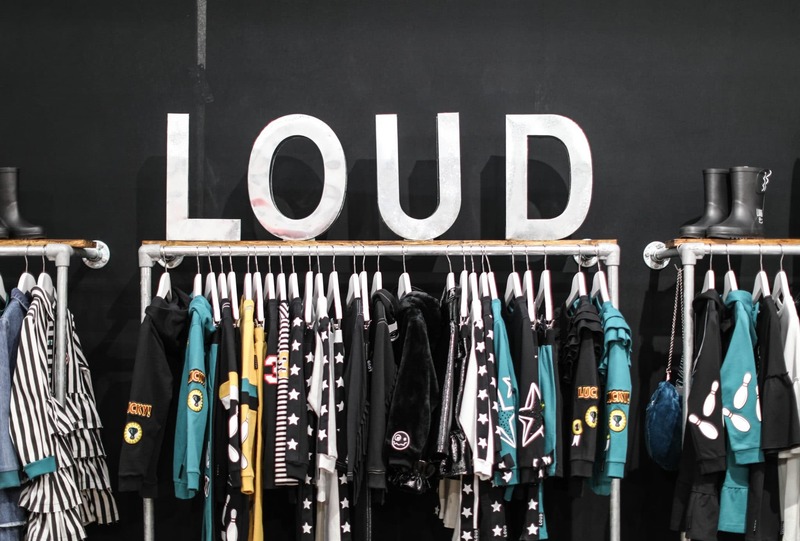 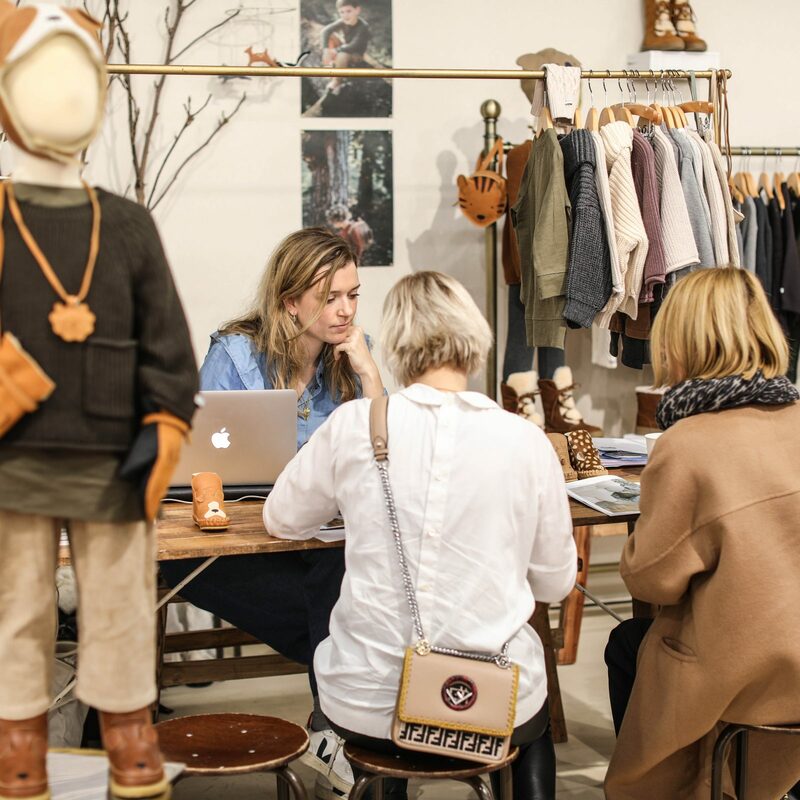 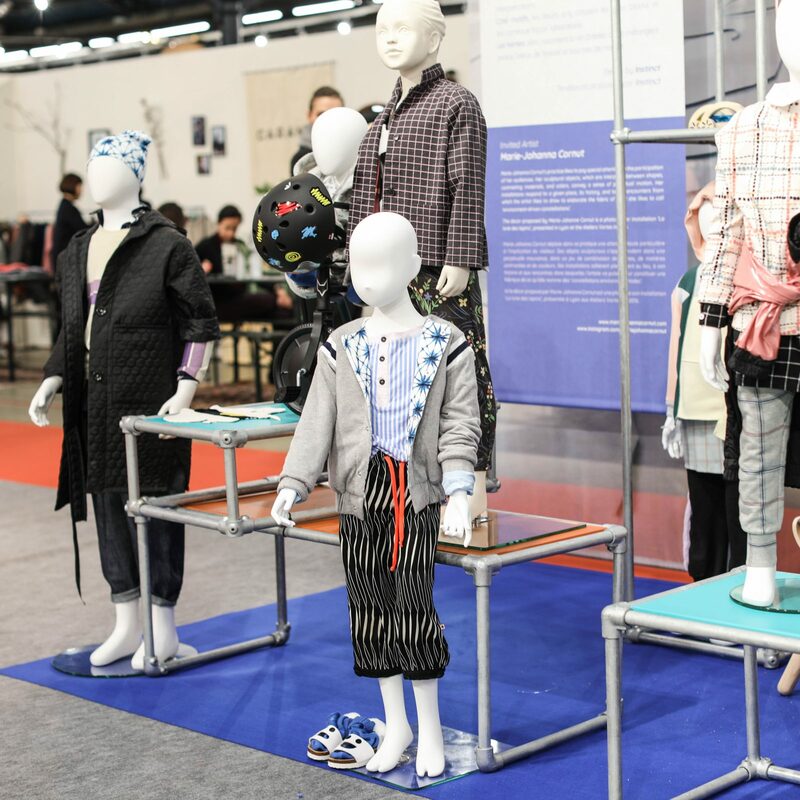 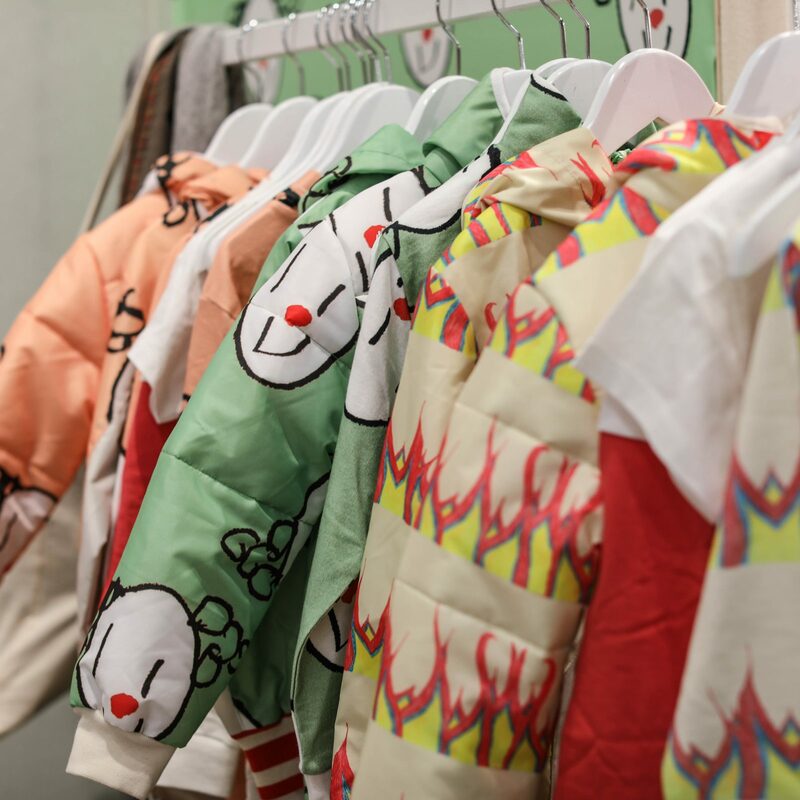 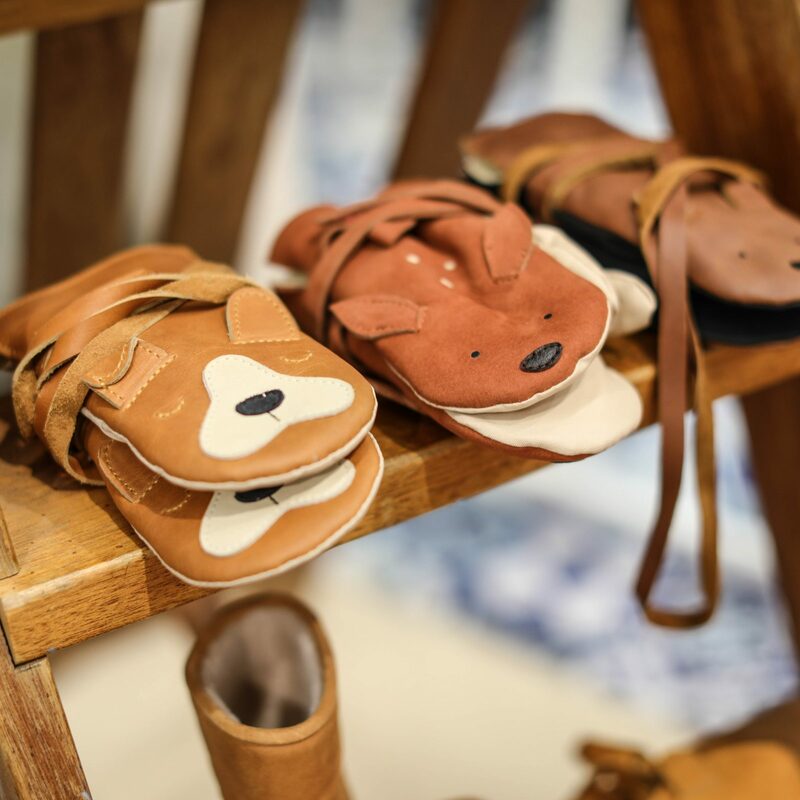 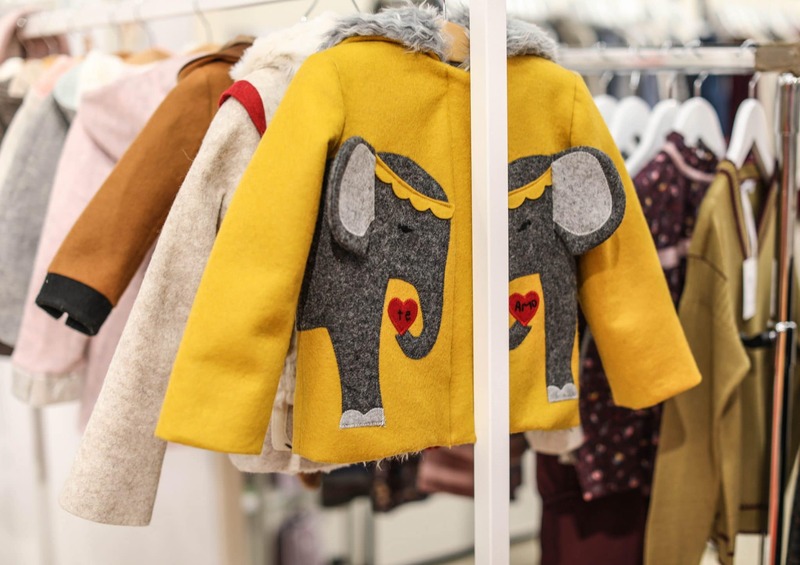 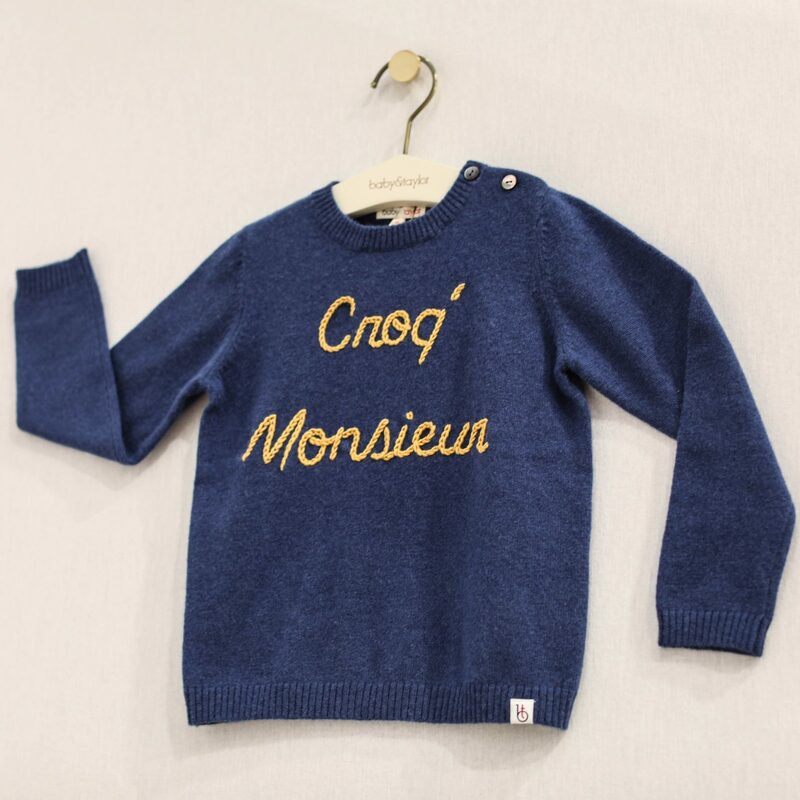 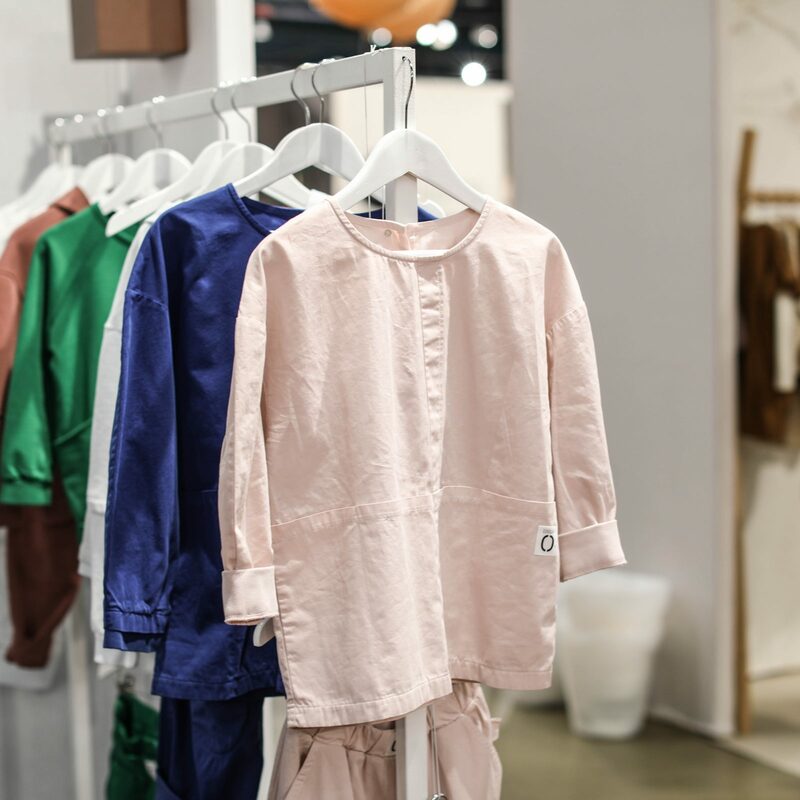 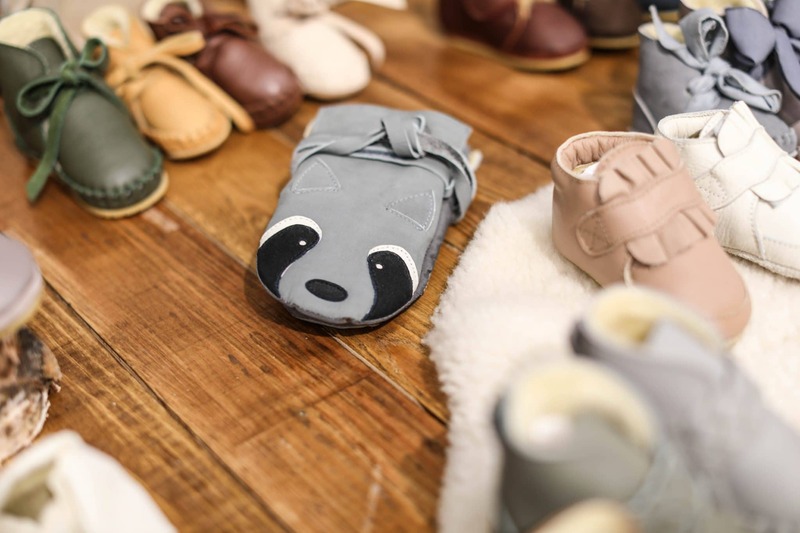 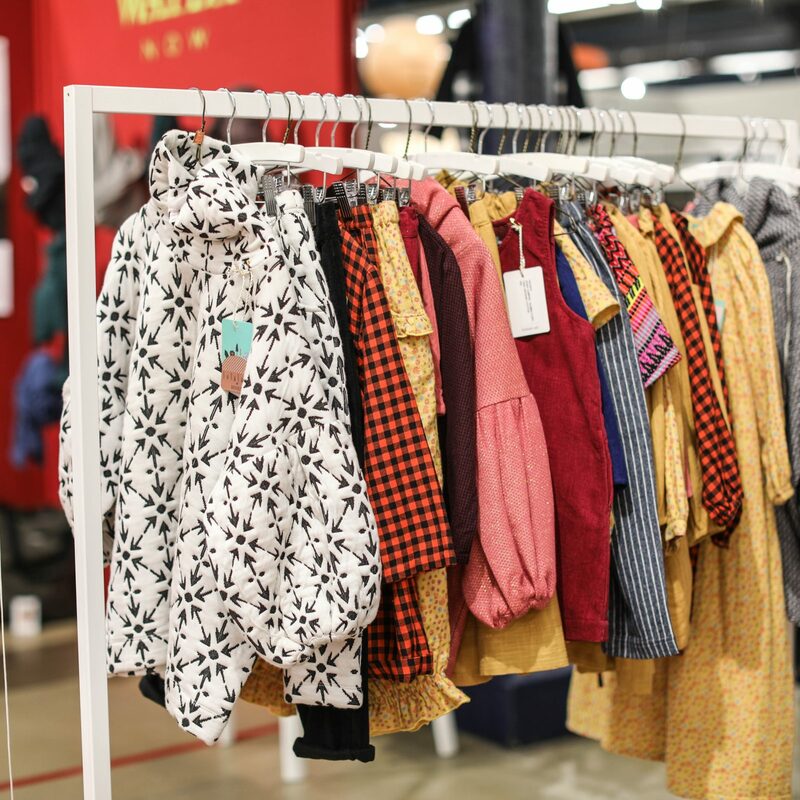 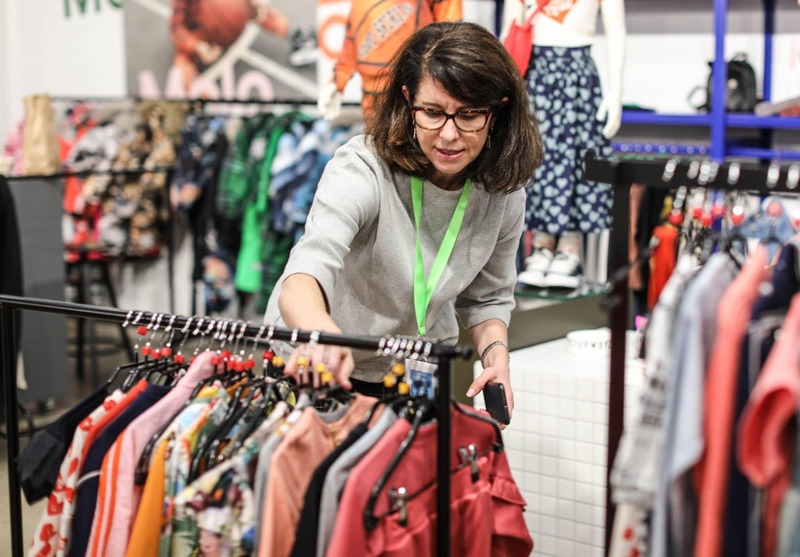 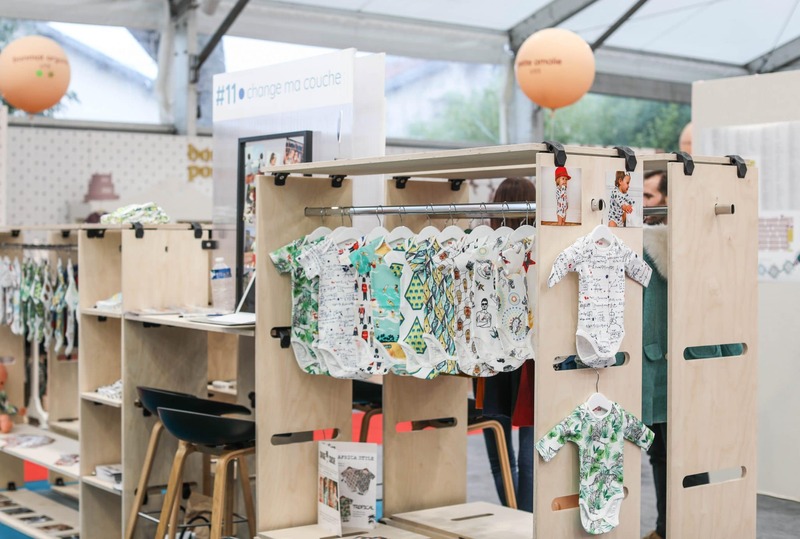 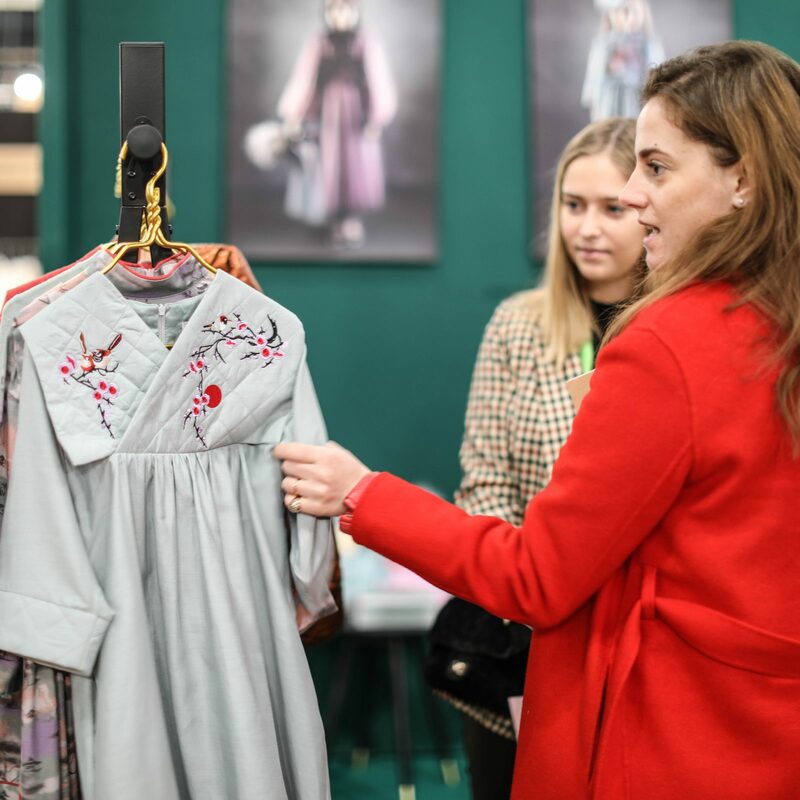 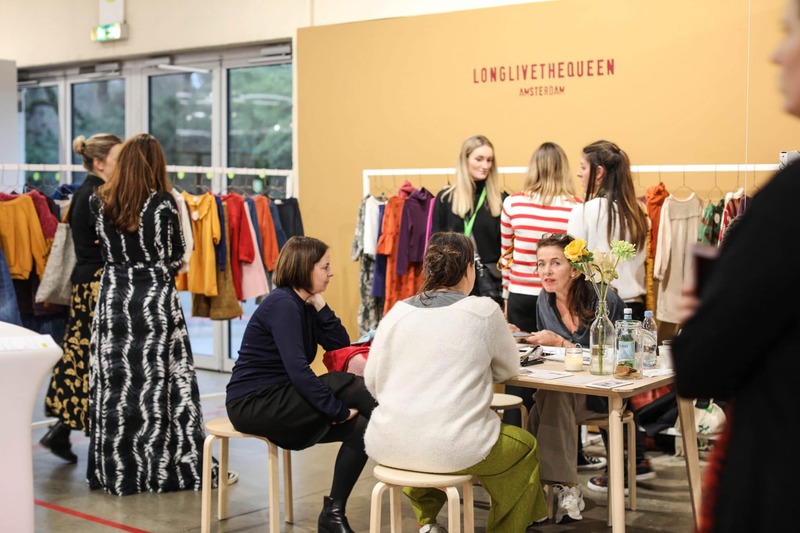 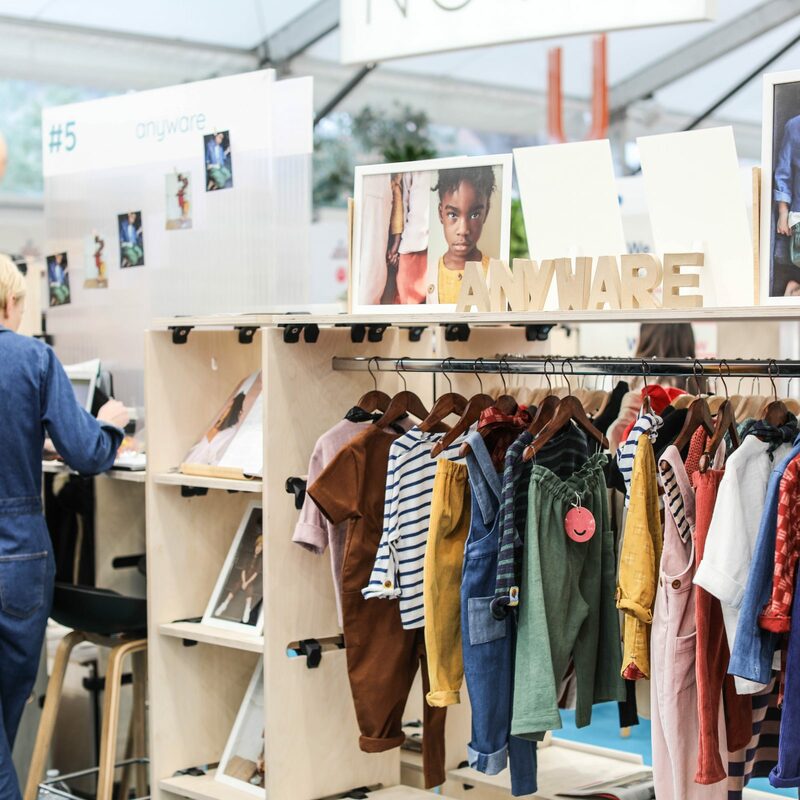 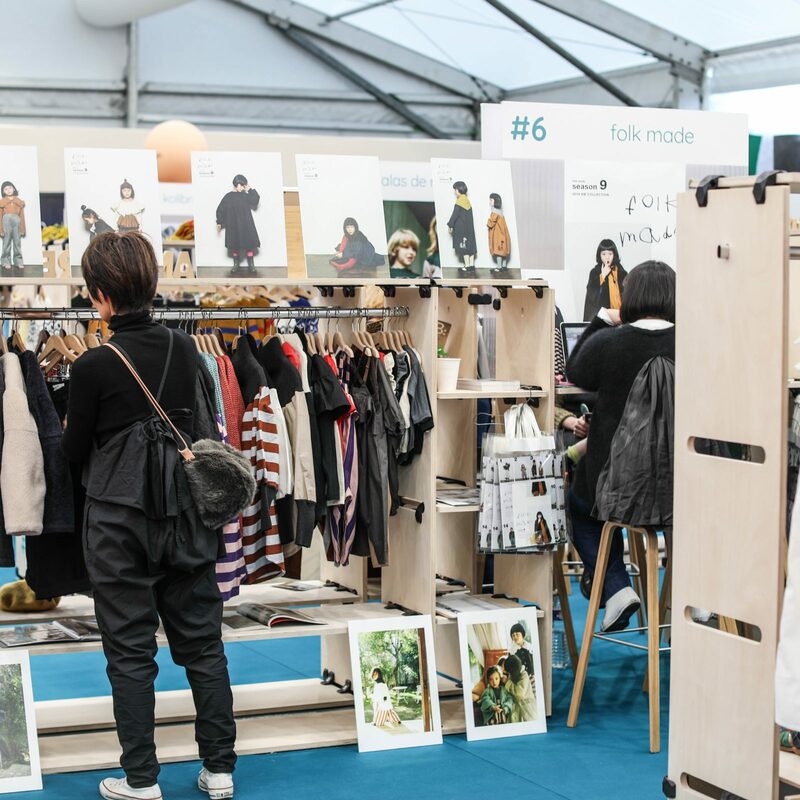 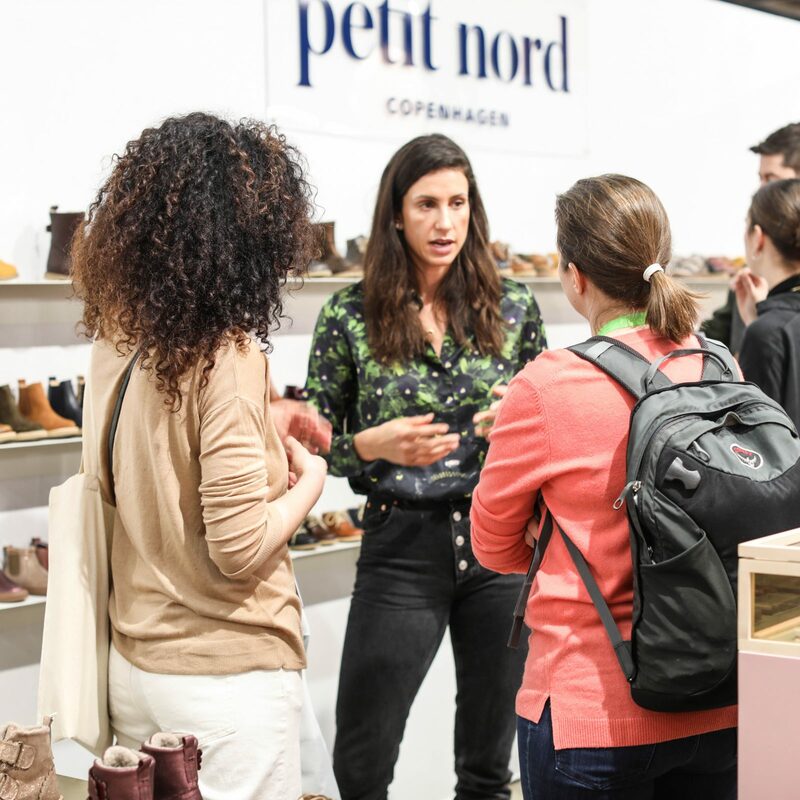 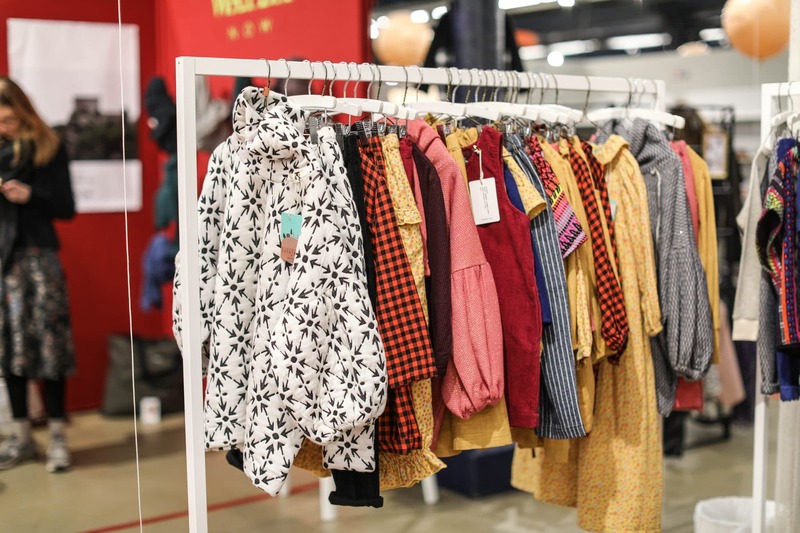 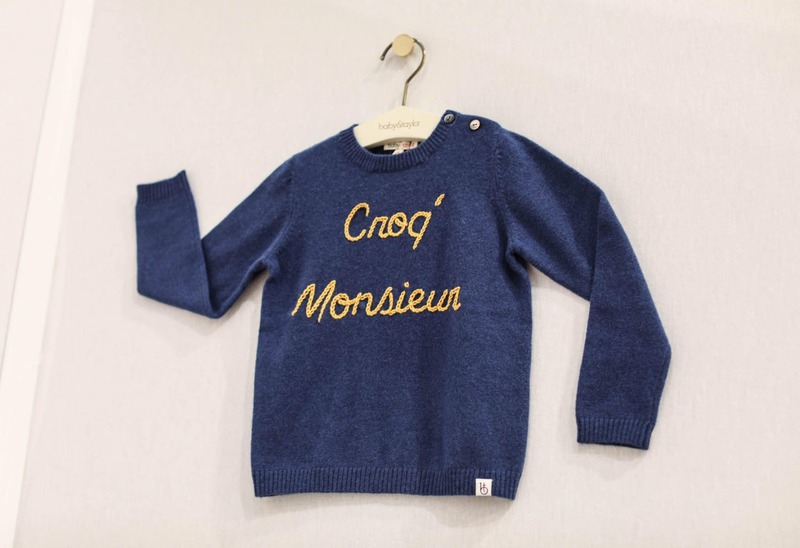 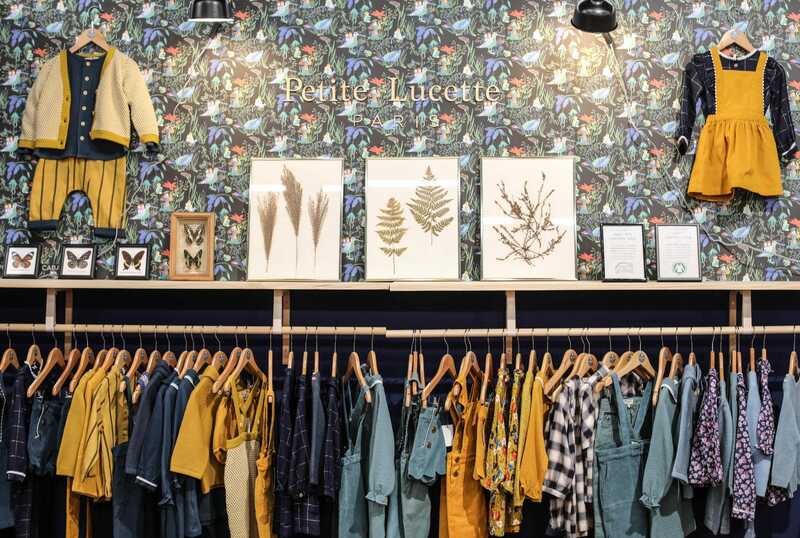 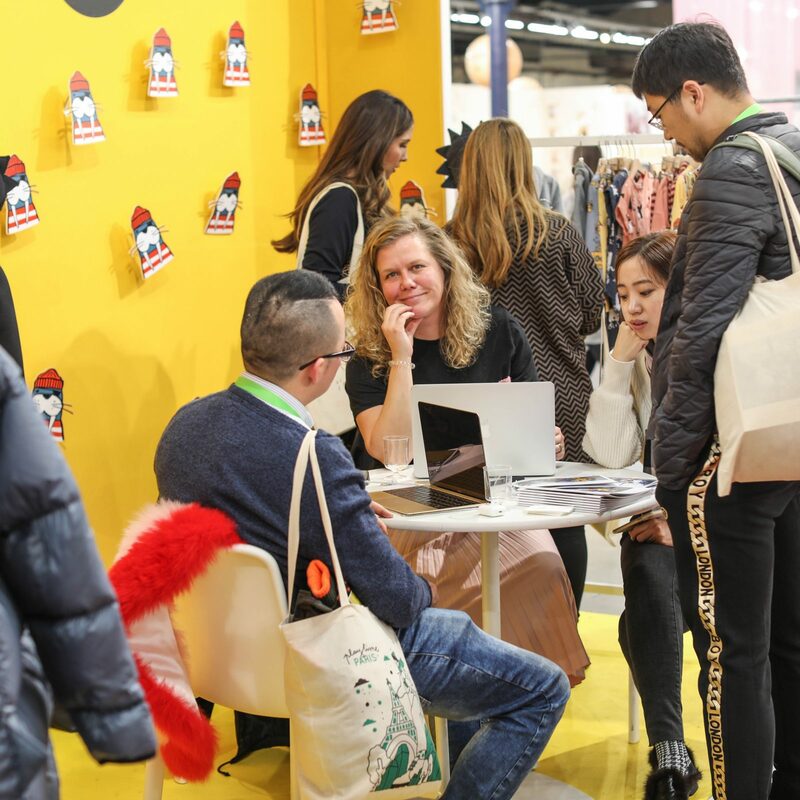 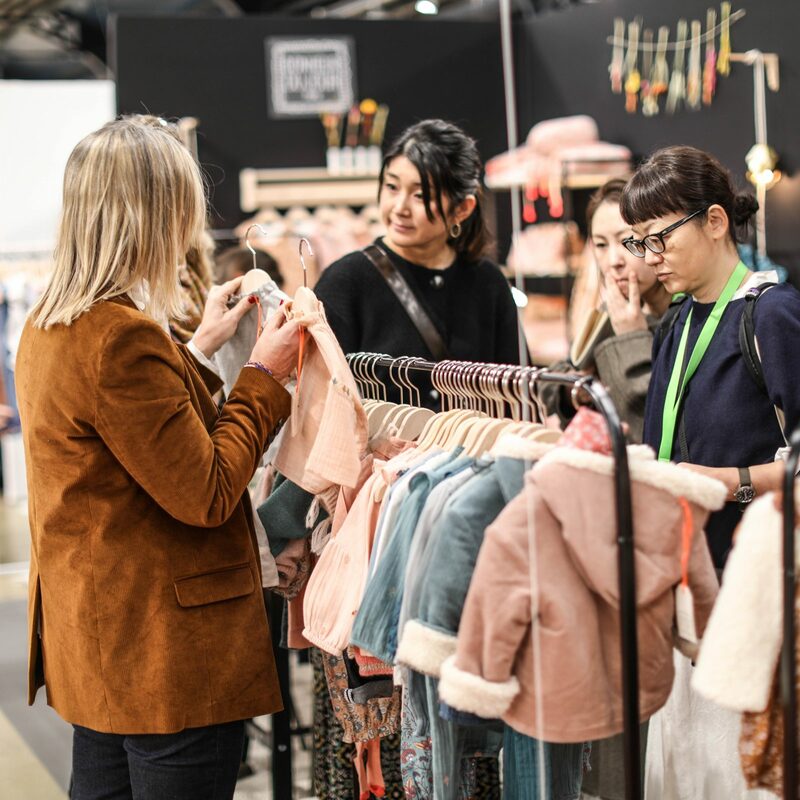 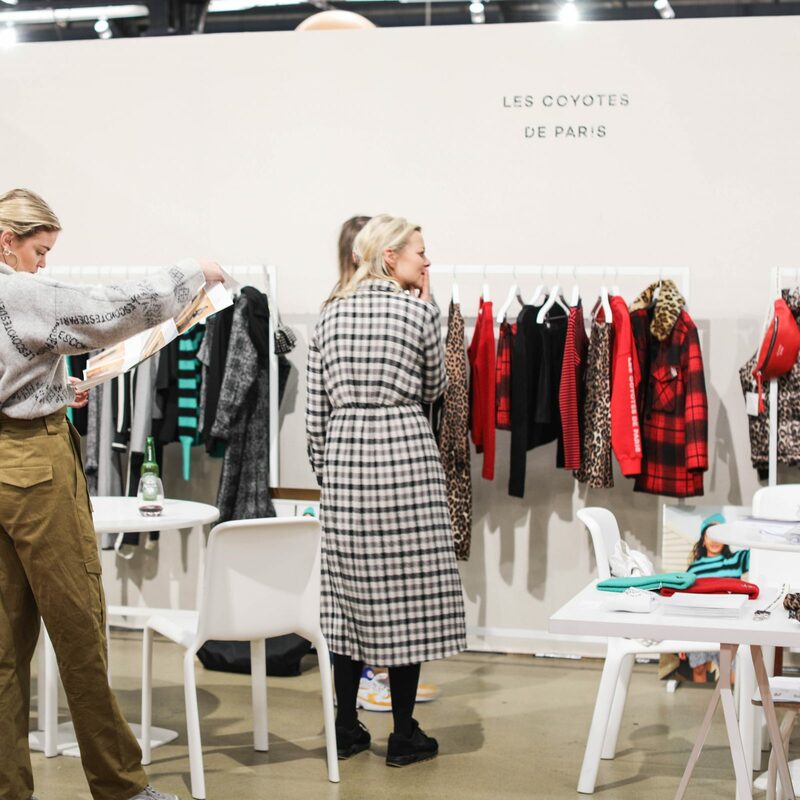 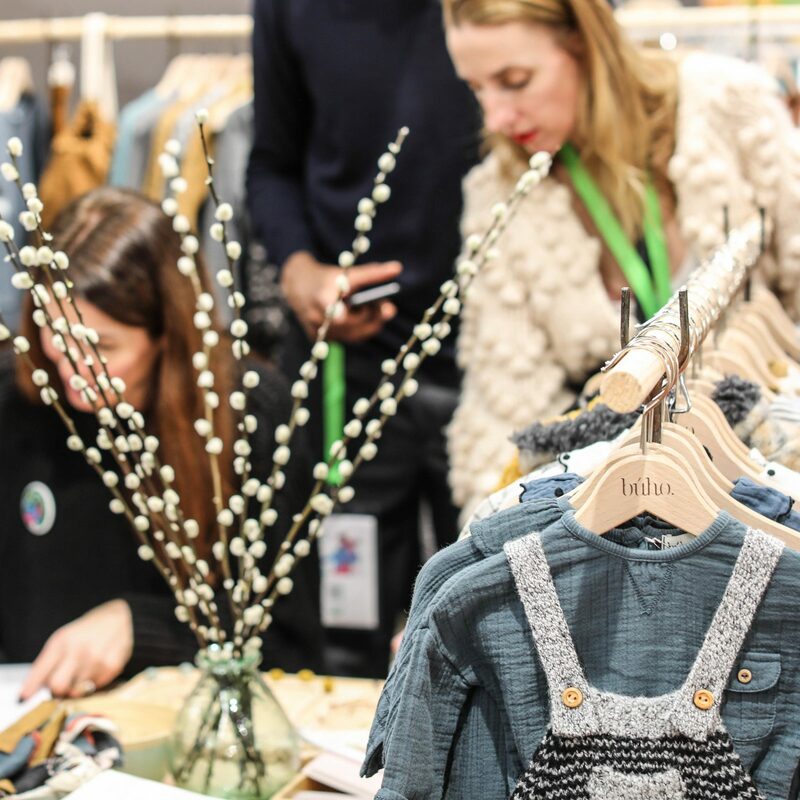 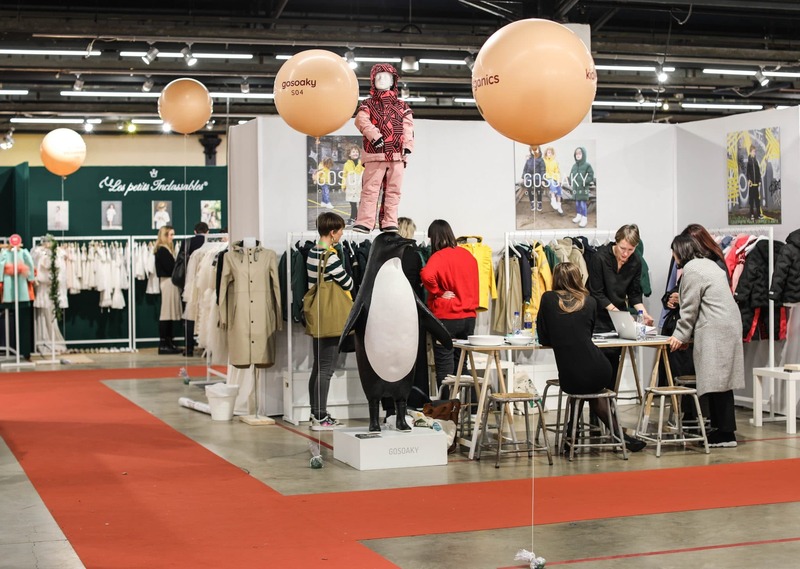 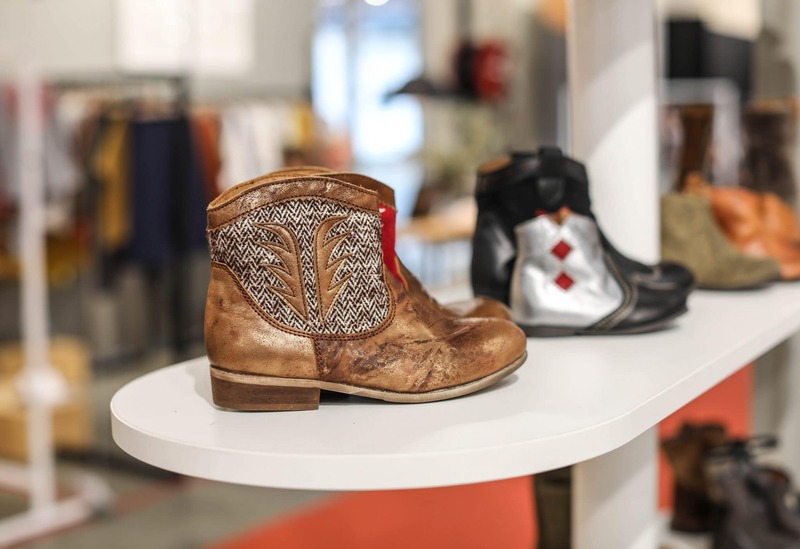 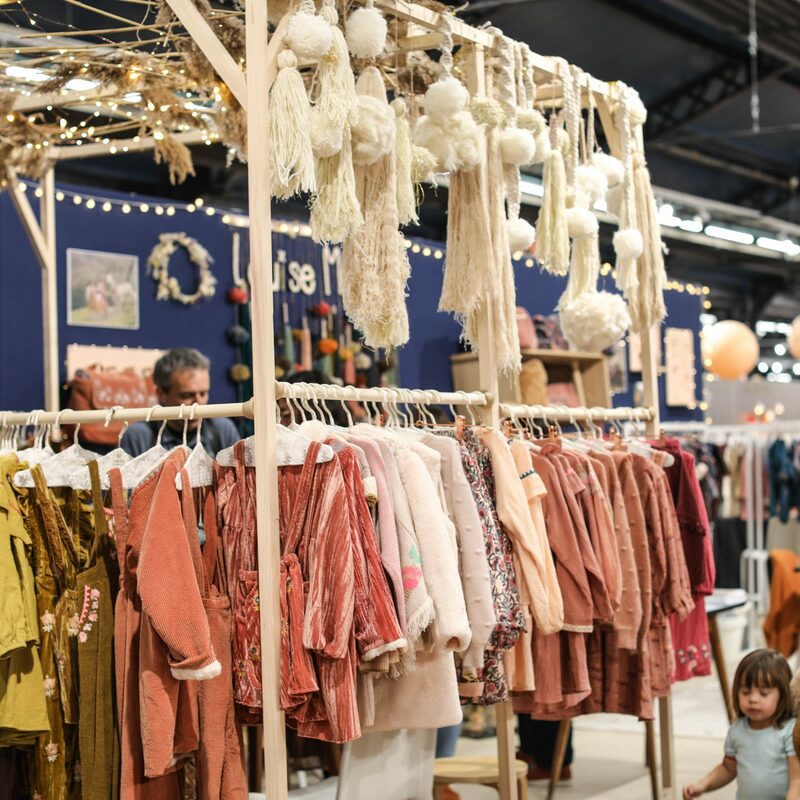 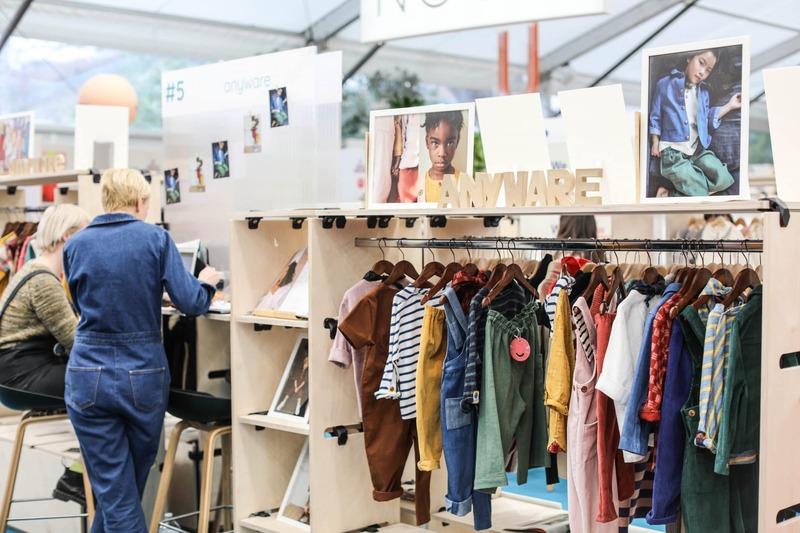 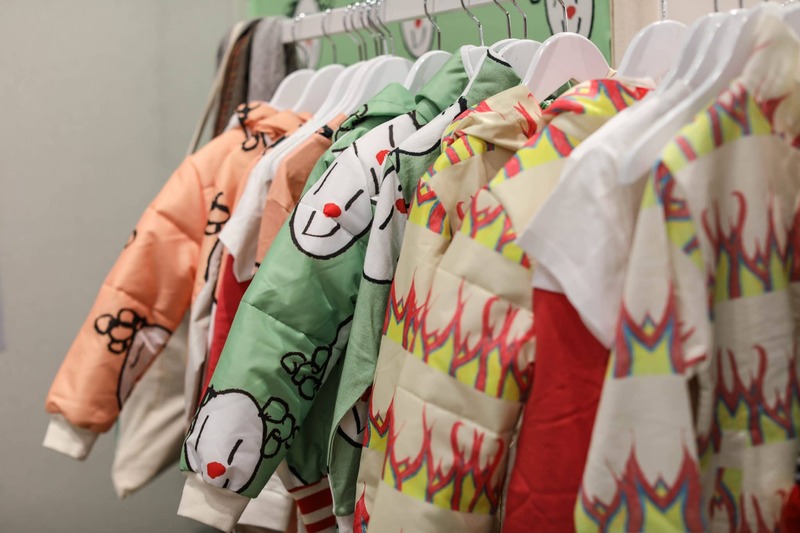 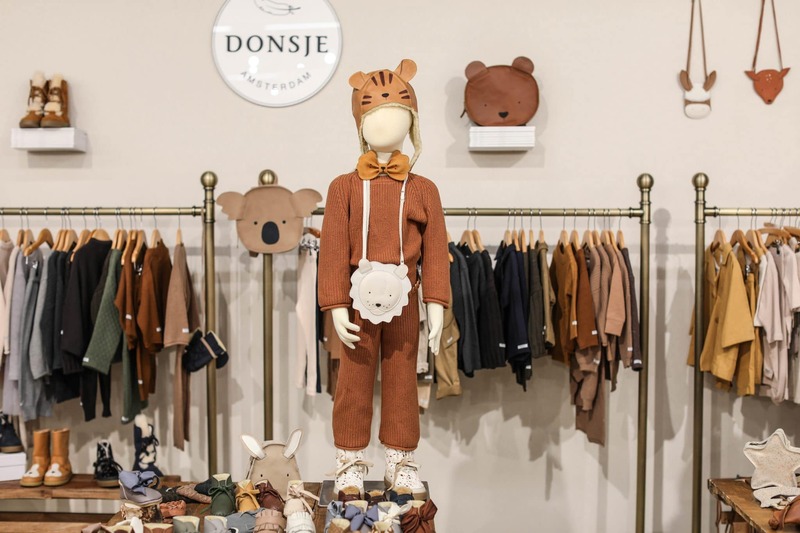 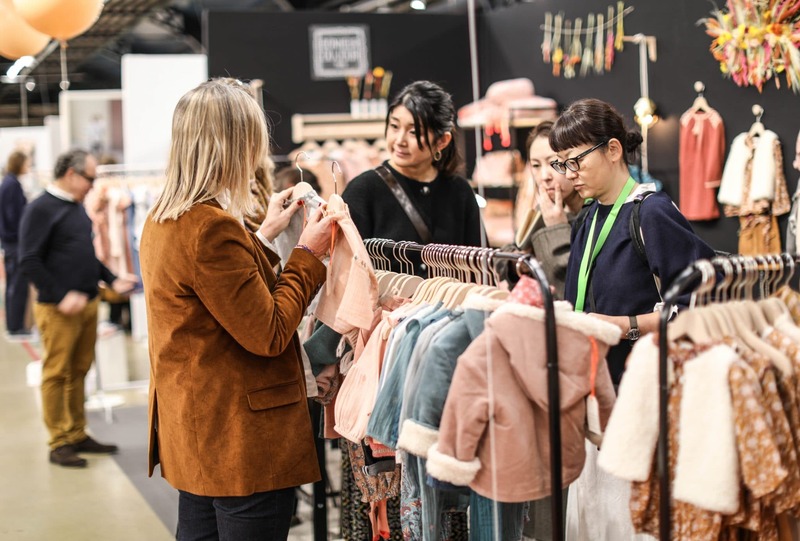 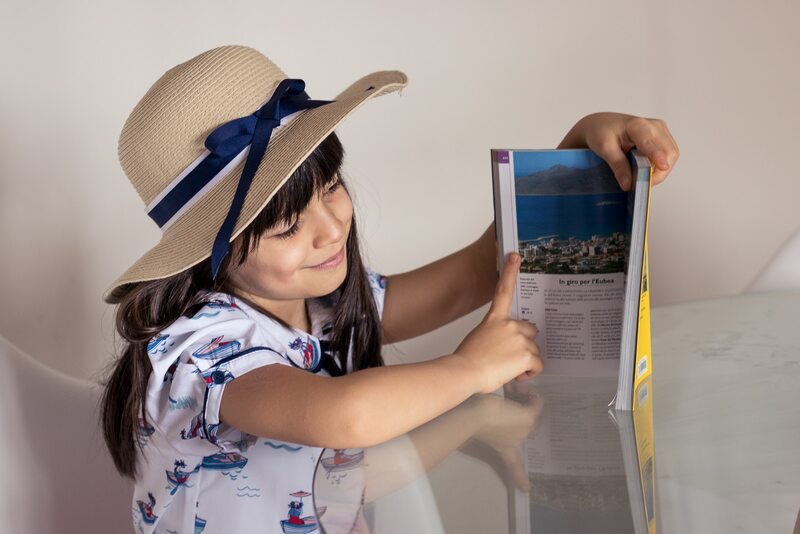 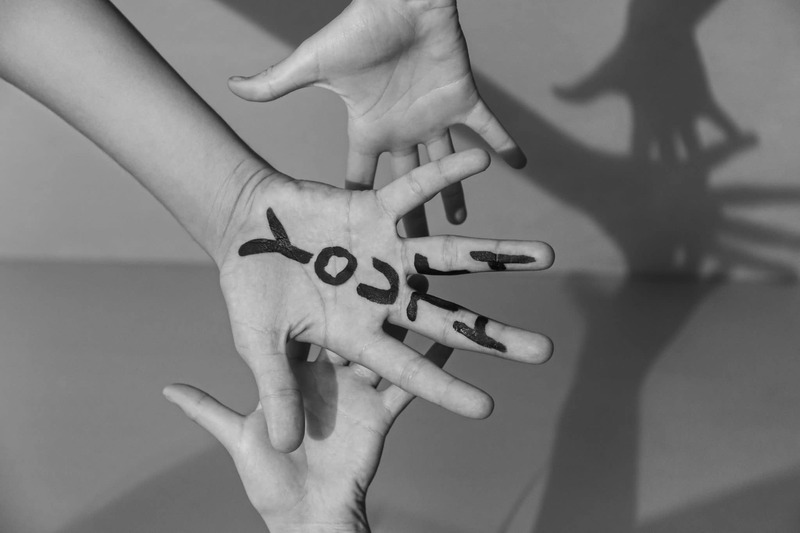 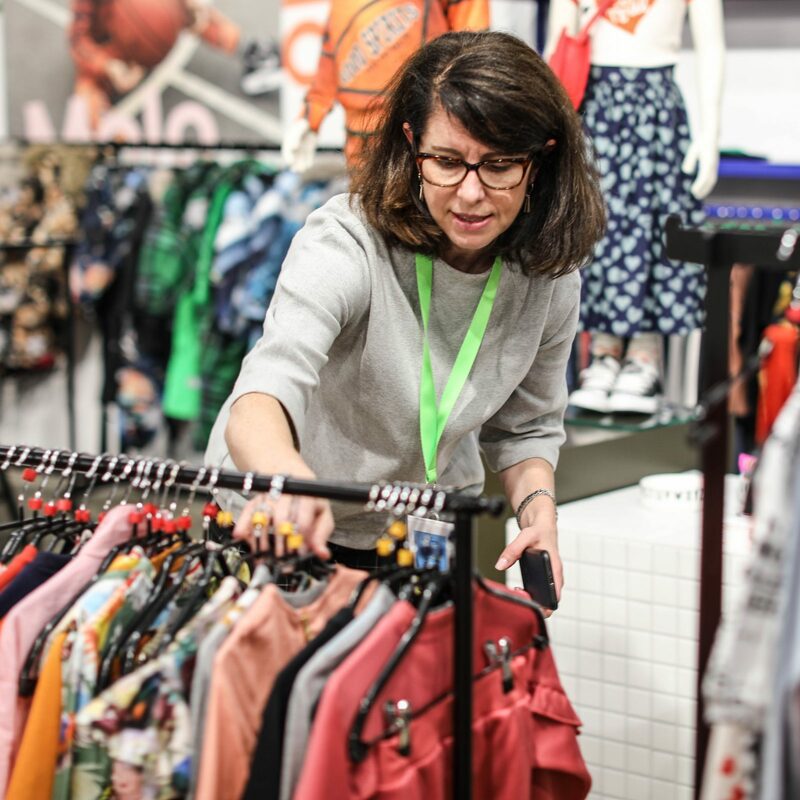 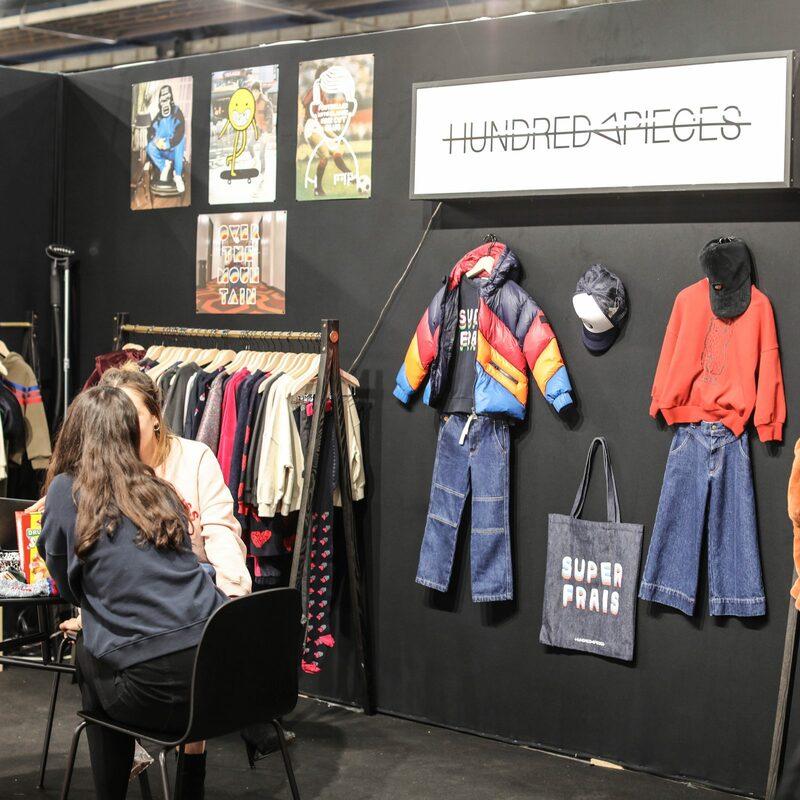 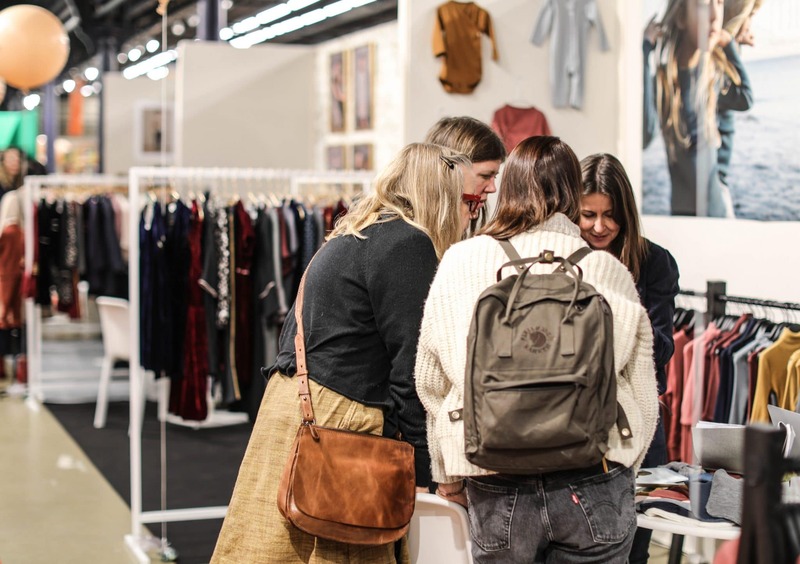 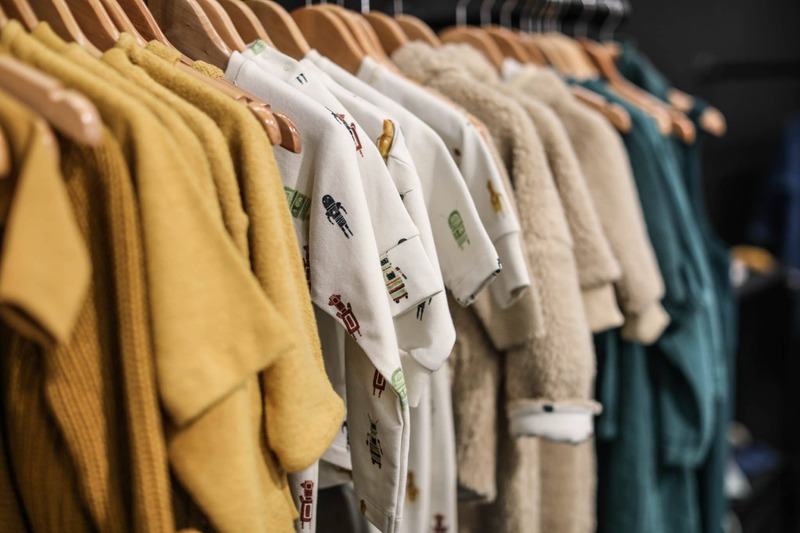 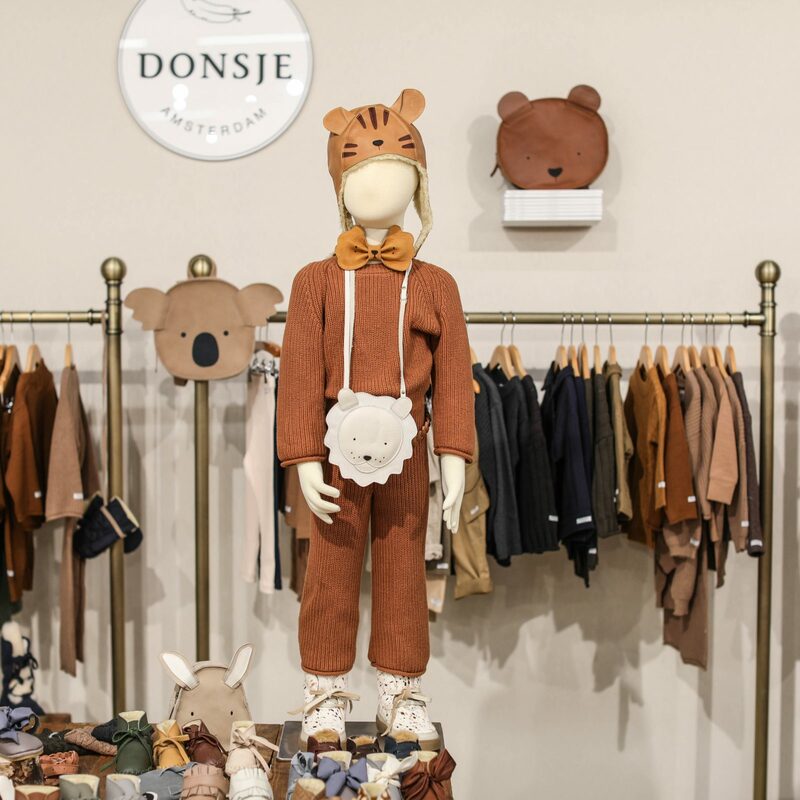 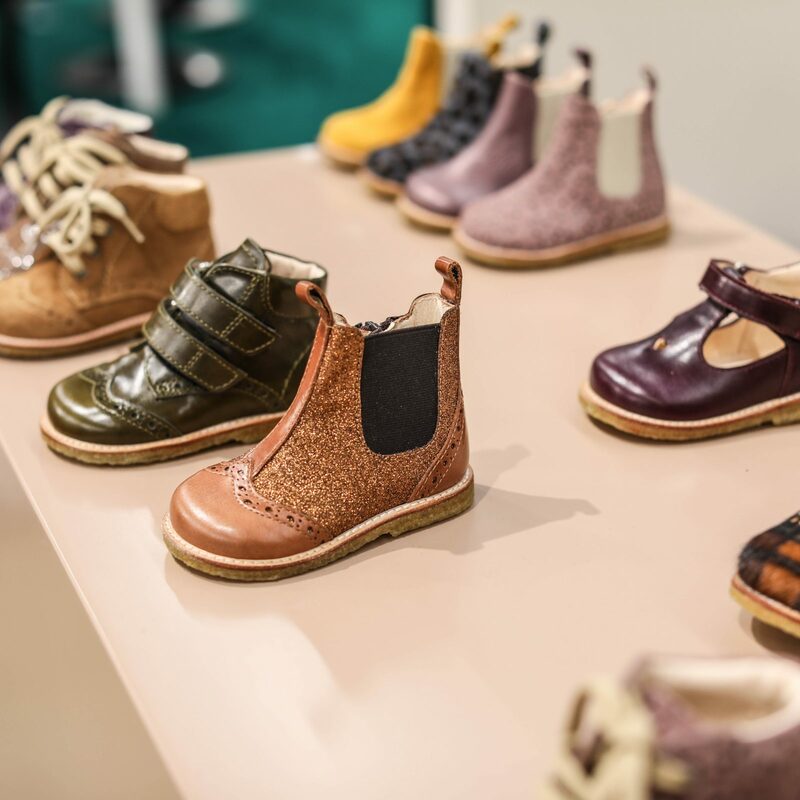 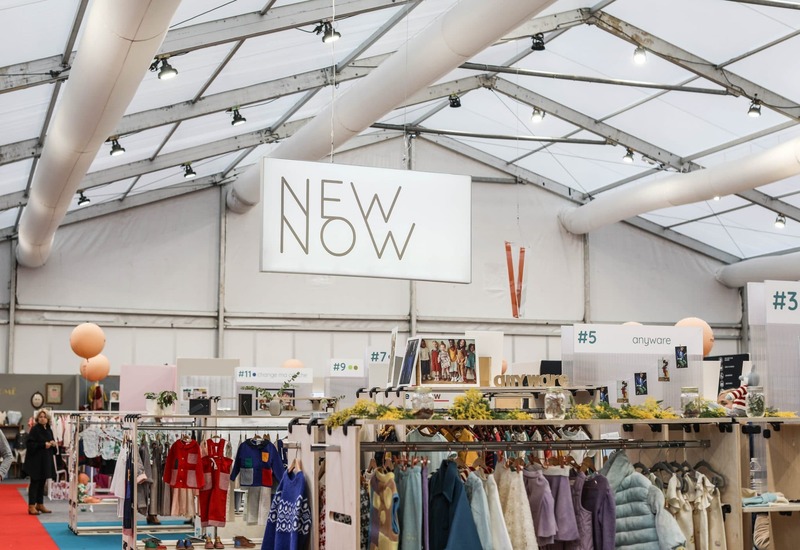 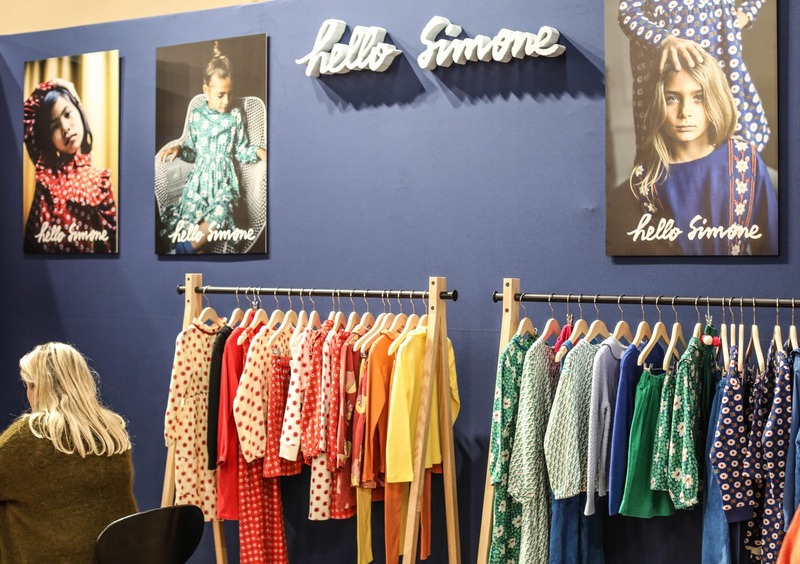 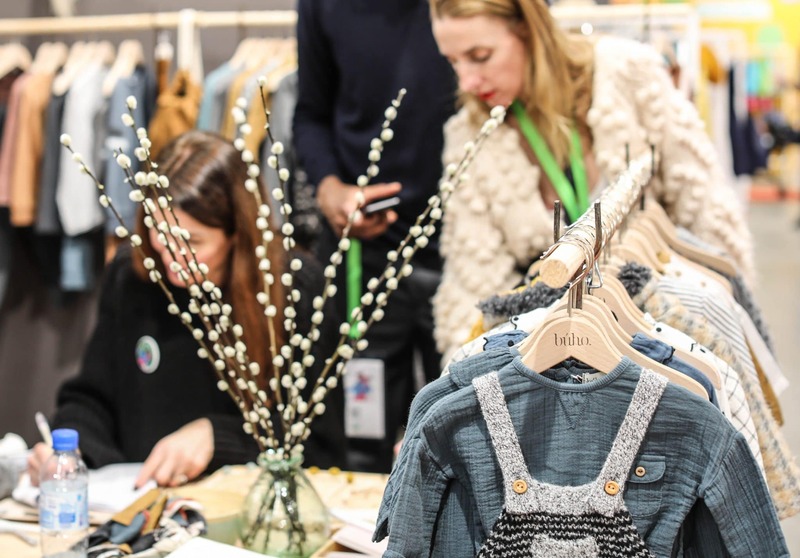 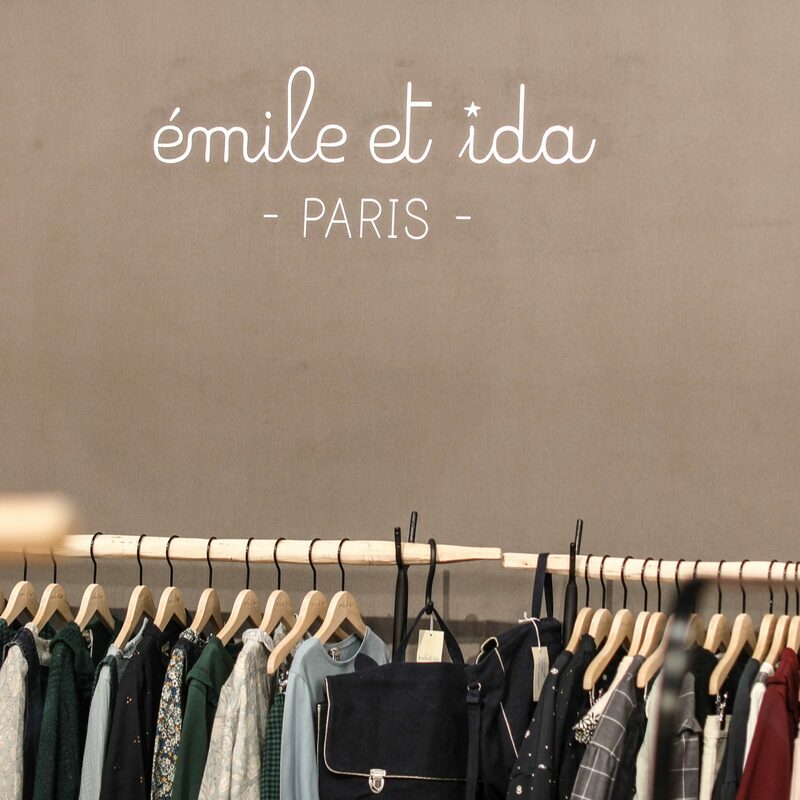 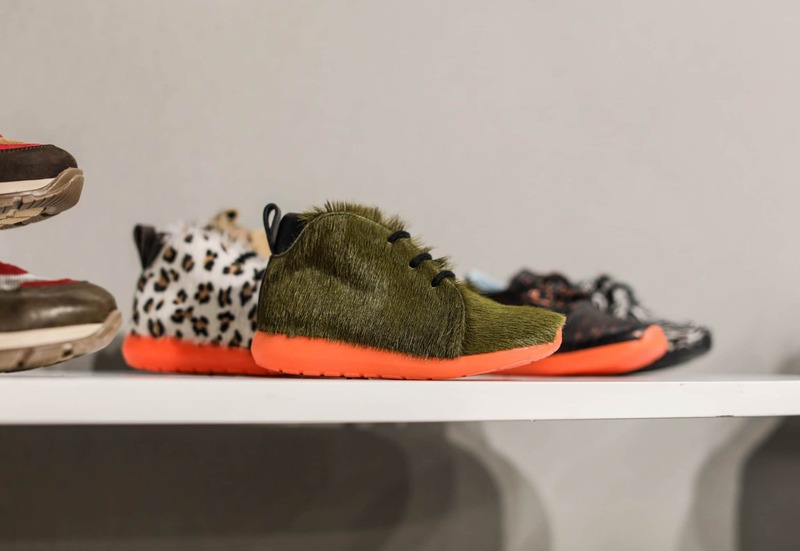 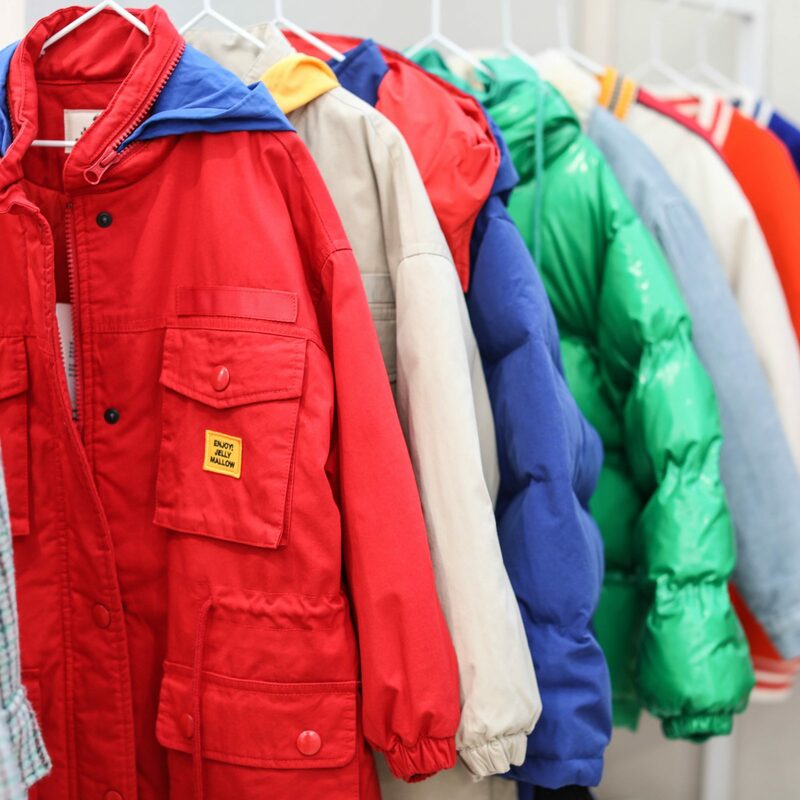 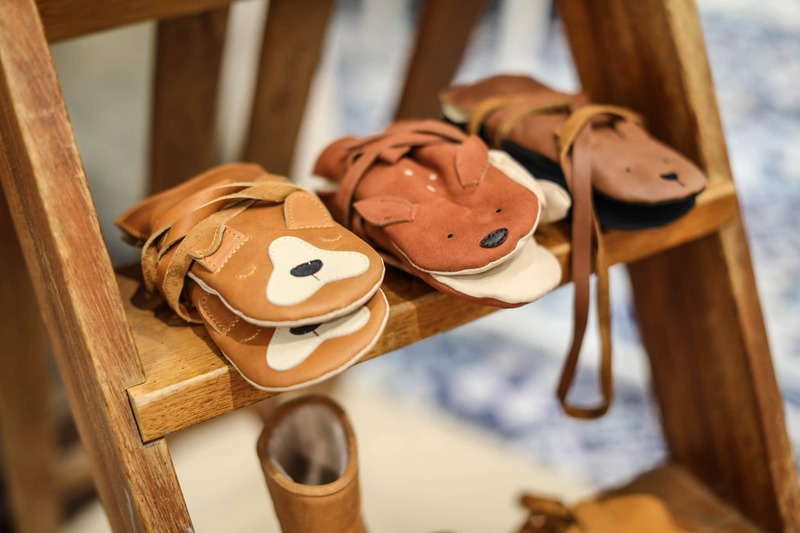 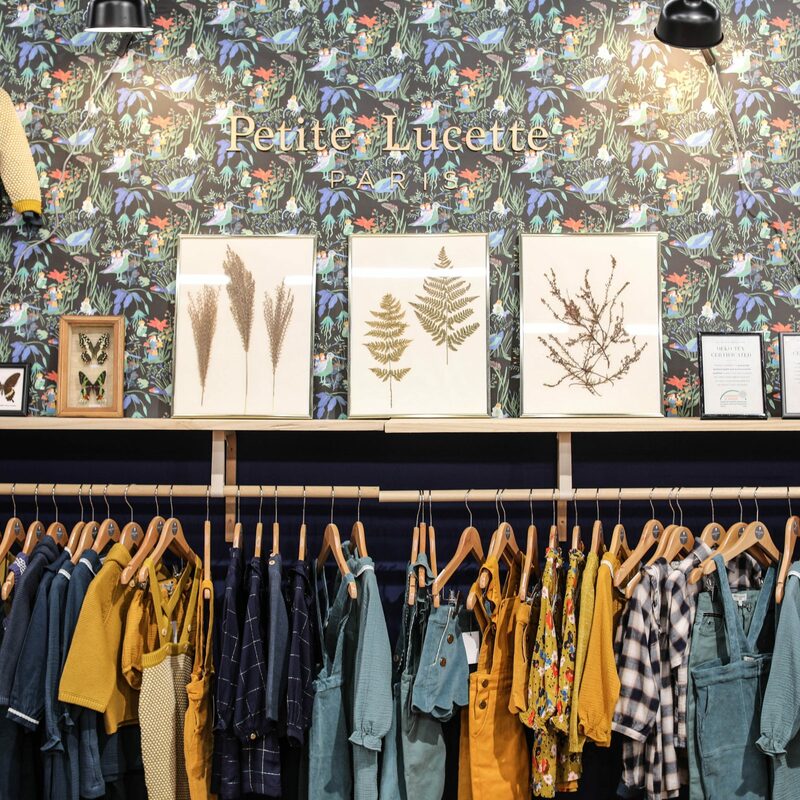 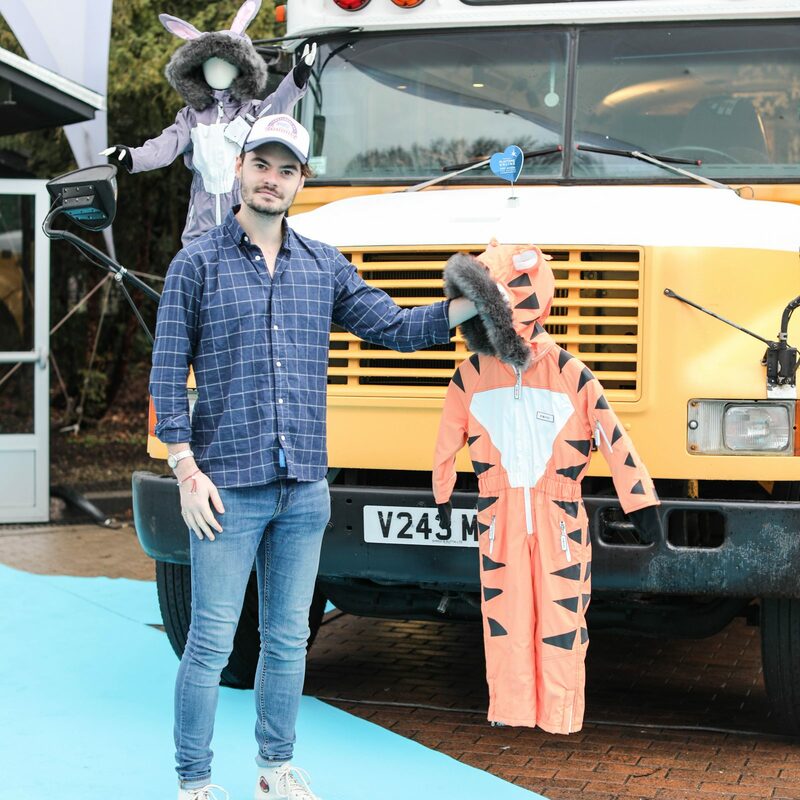 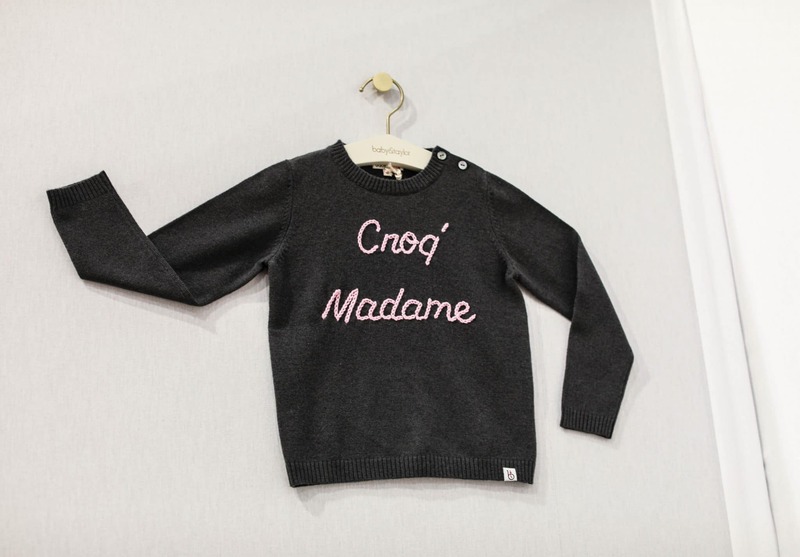 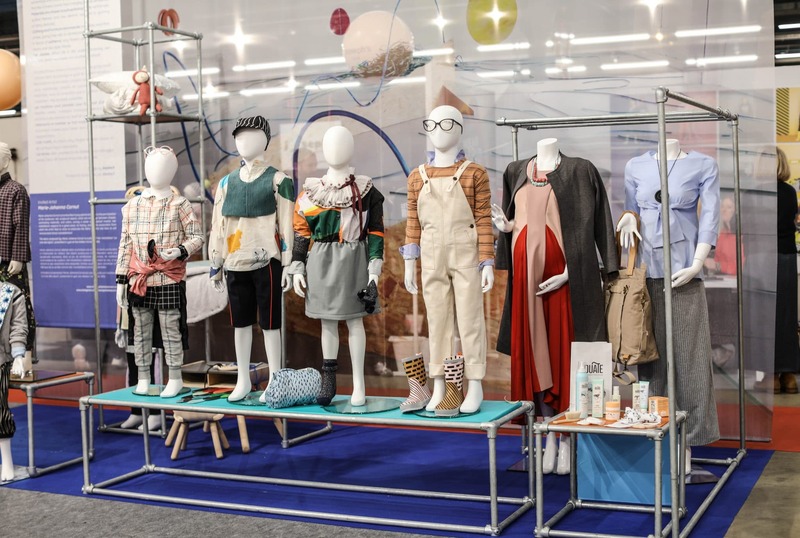 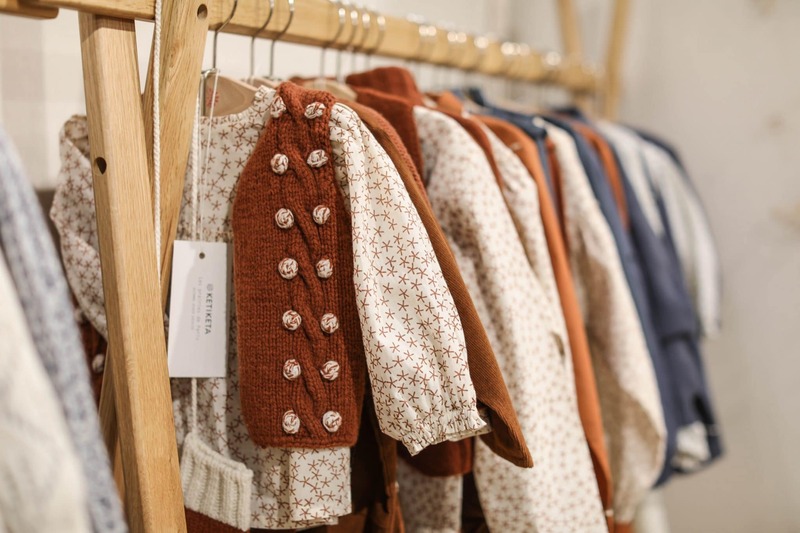 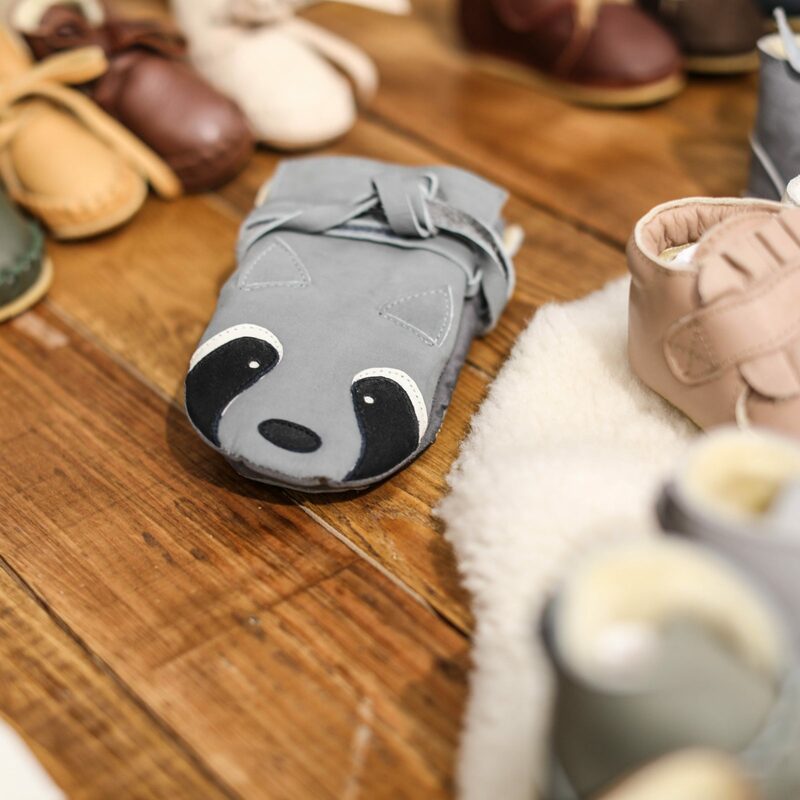 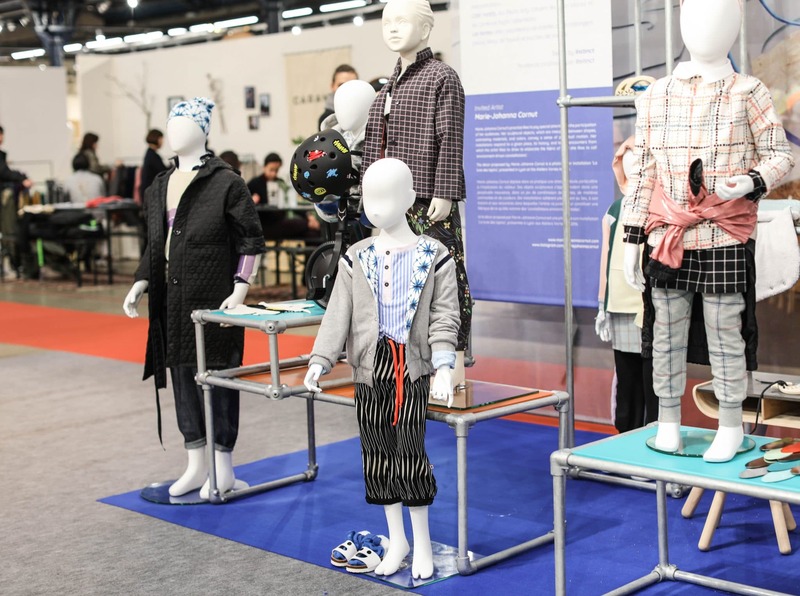 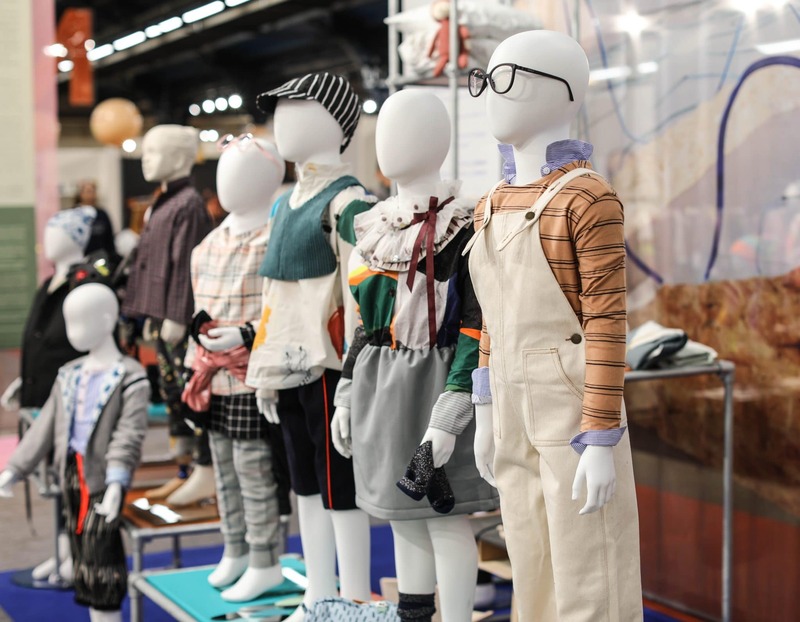 130 brands has chosen Playtime Paris as a launching platform in the world of childrenswear in January 2019, alongside another 450 brands that have renewed their confidence in Playtime. 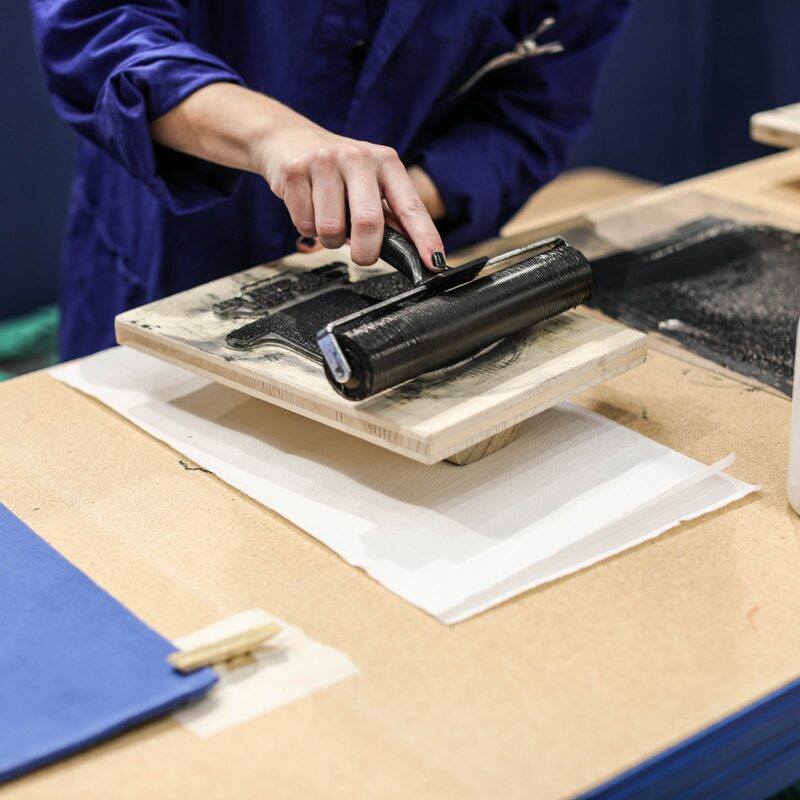 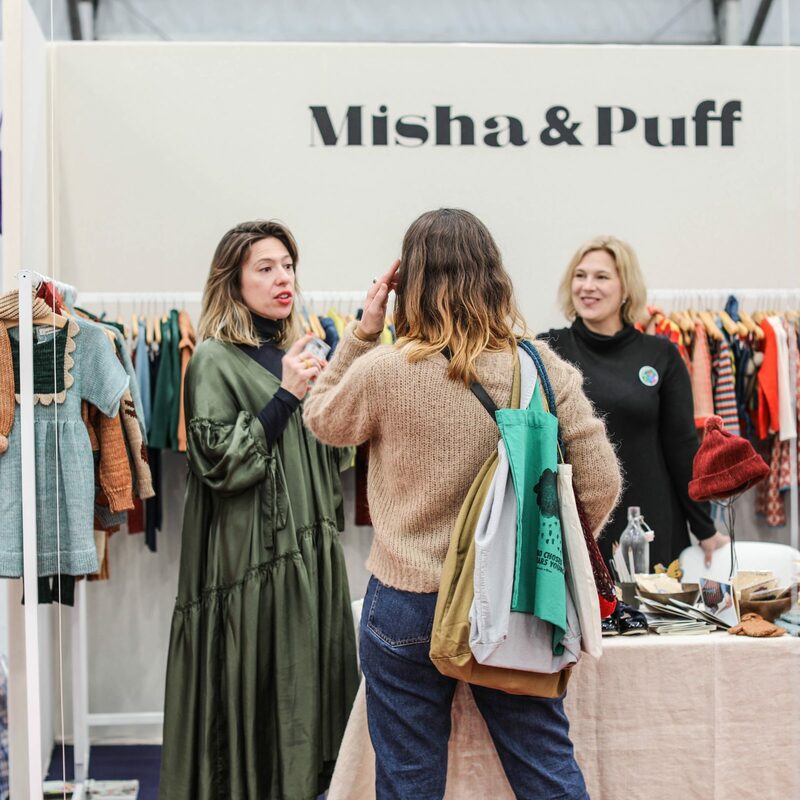 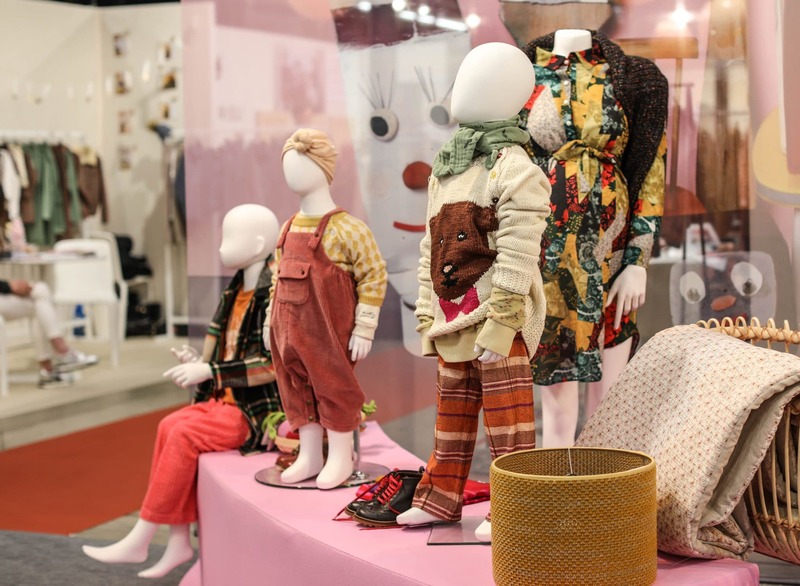 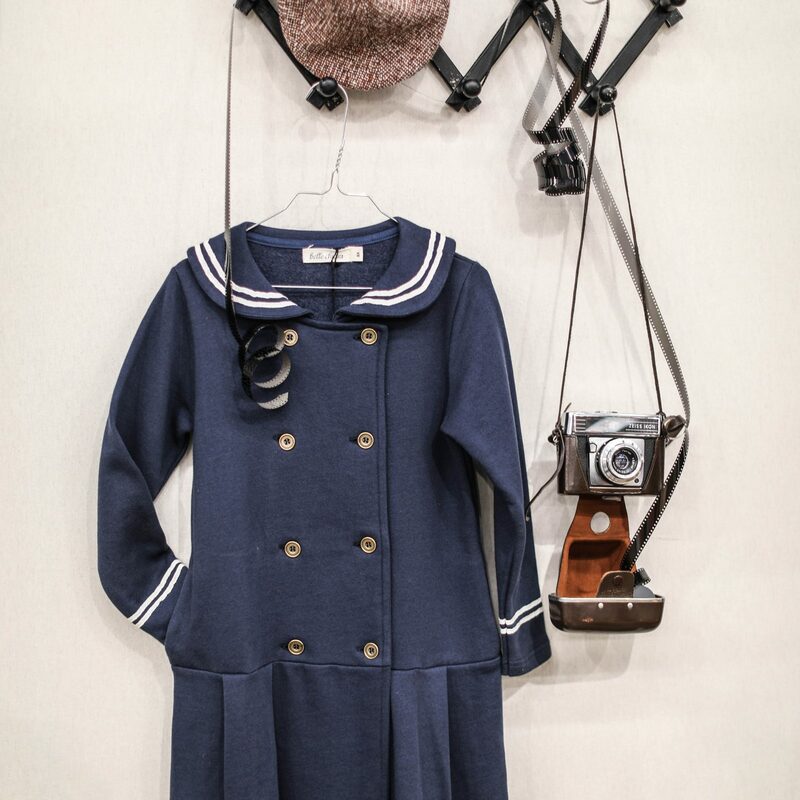 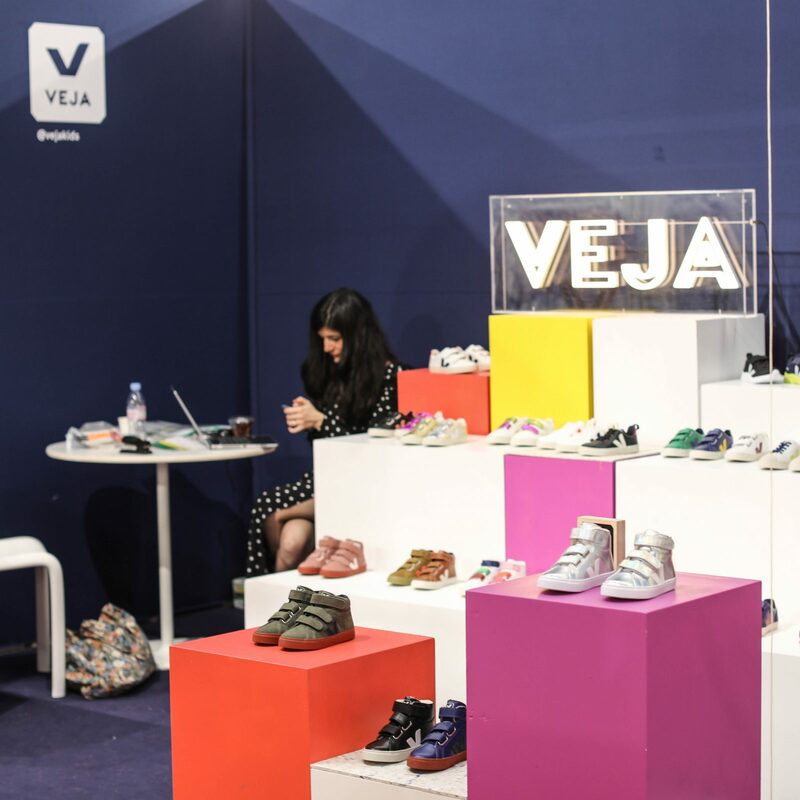 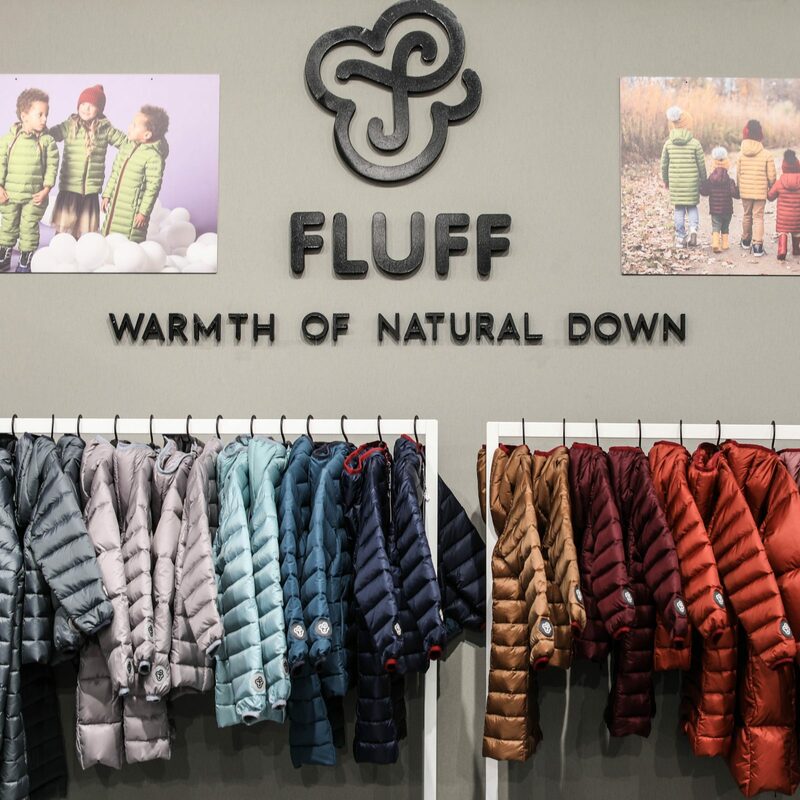 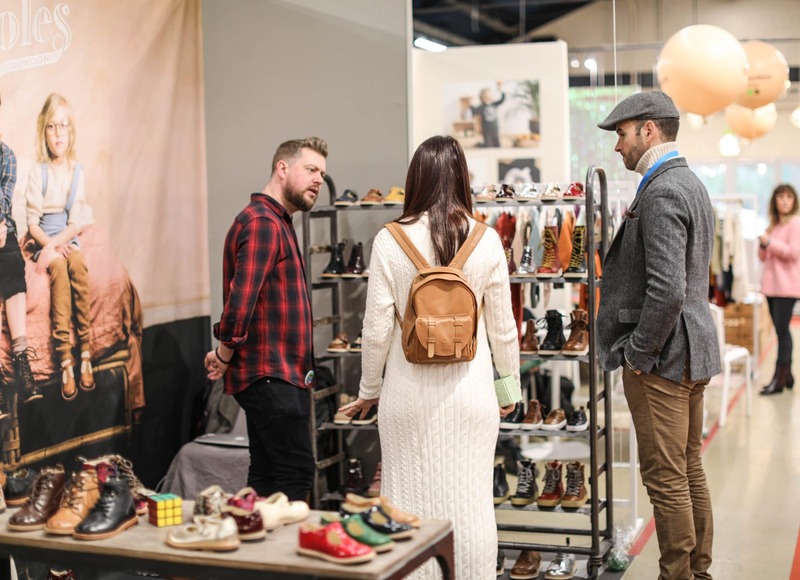 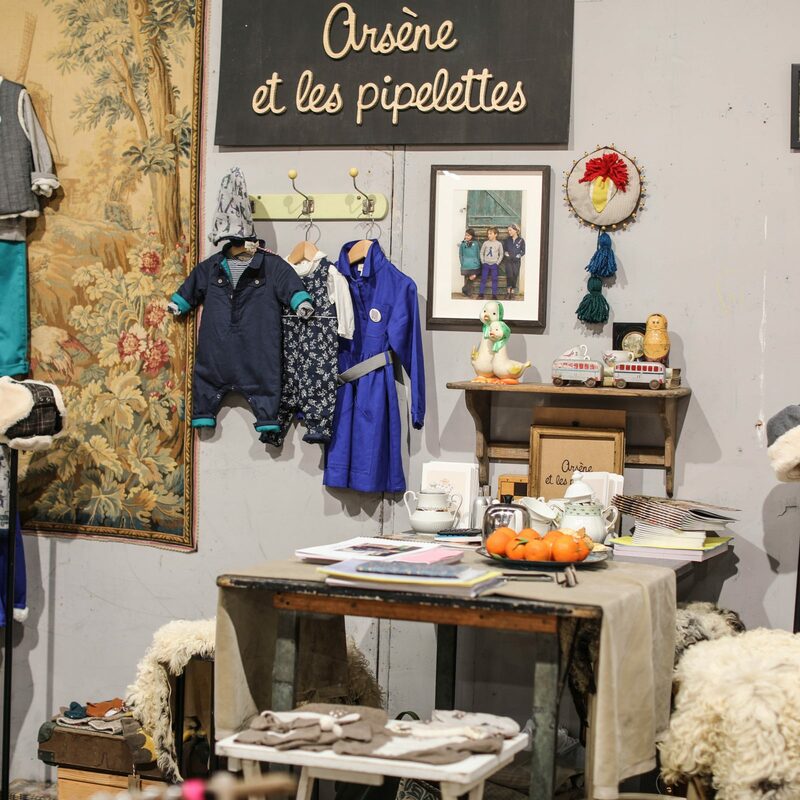 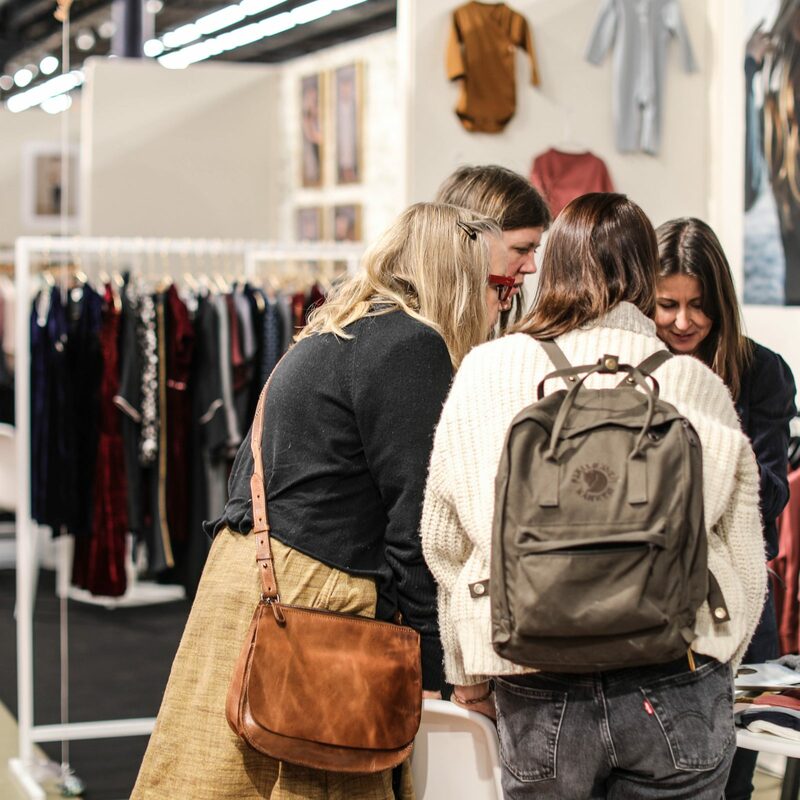 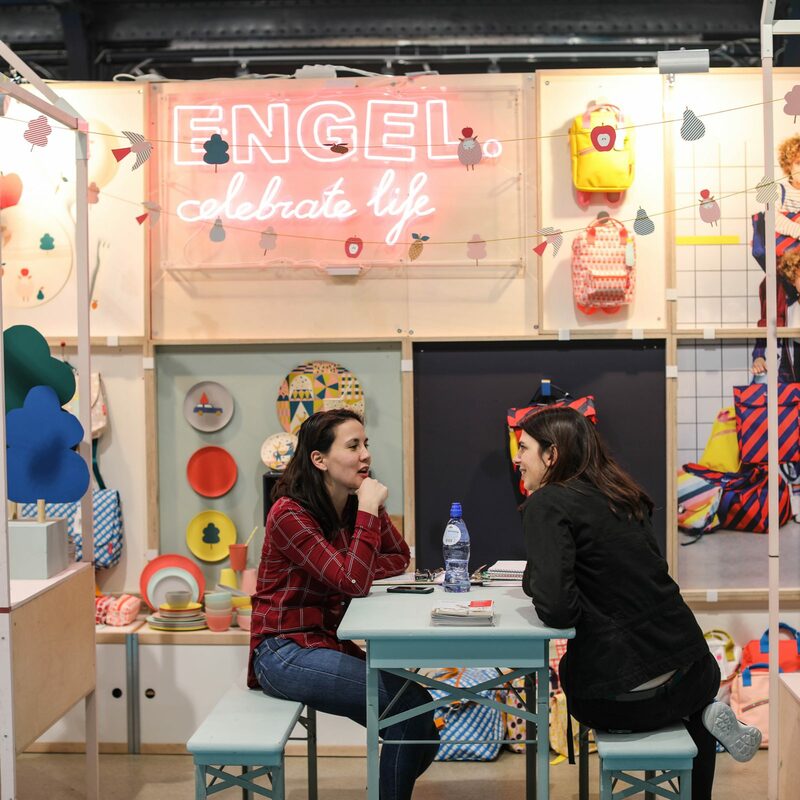 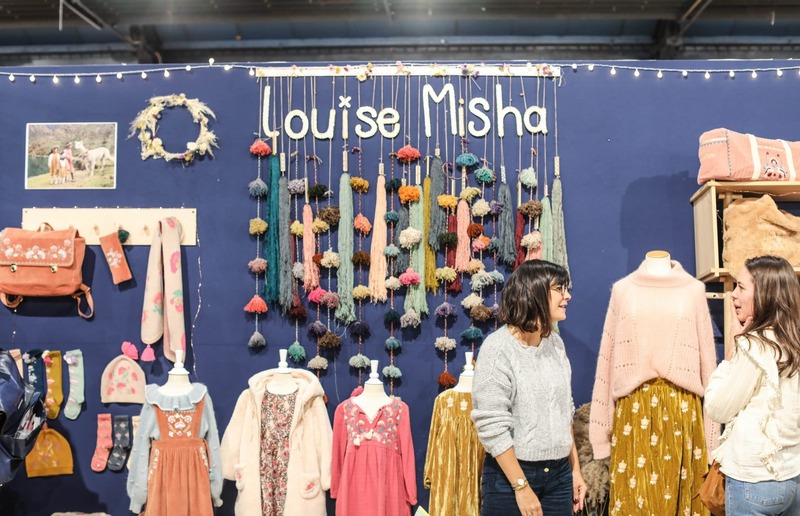 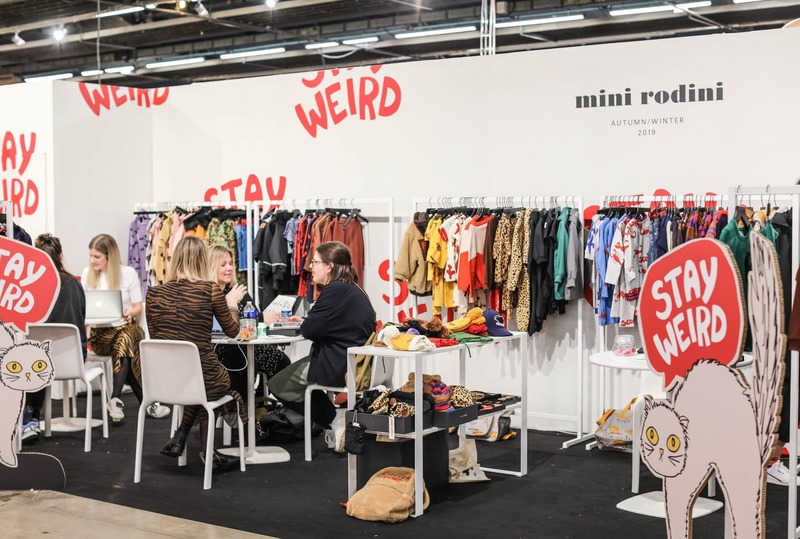 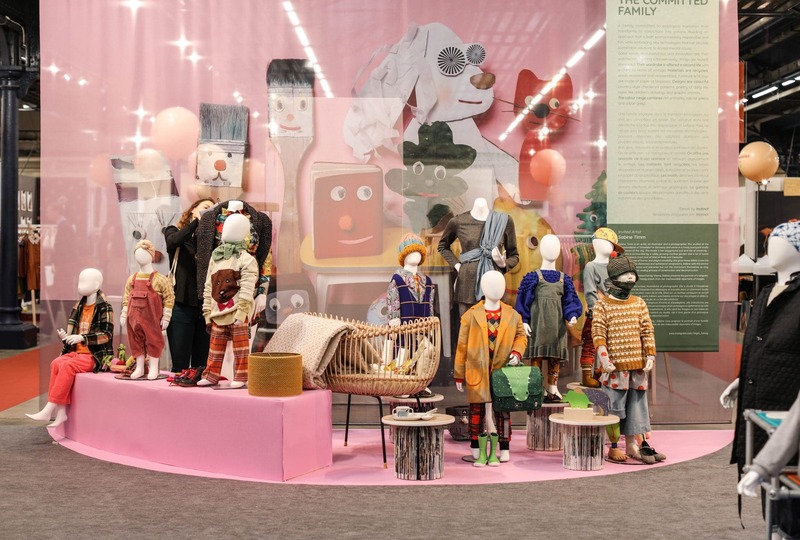 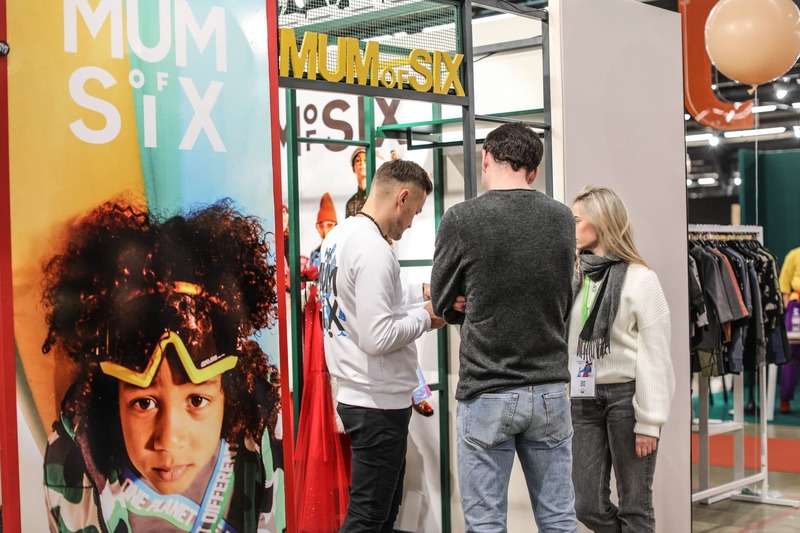 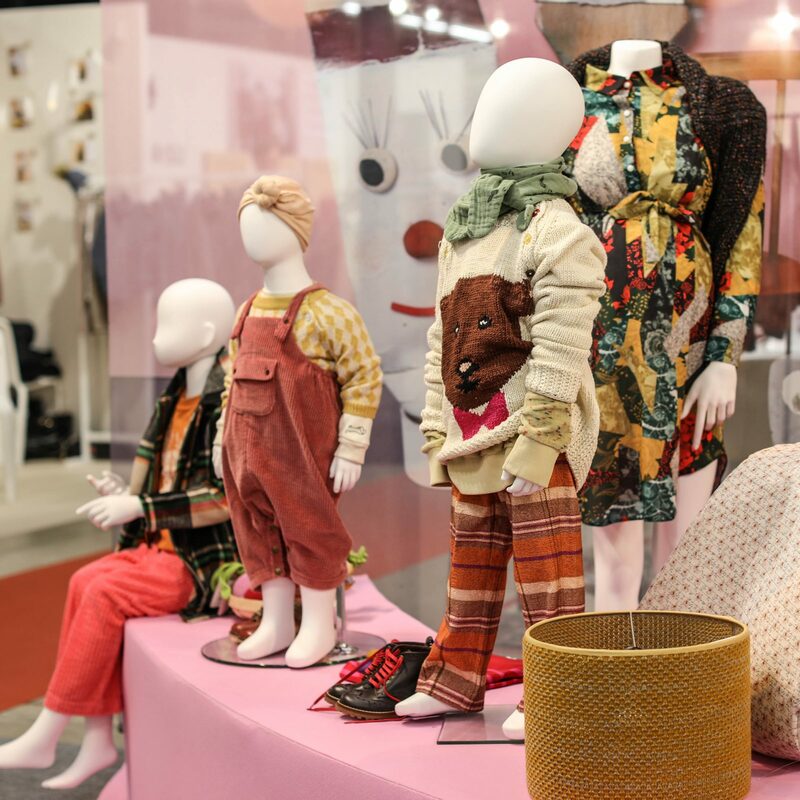 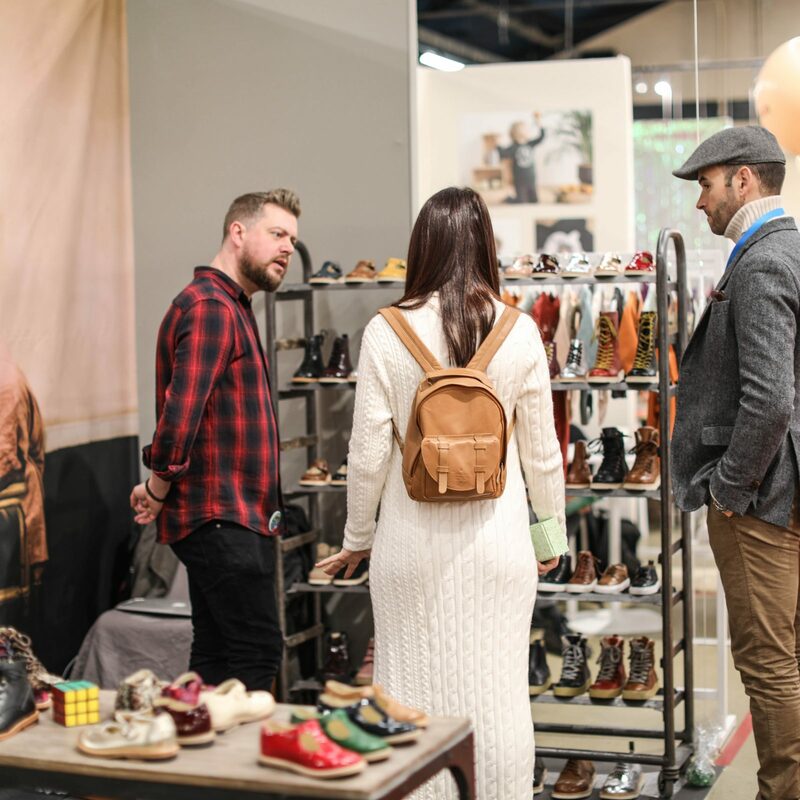 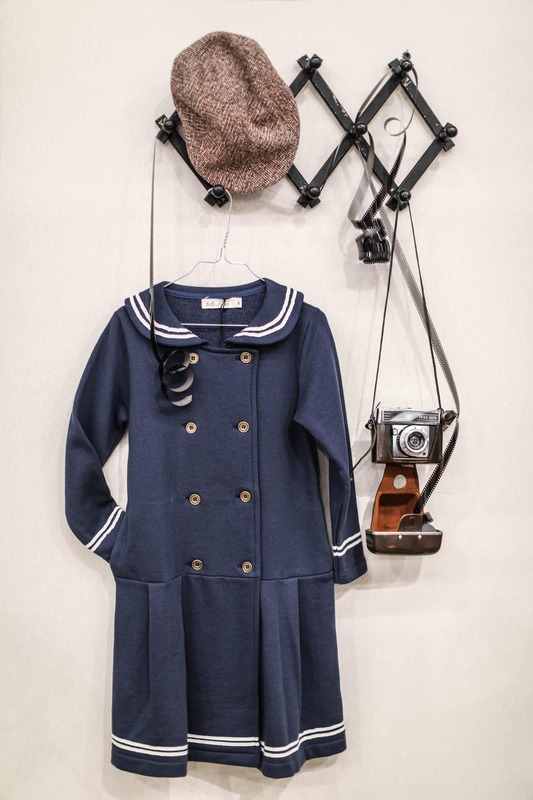 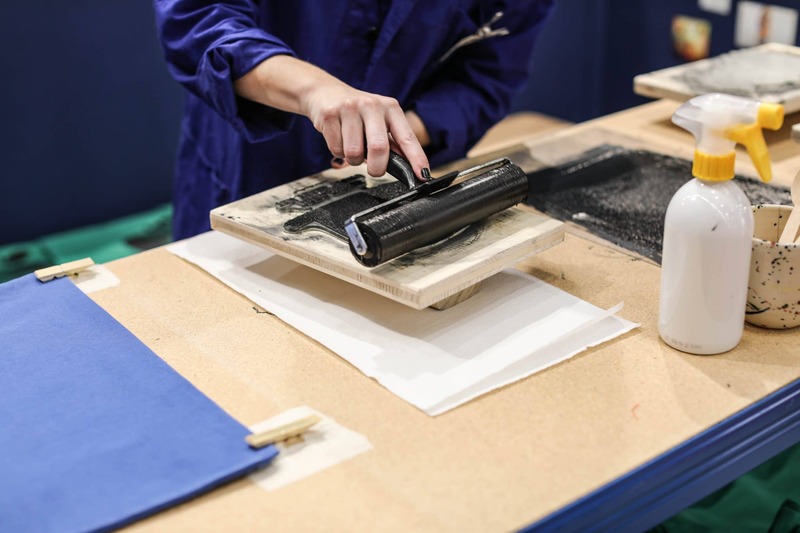 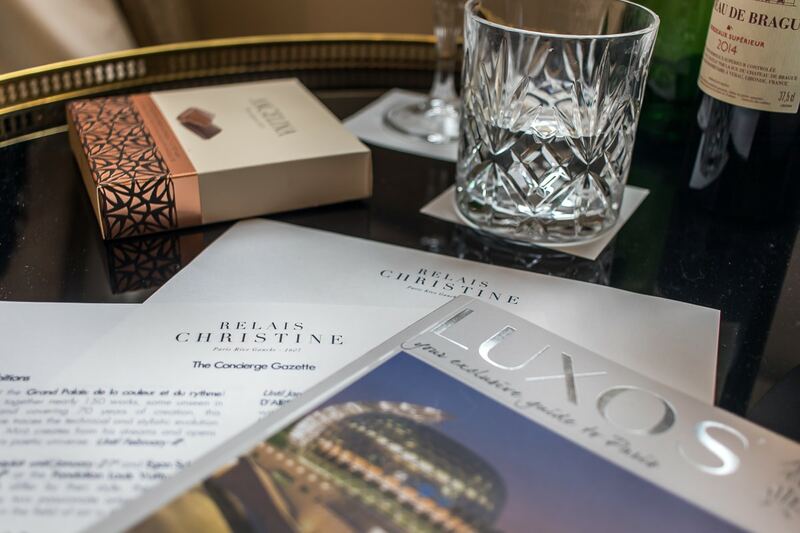 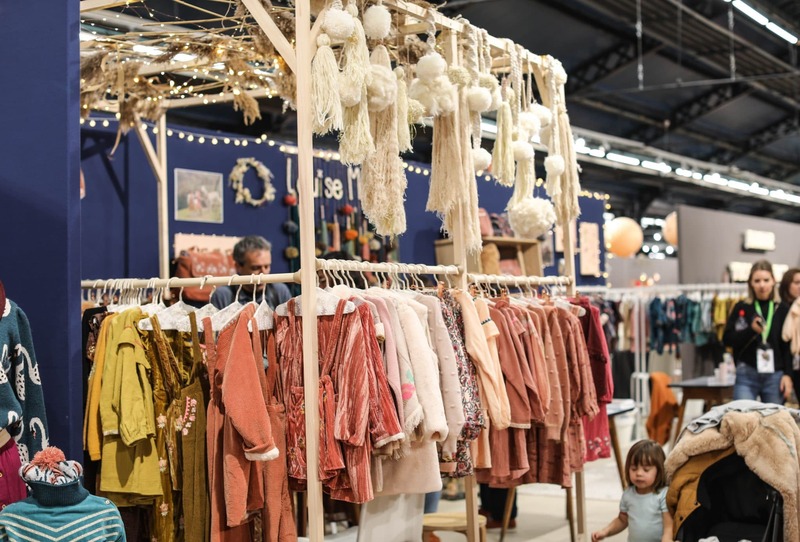 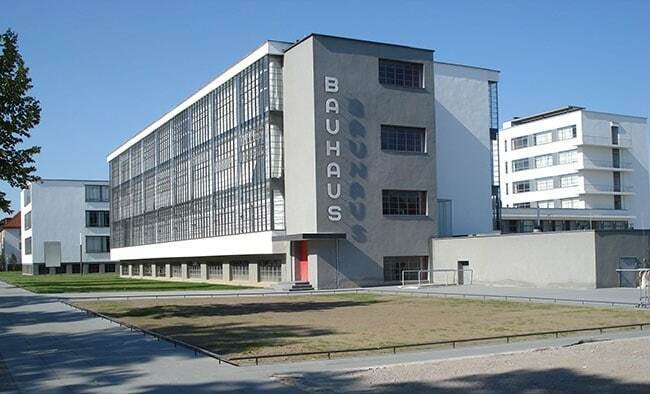 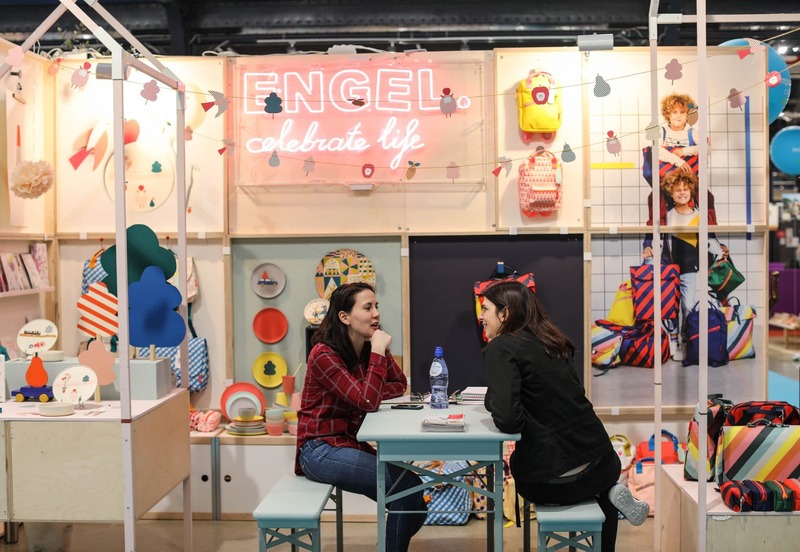 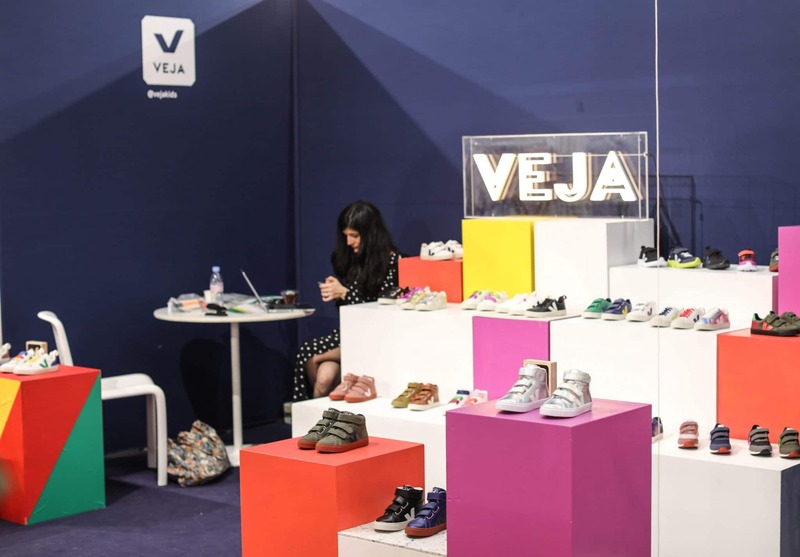 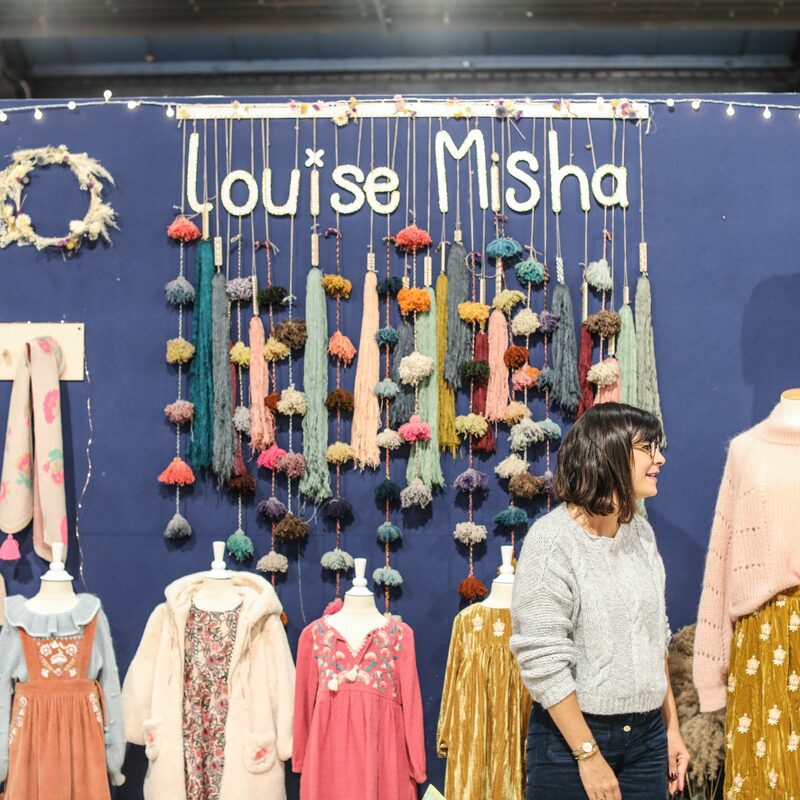 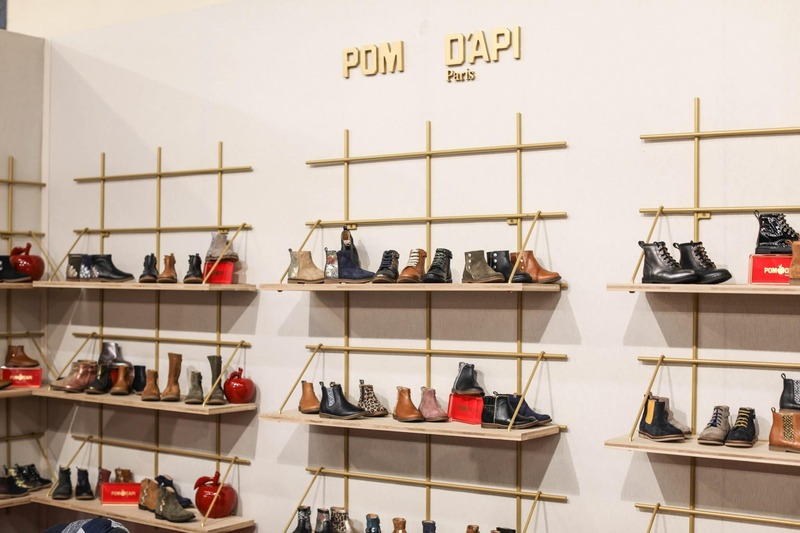 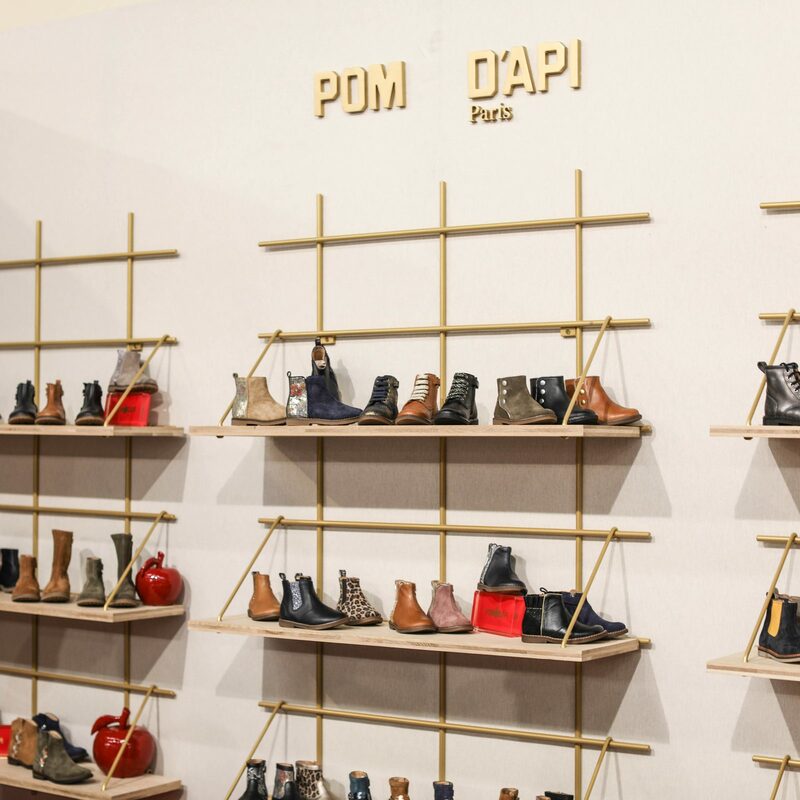 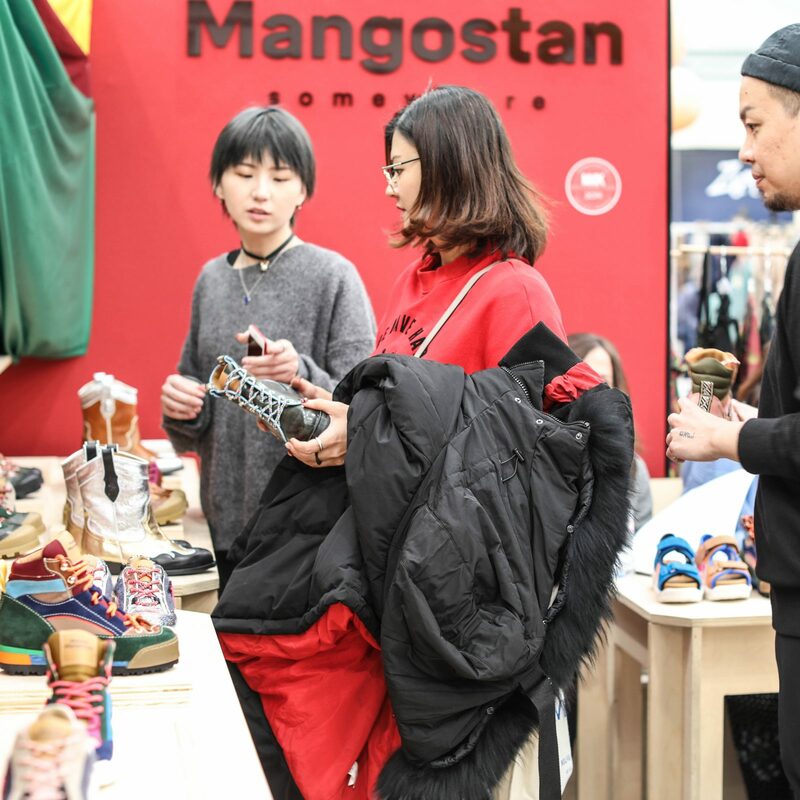 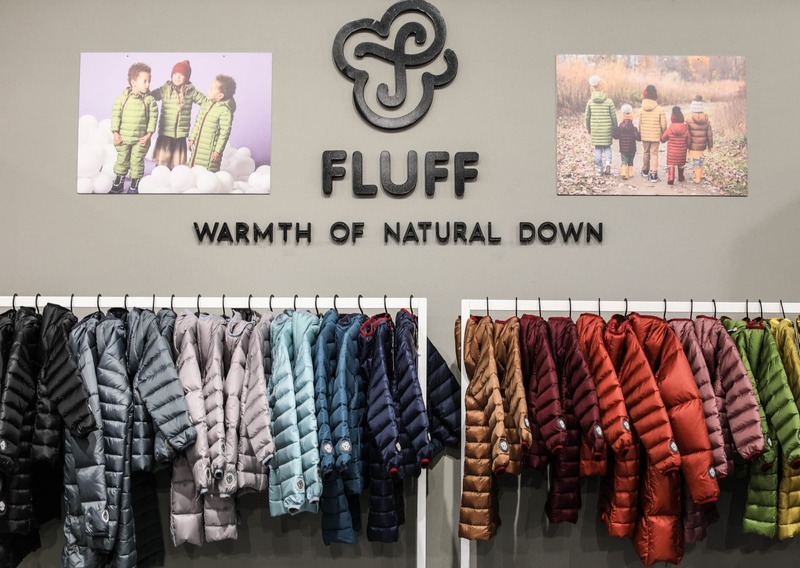 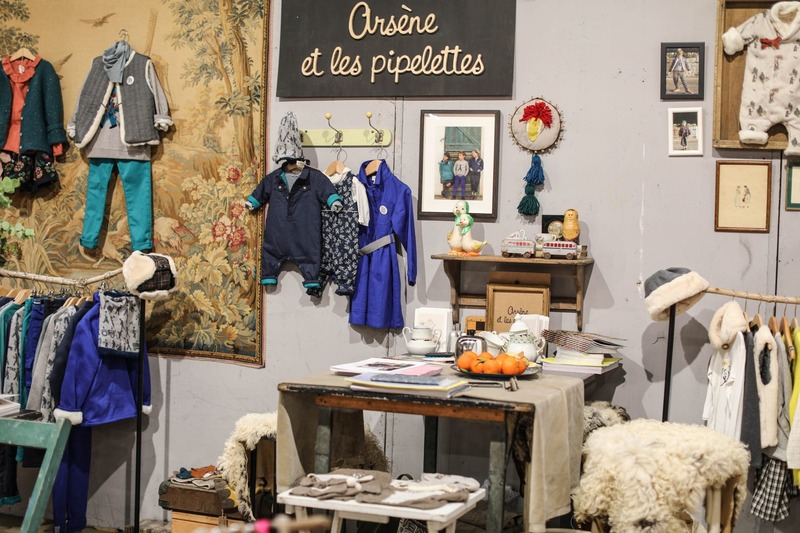 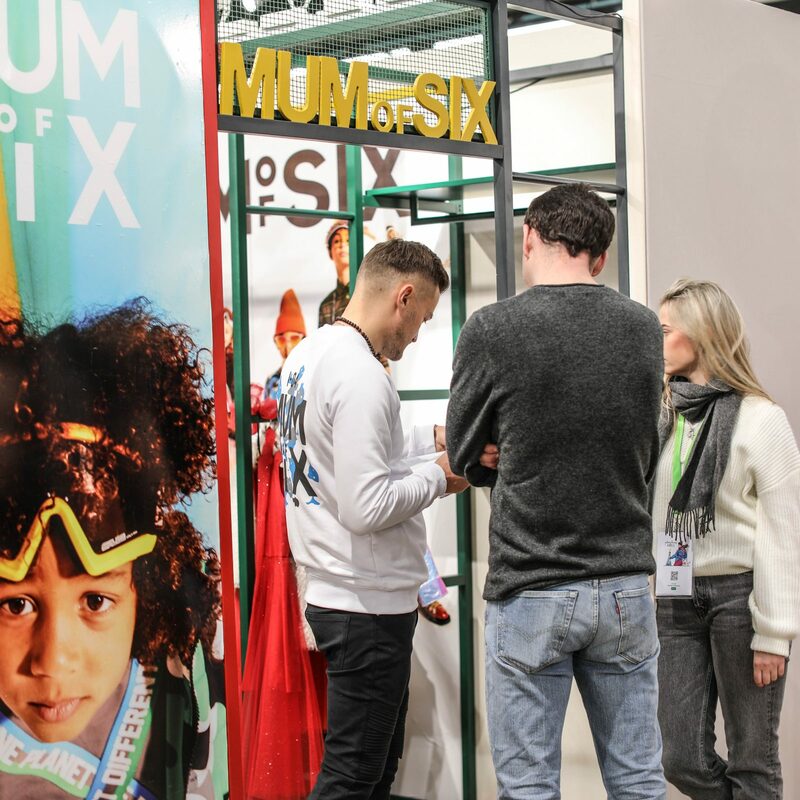 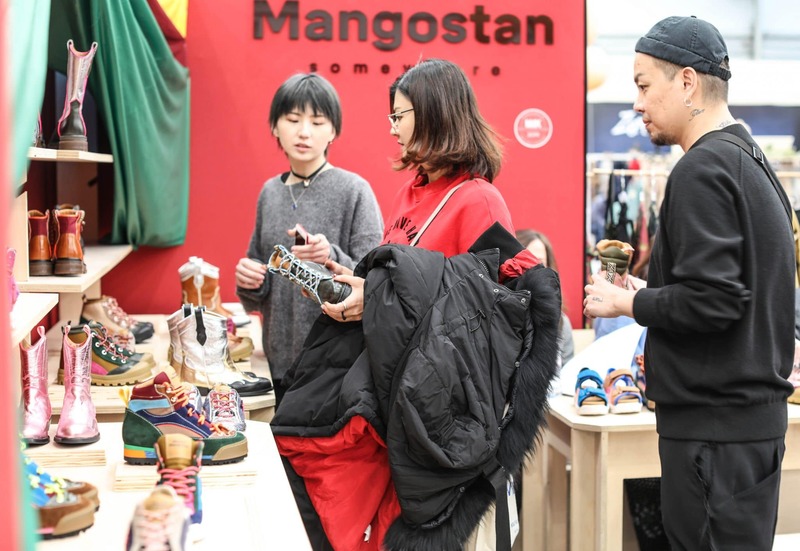 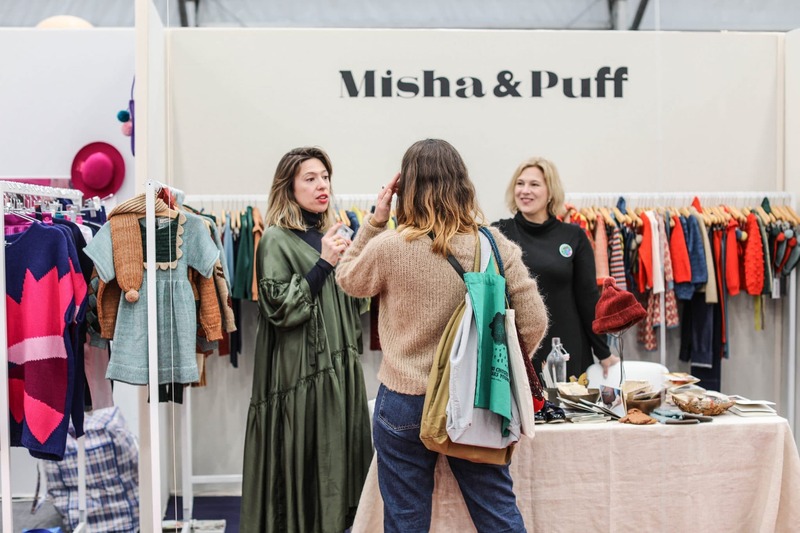 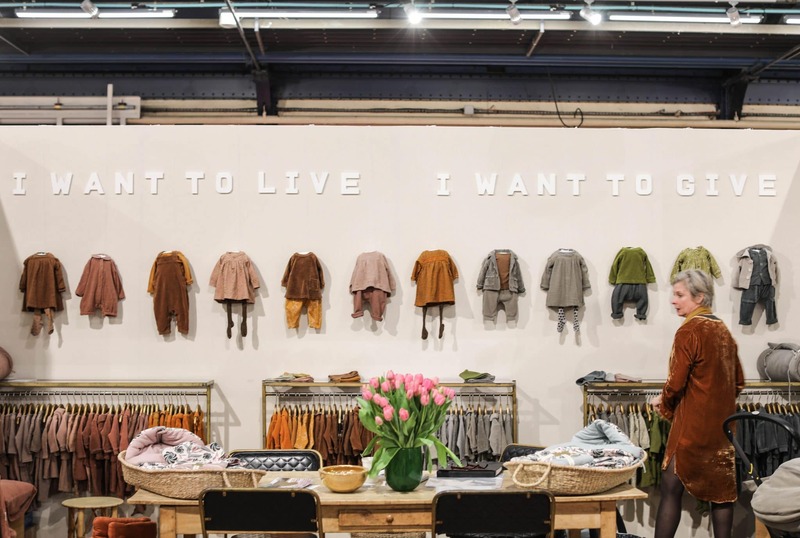 The Parisian salon has focused its 25th edition on the theme of the family, identifying three main trends, about which I told you at the opening of Playtime. 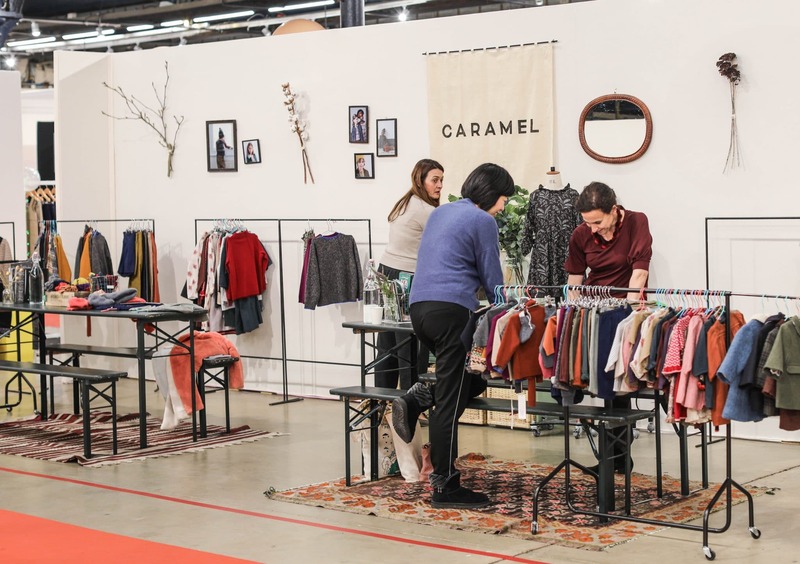 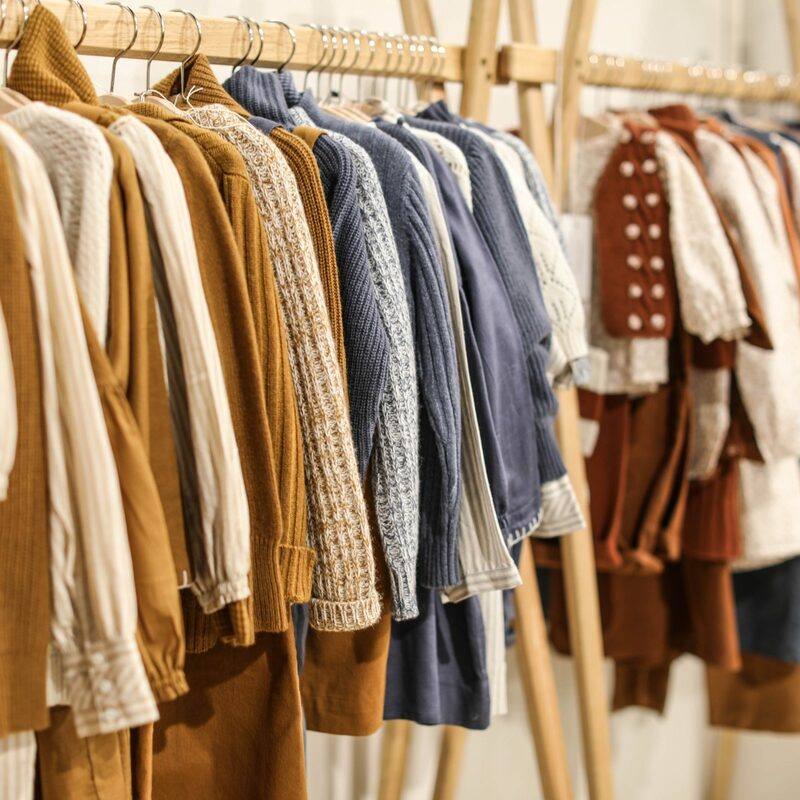 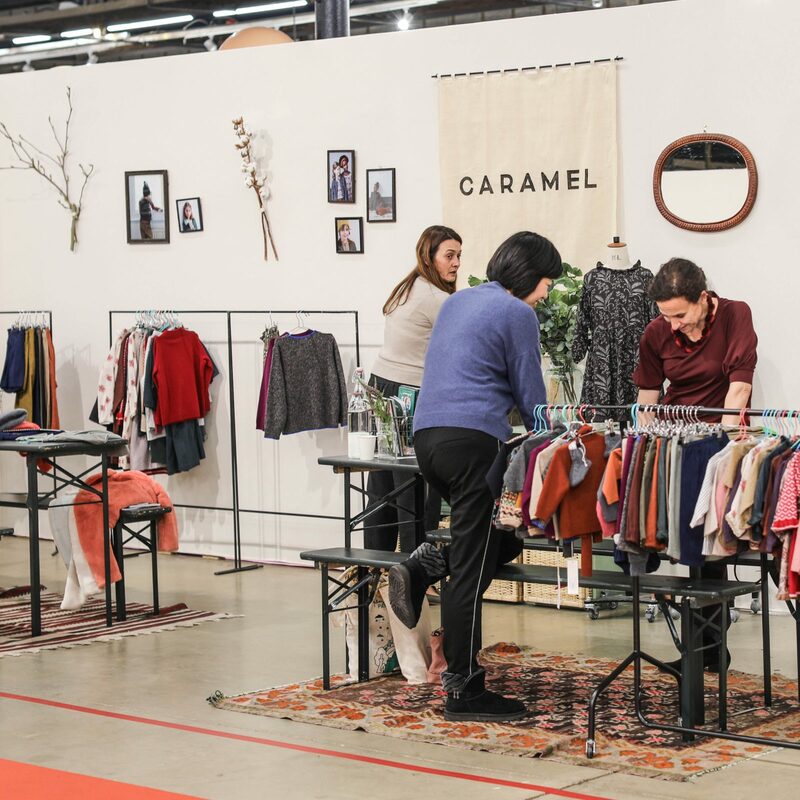 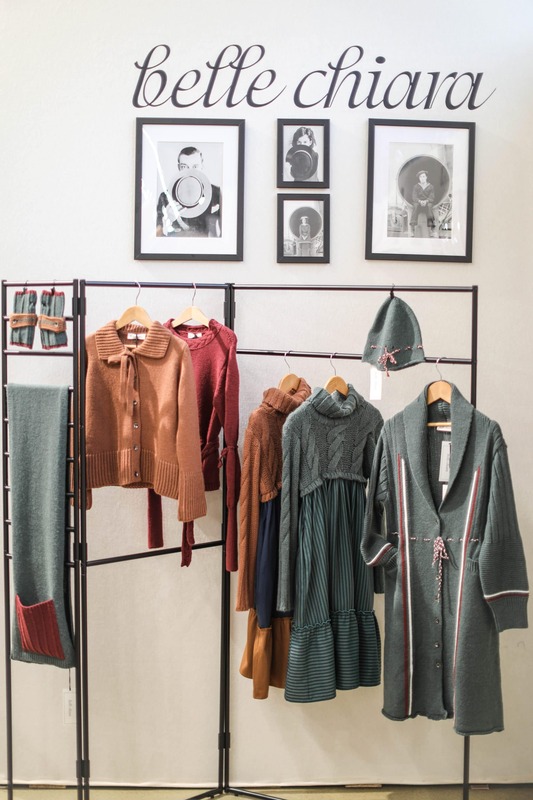 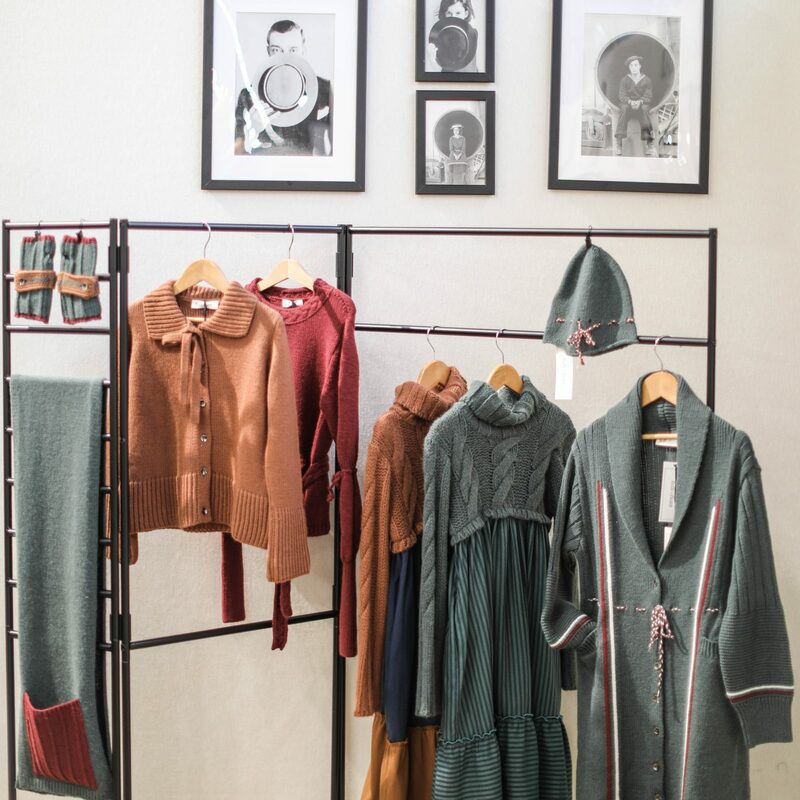 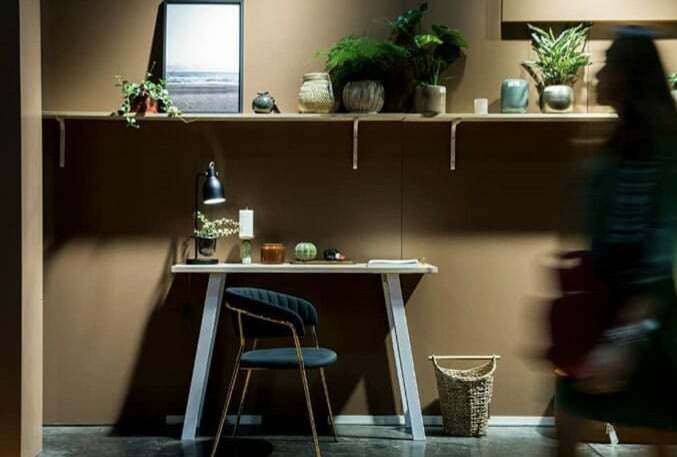 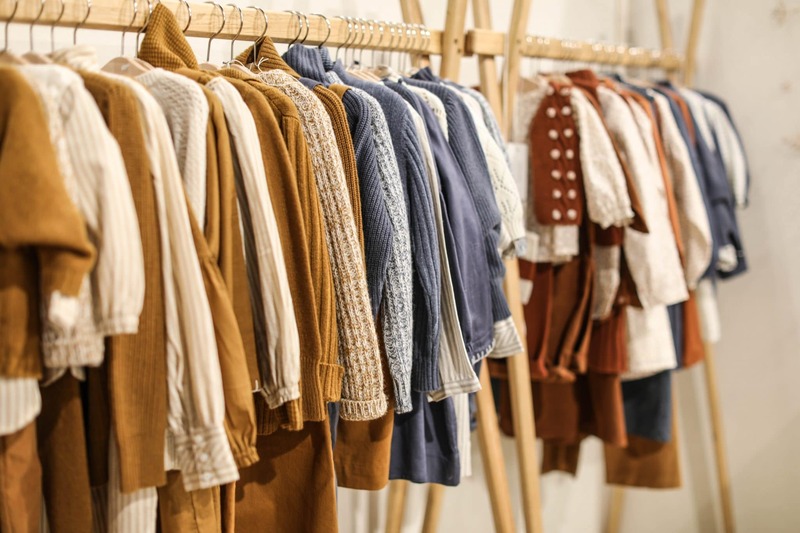 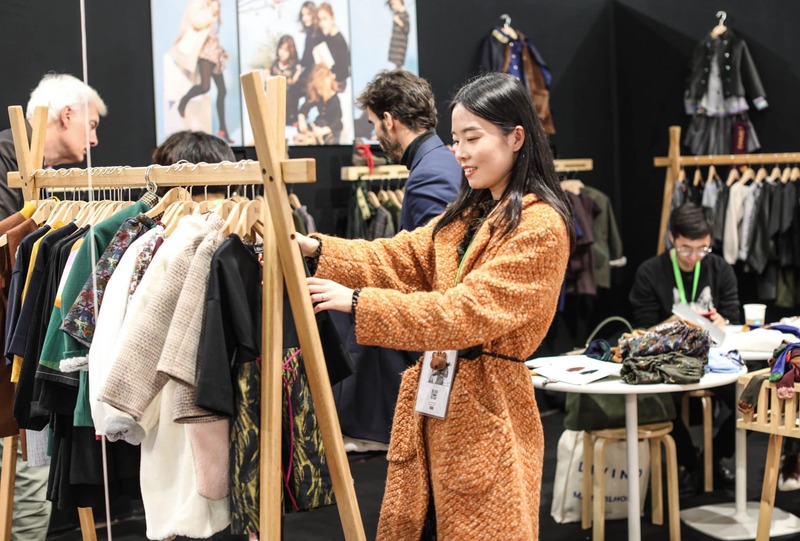 The color palette for the autumn/winter 2019/20 collections sees the trend of caramel tones, brown, Biscuit, Terra di Siena, to be combined with beige and natural tones or to mix with mustard and green moss and green wood. 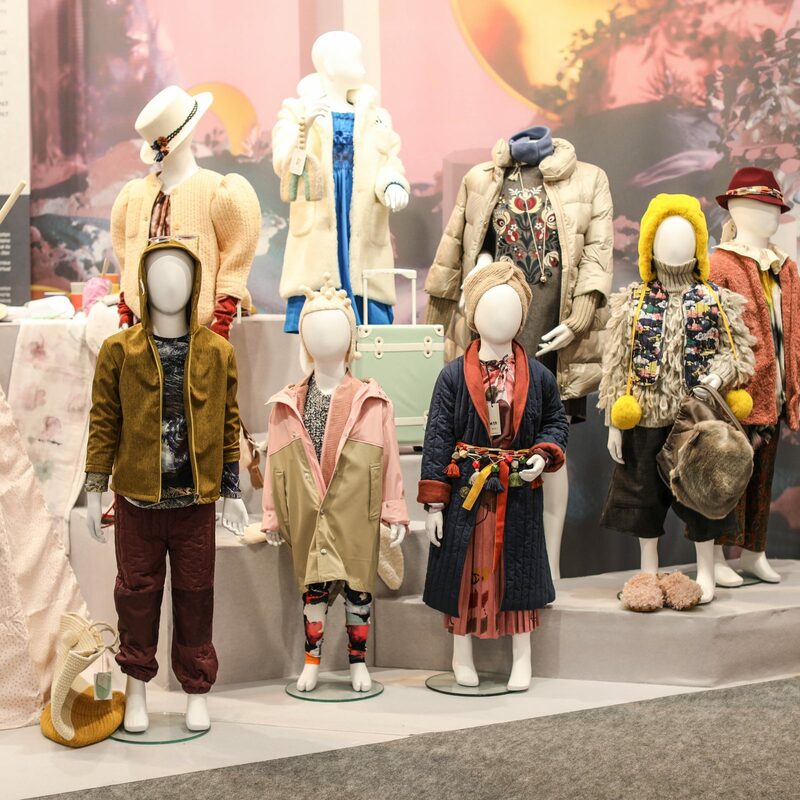 A trend that we identified as the one to bet on already at Ciff Kids in January 2018. 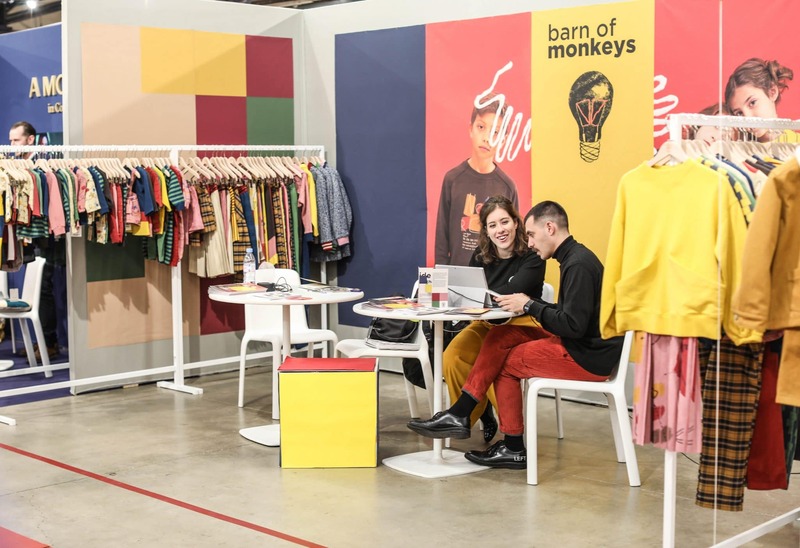 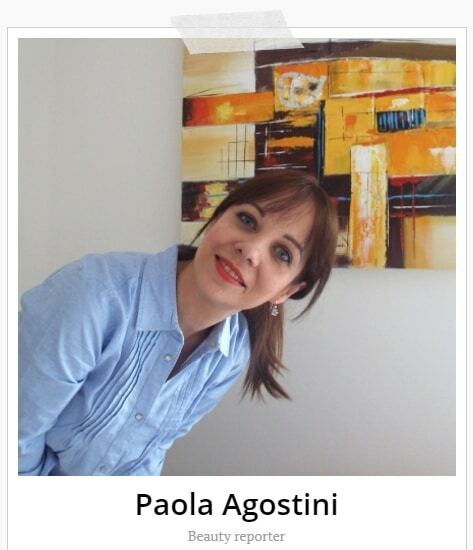 Among the colors of autumn/winter 2019/20 yellow is the master: a vivid and bright yellow, in a tone not summer like lemon yellow, but rather a yellow maize, mustard, saffron. 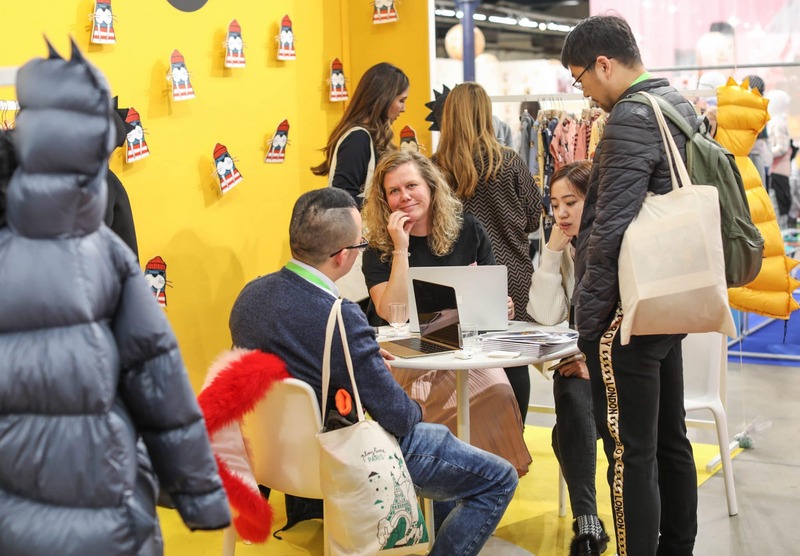 A winter yellow, on which to point for your purchases. 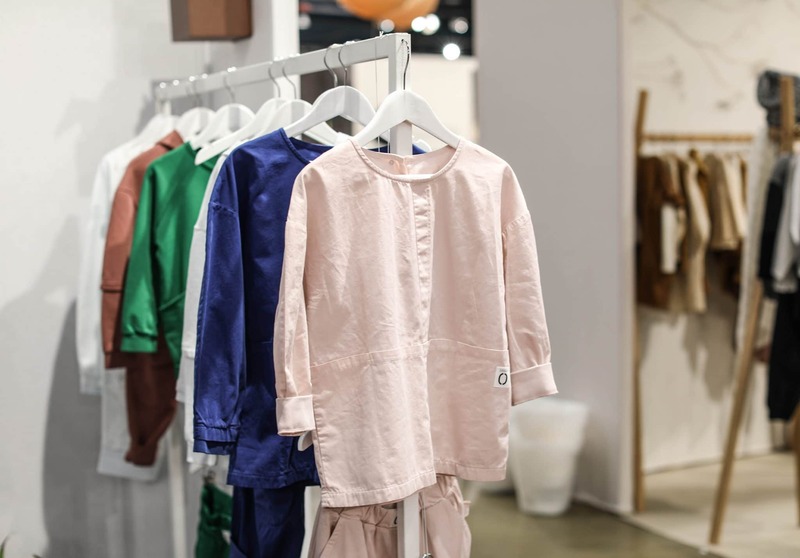 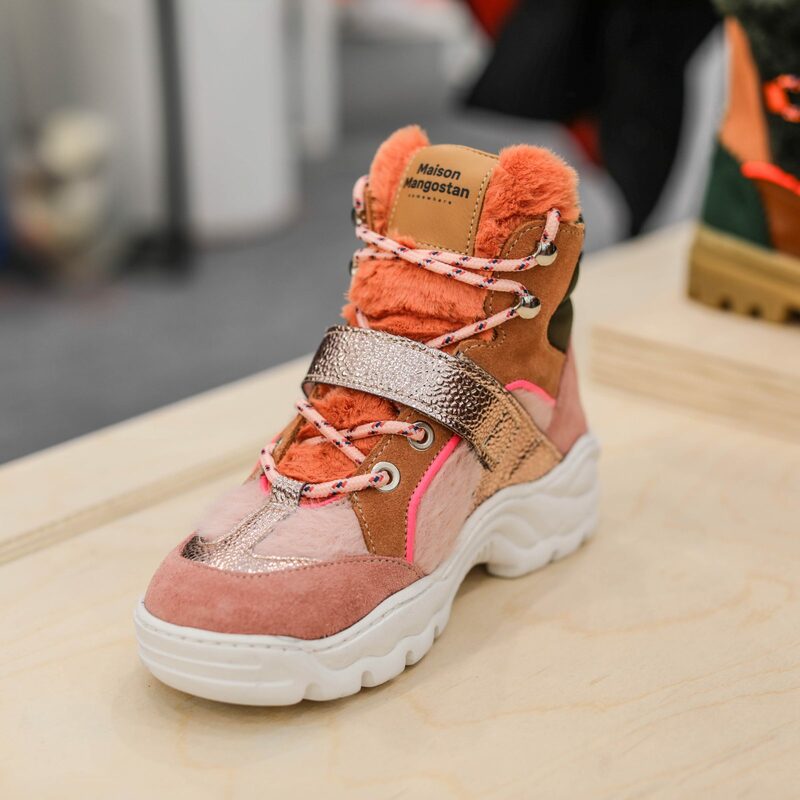 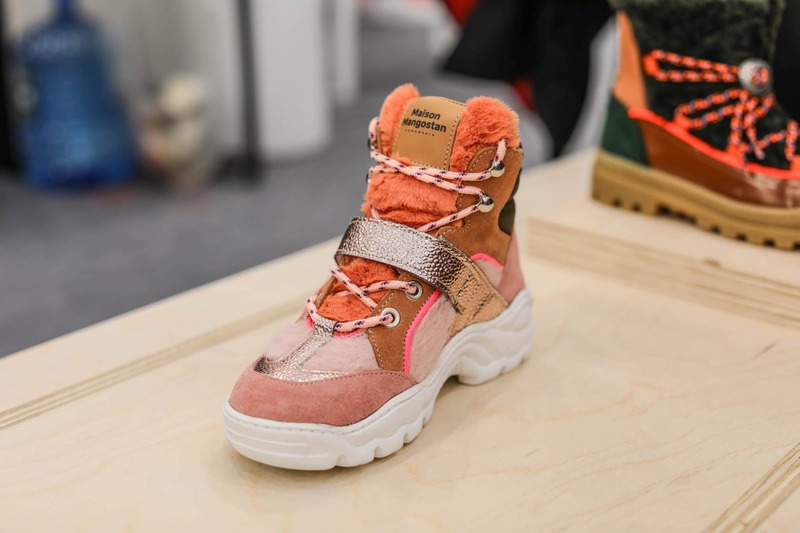 Pantone has decreed Living coral the color for 2019: also in childrenswear you will find so much coral pink and light coral, made dusty by the textures of the garments, such as velvet or fur. 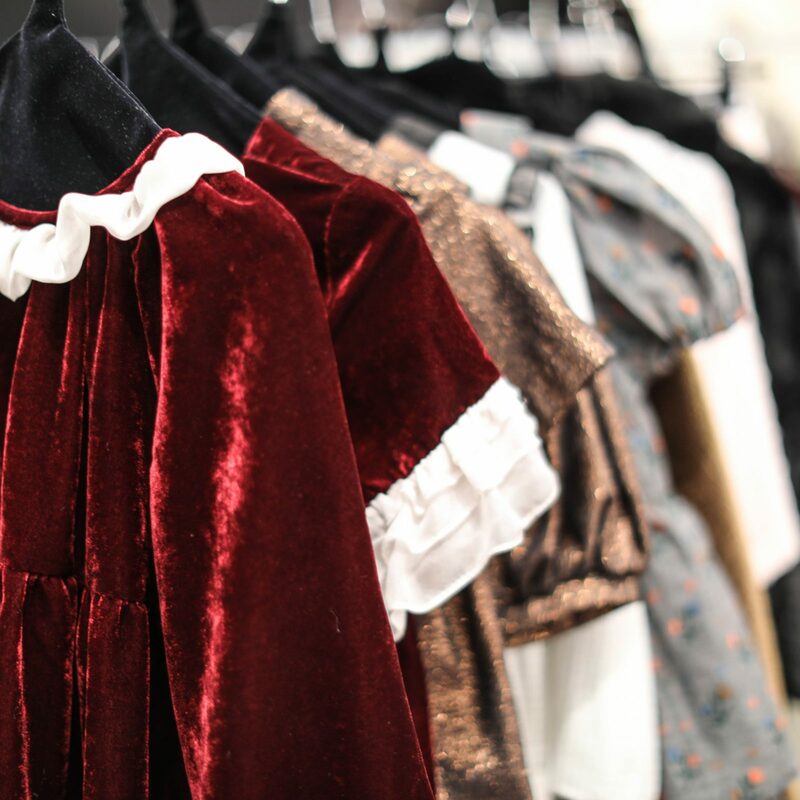 Little black, little white, little red: better rely on blue and green. 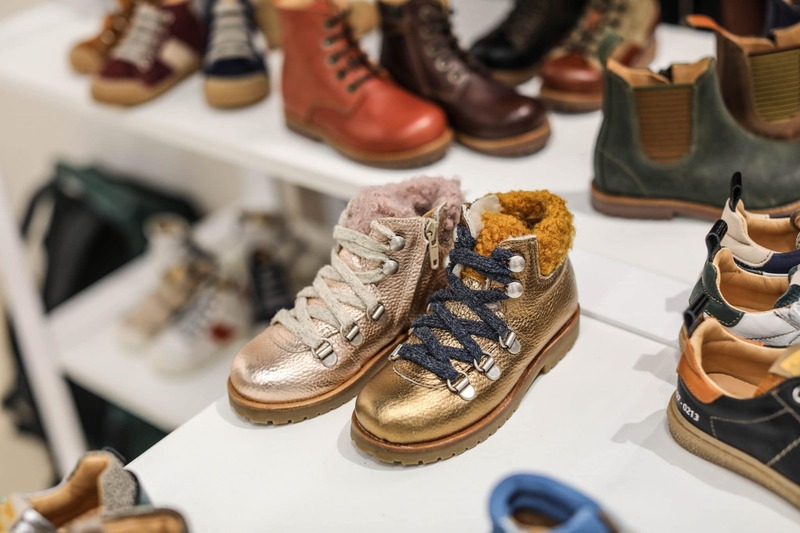 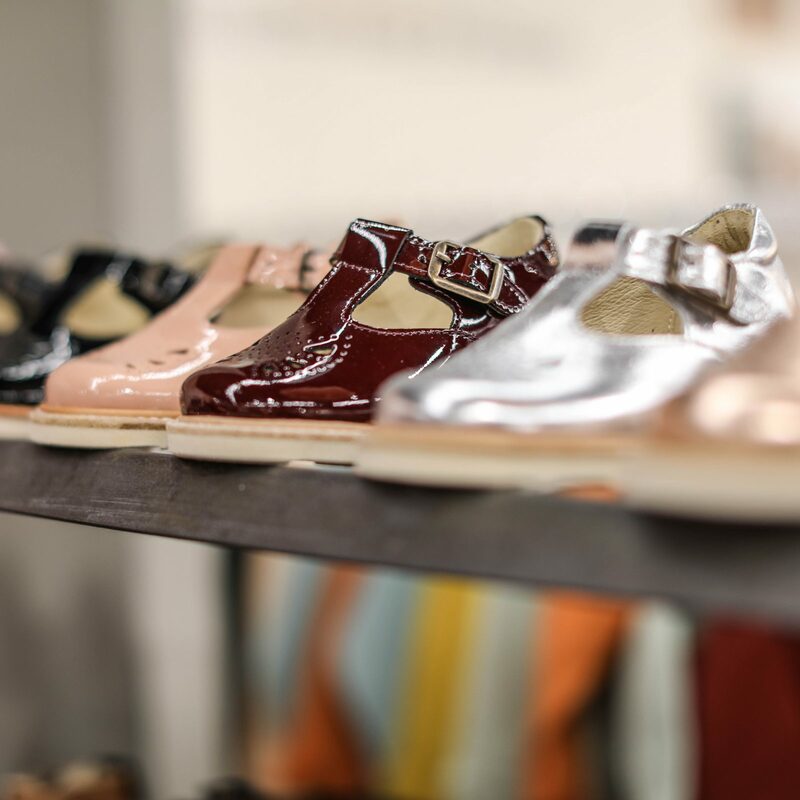 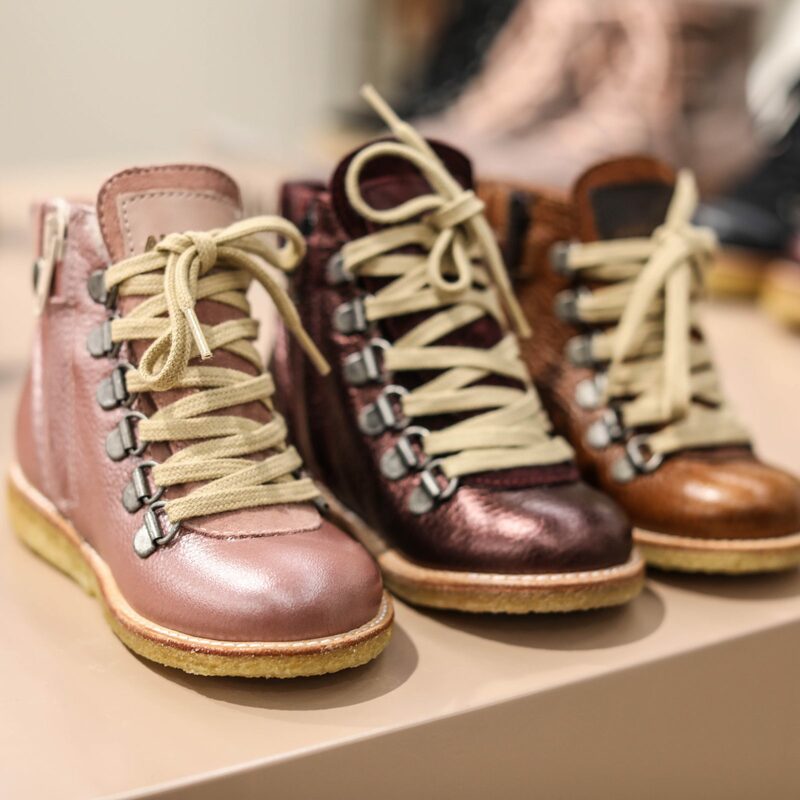 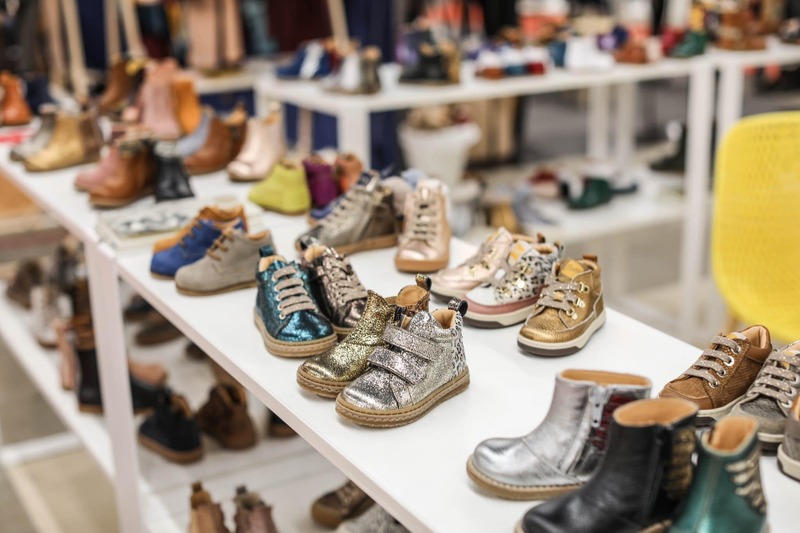 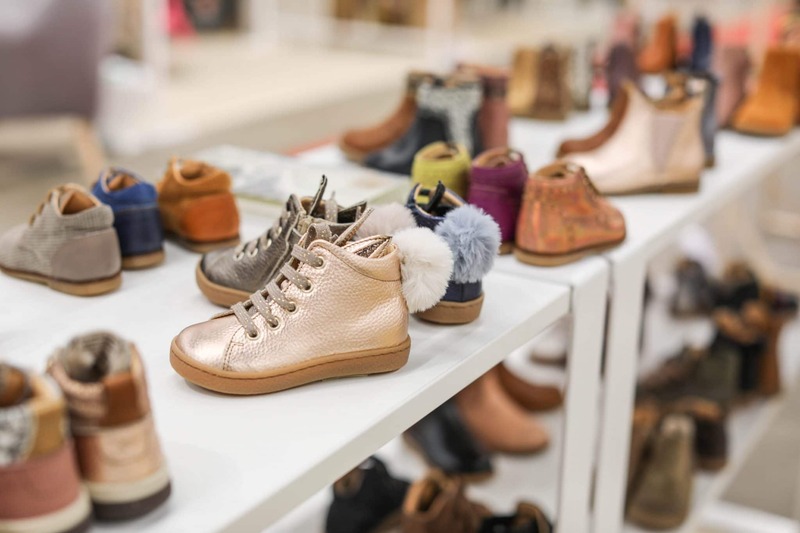 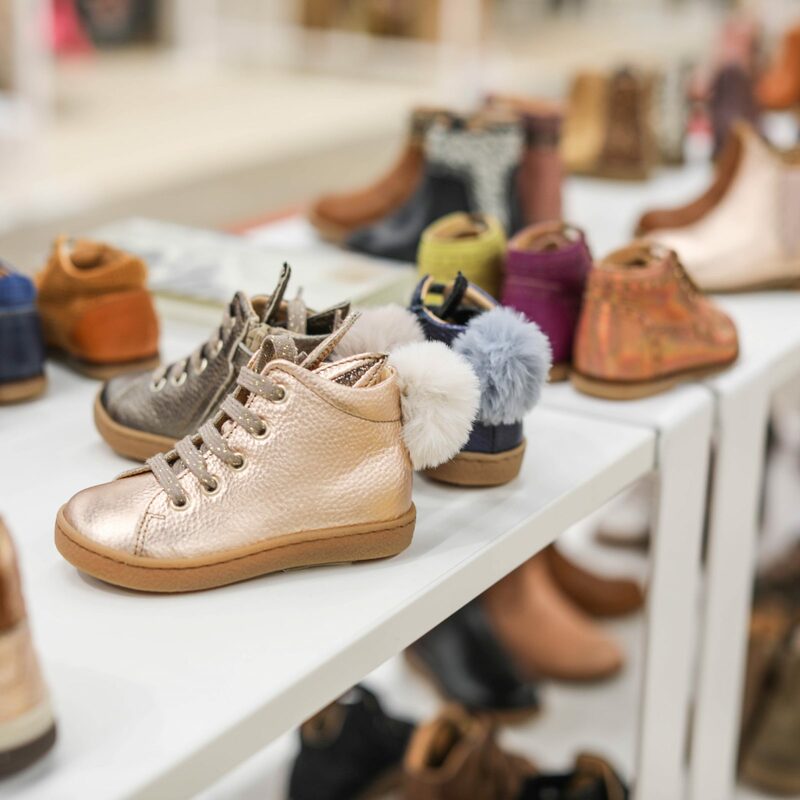 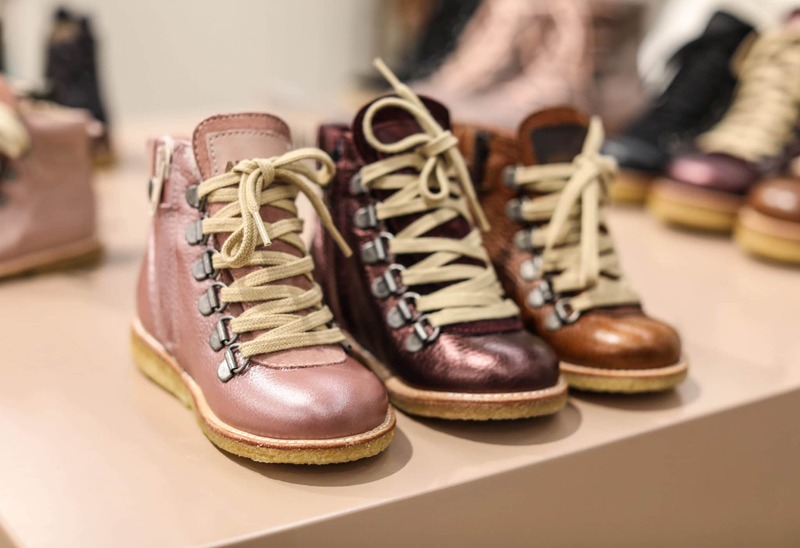 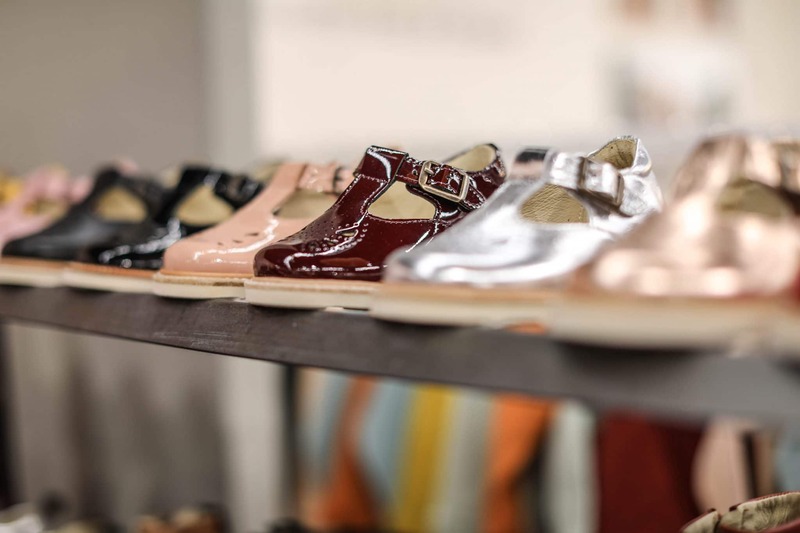 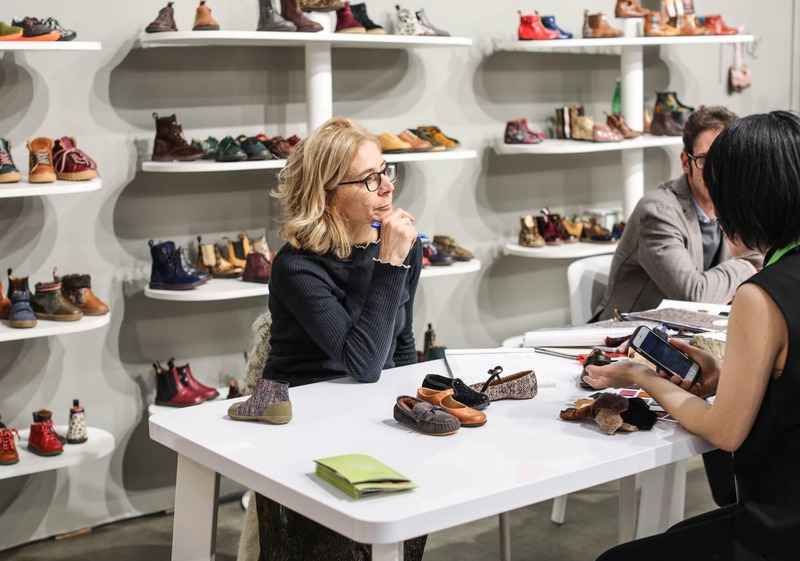 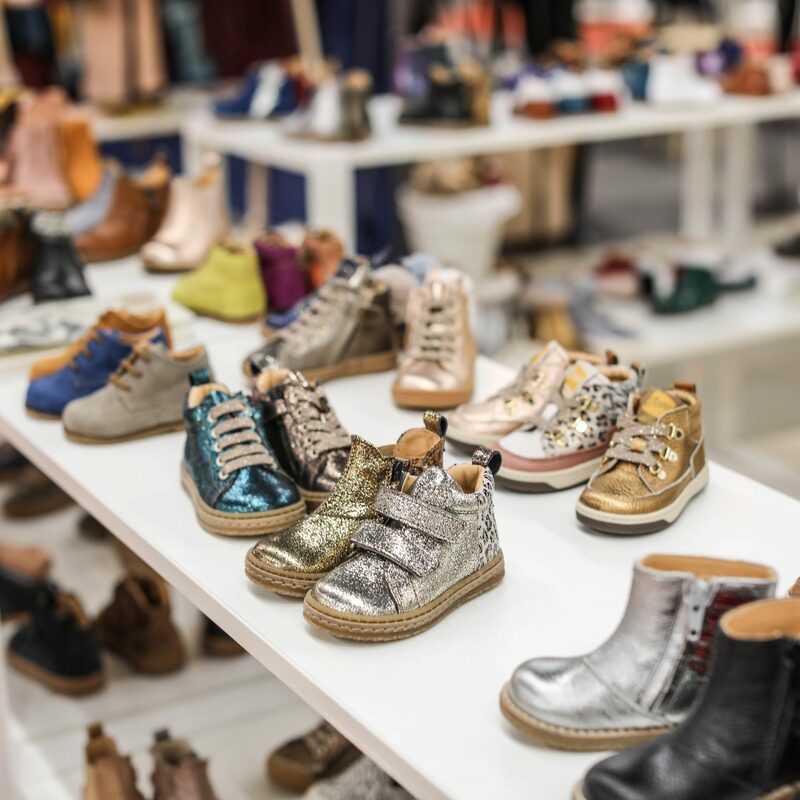 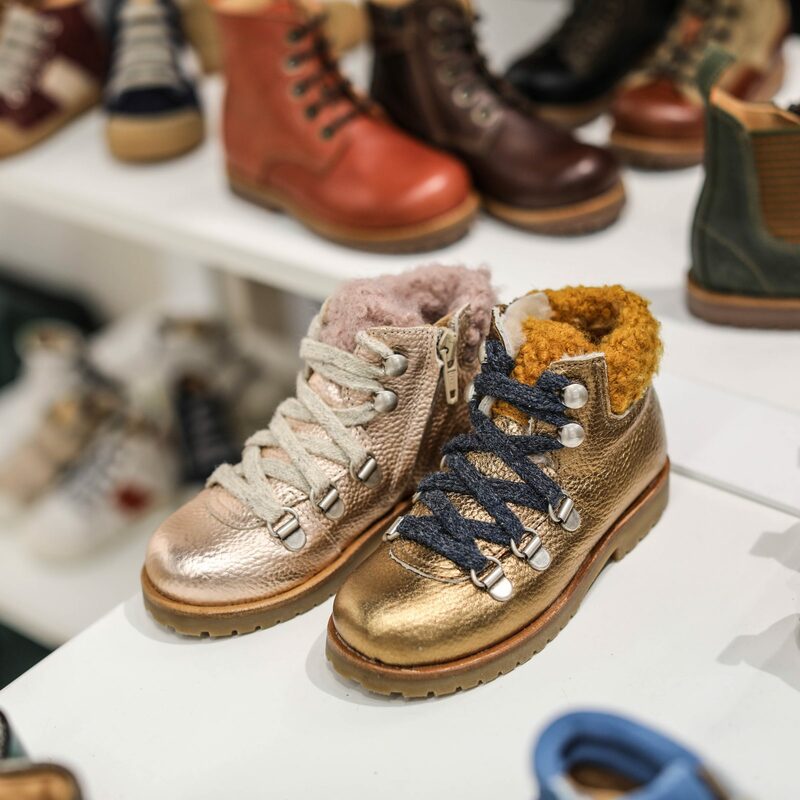 For shoes, the password is brightness: whether it is with glitter or with metallic finish, or even with the patent leather, in autumn/winter 2019/20 little feet will shine! 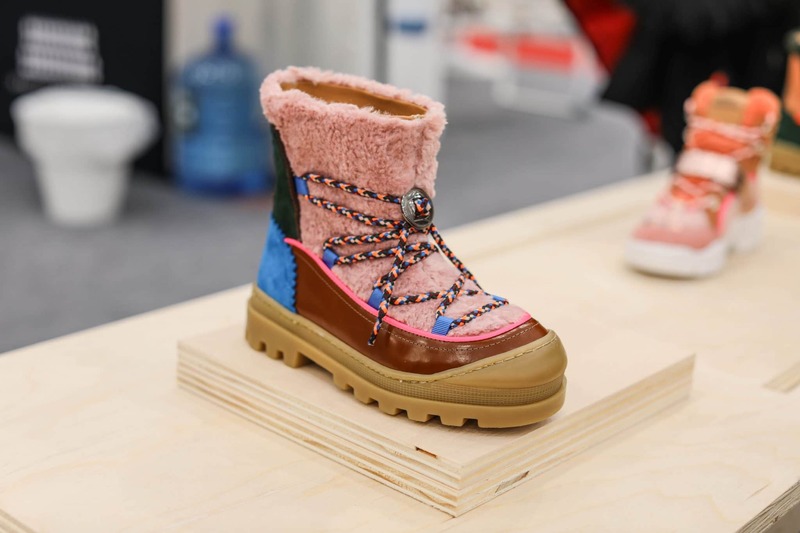 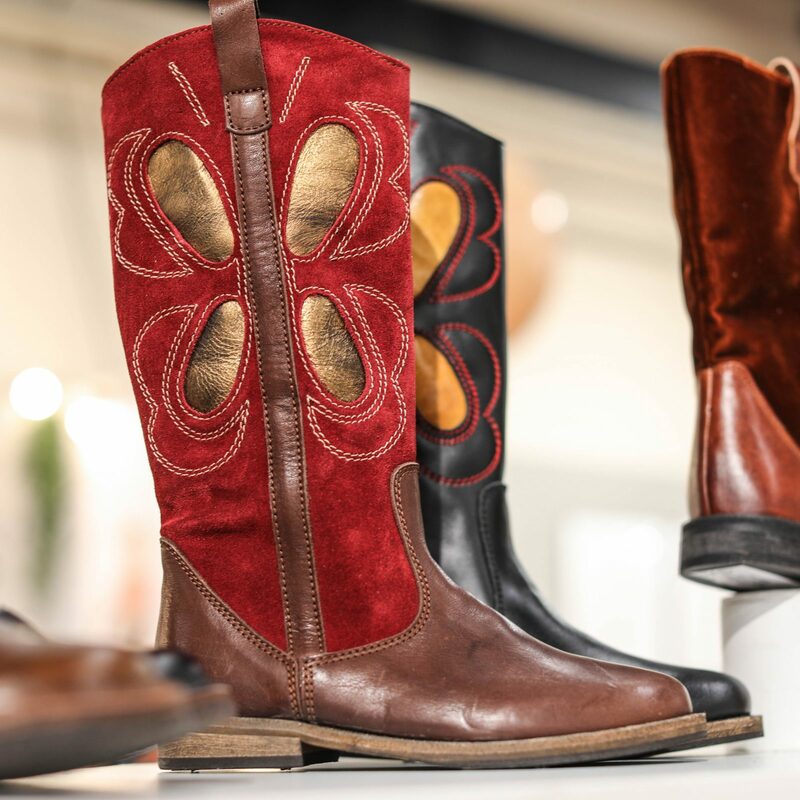 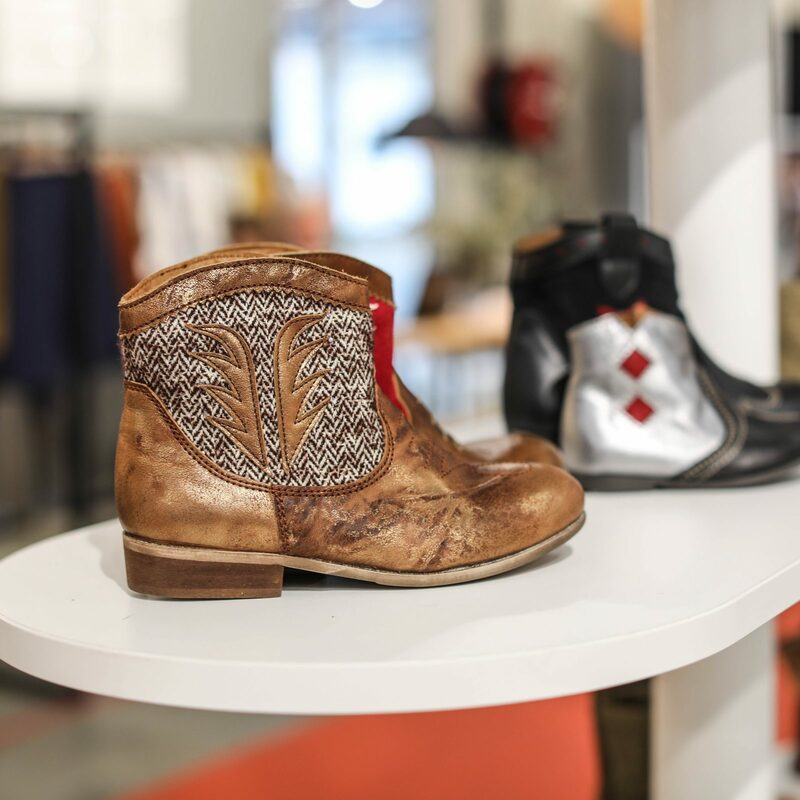 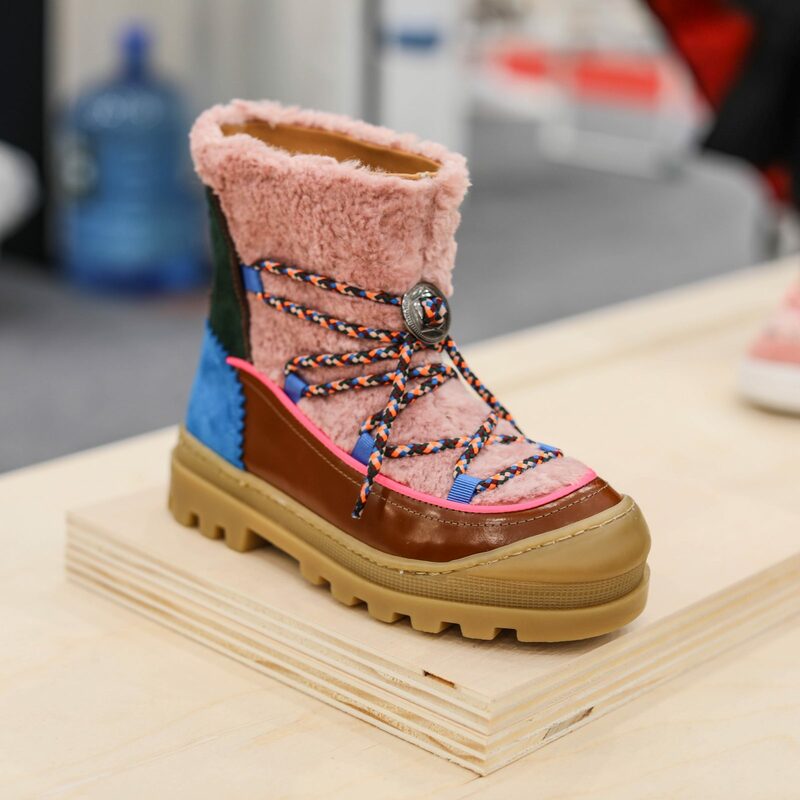 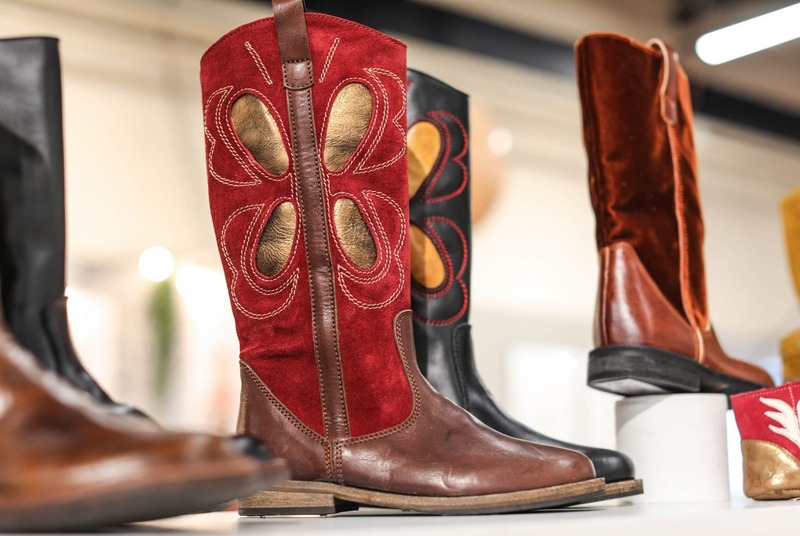 Other undisputed trends: fur and the Texan style boots. 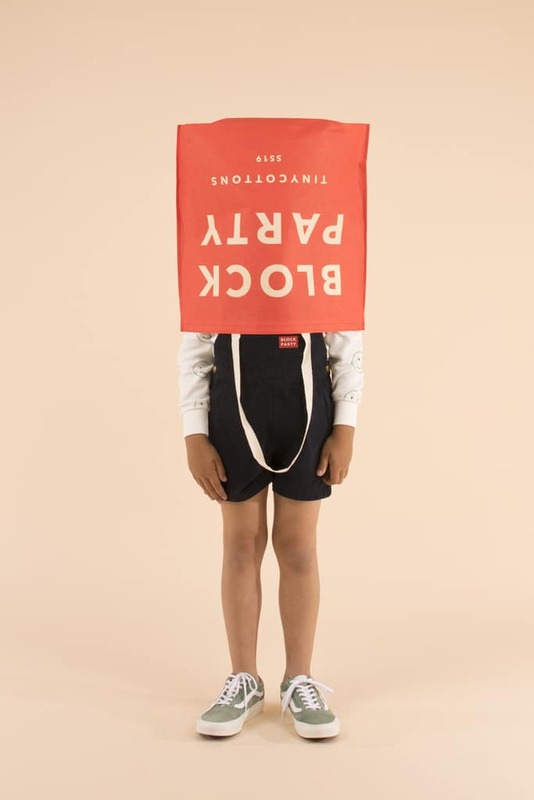 All images are by Emily Kornya Photography.